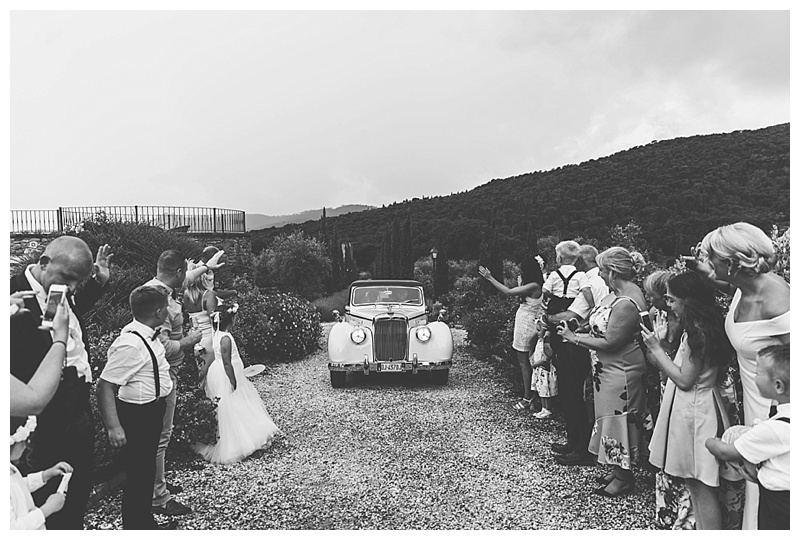 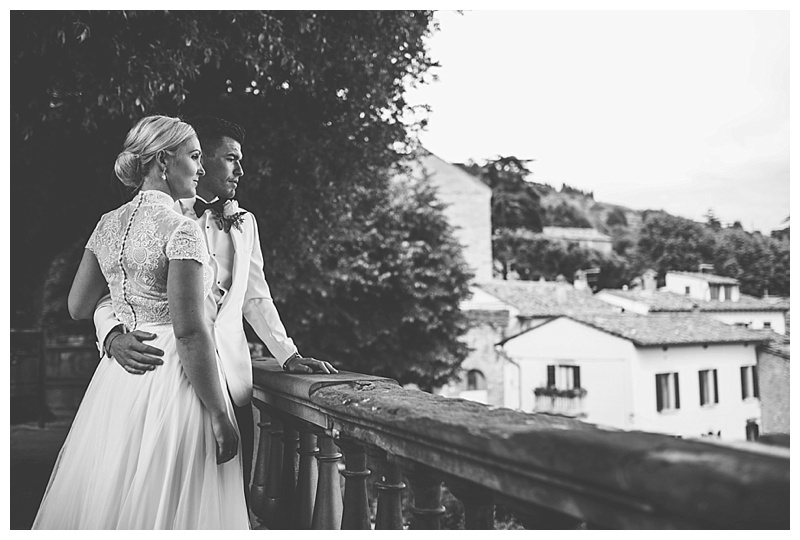 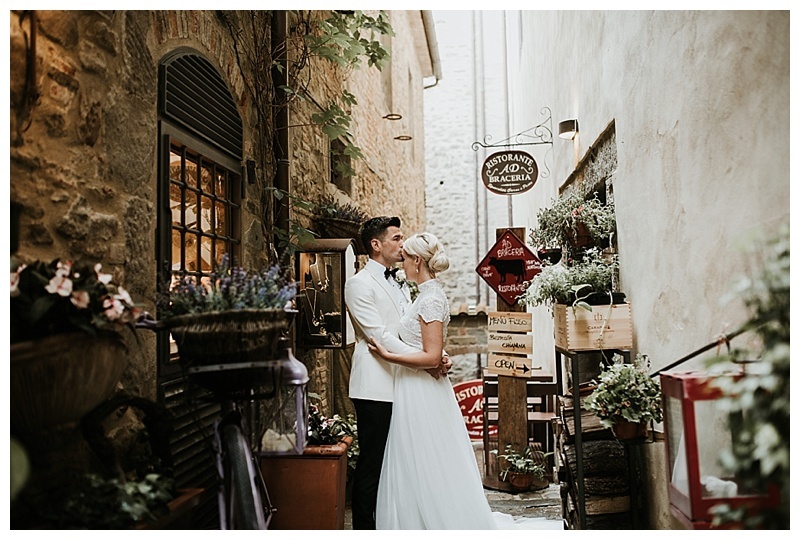 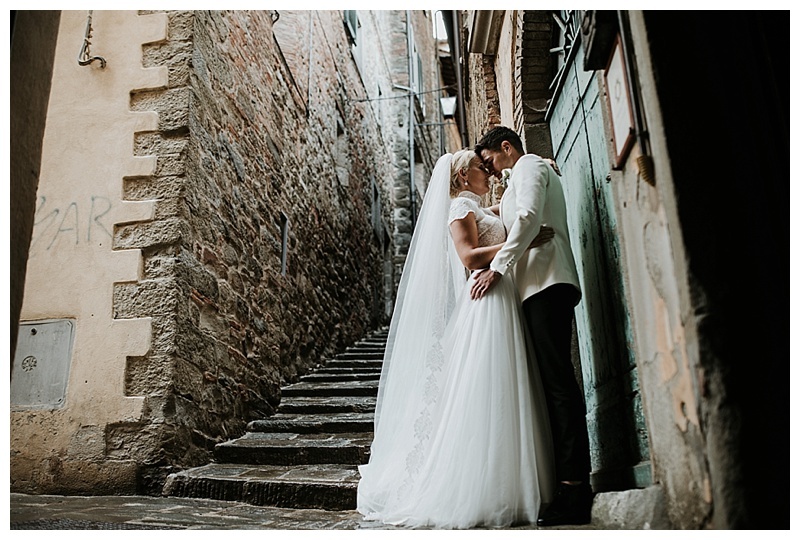 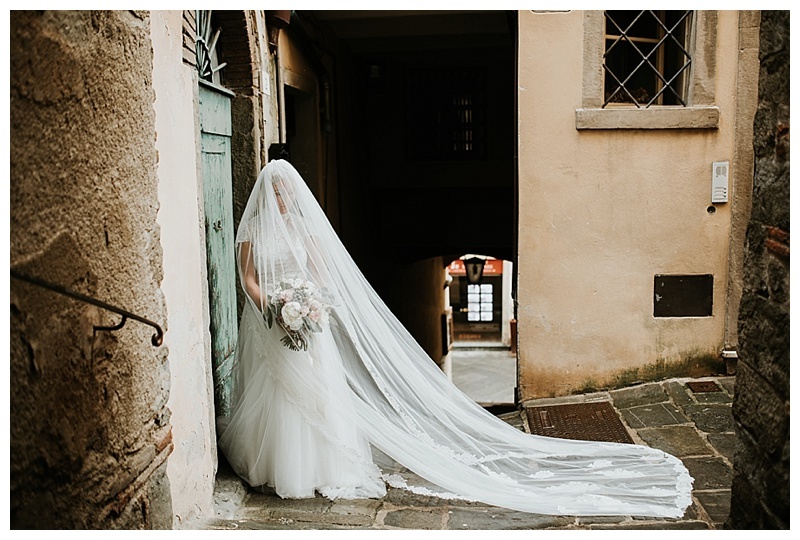 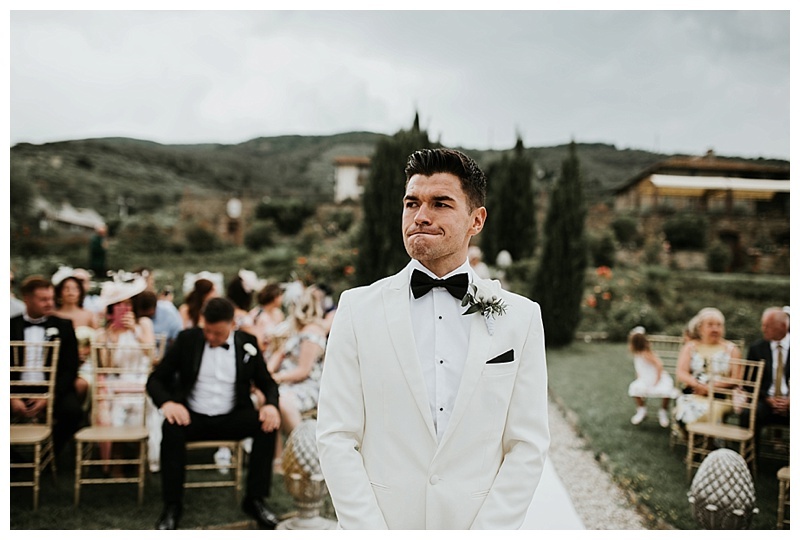 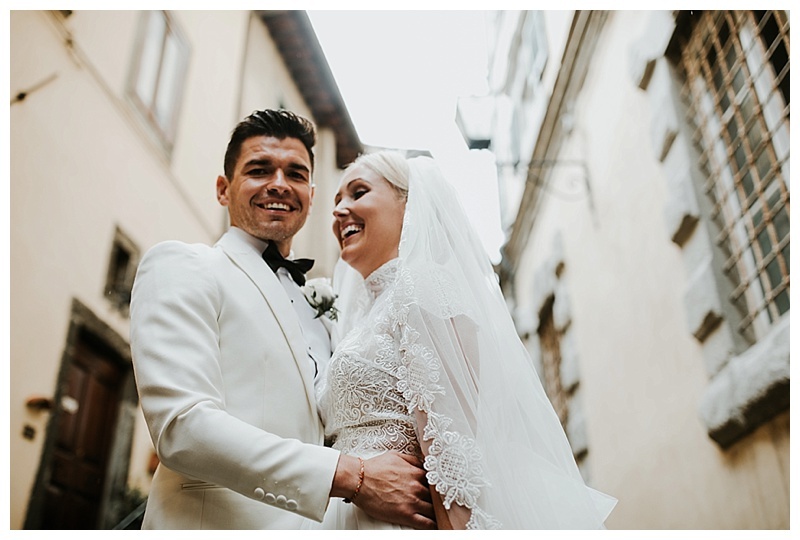 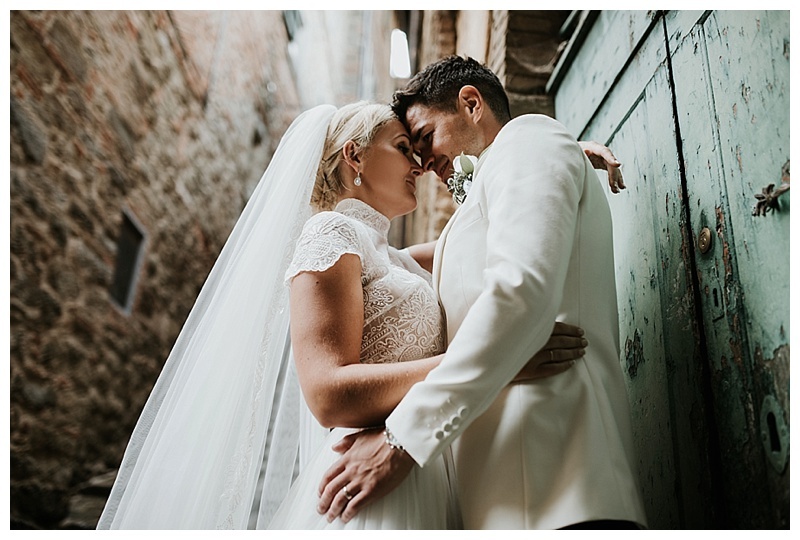 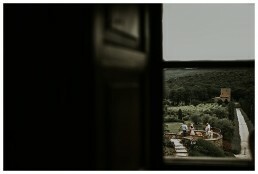 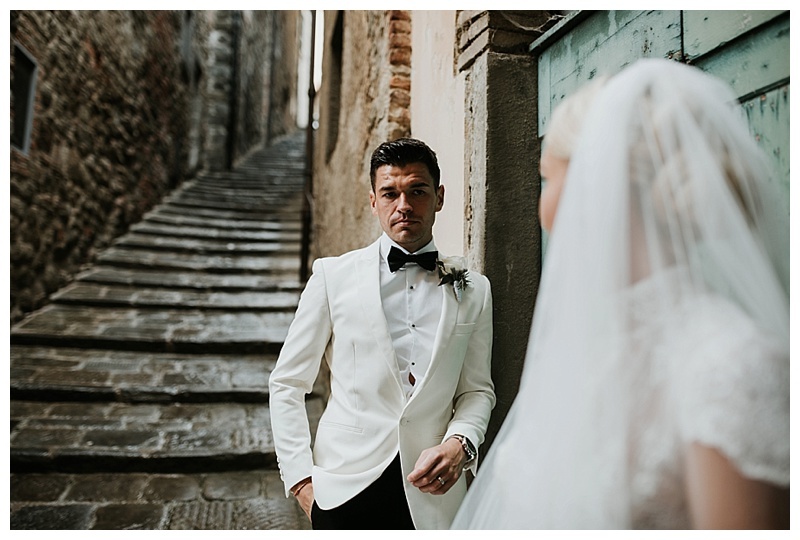 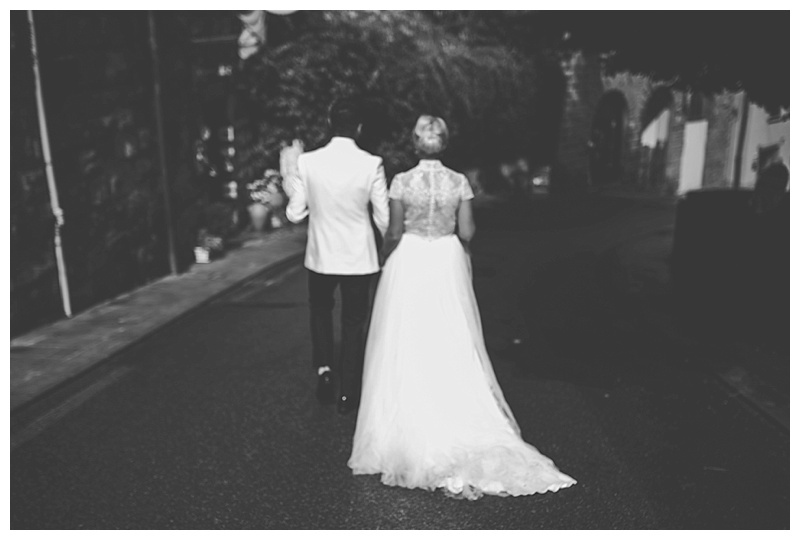 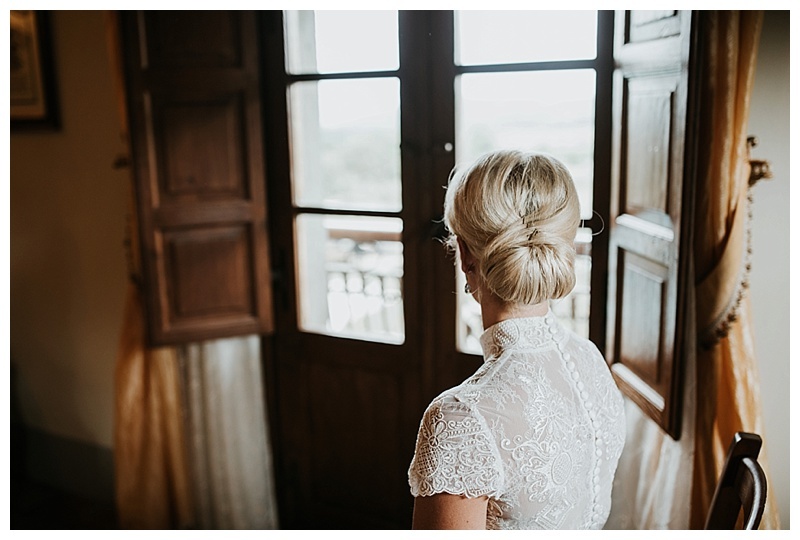 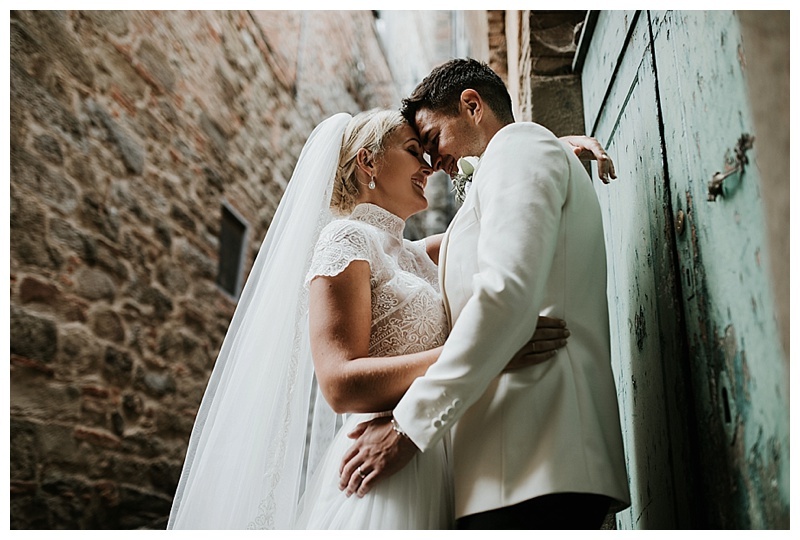 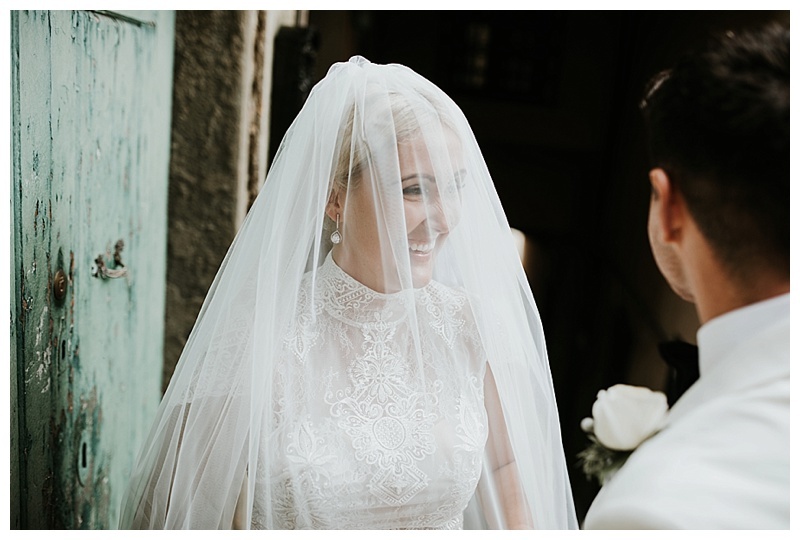 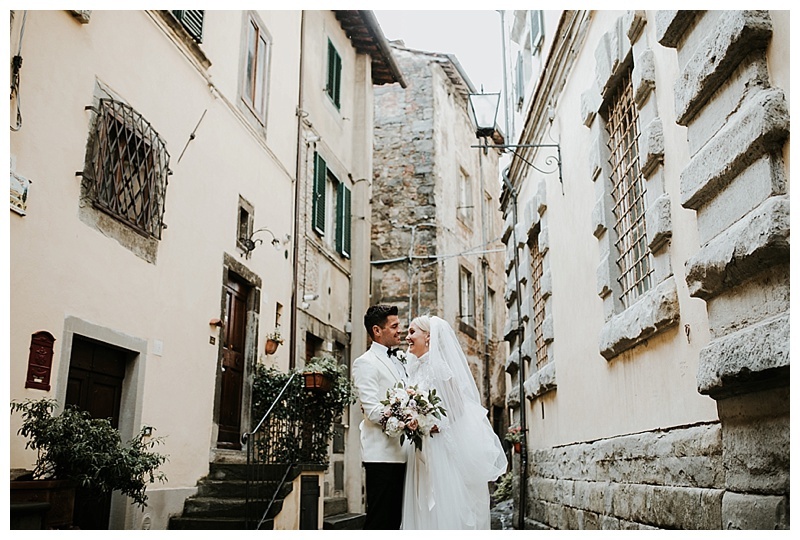 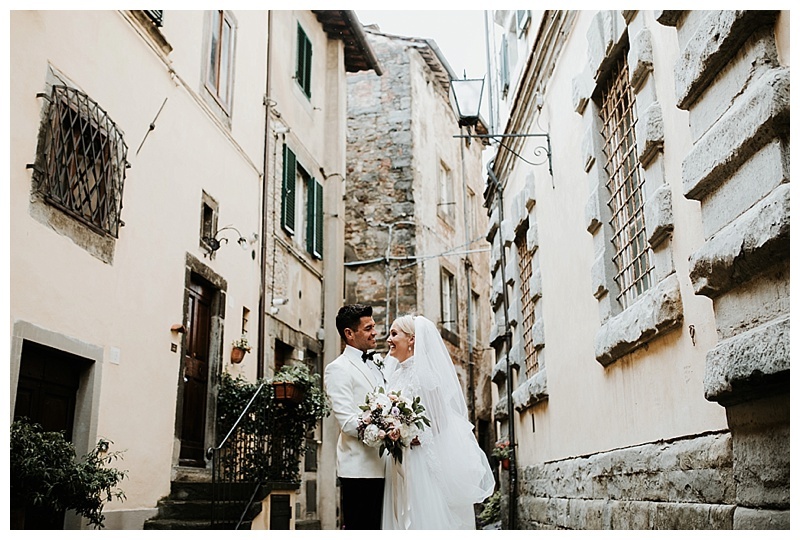 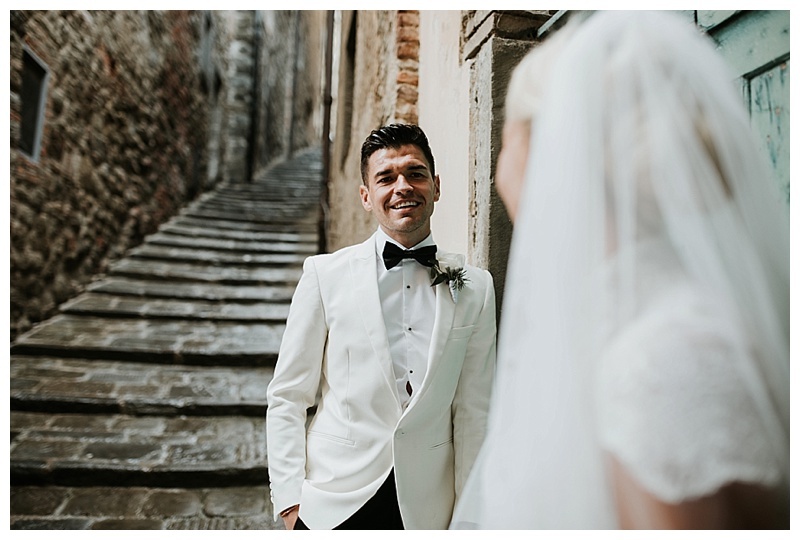 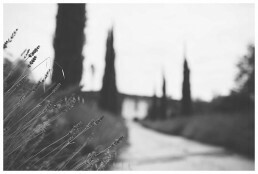 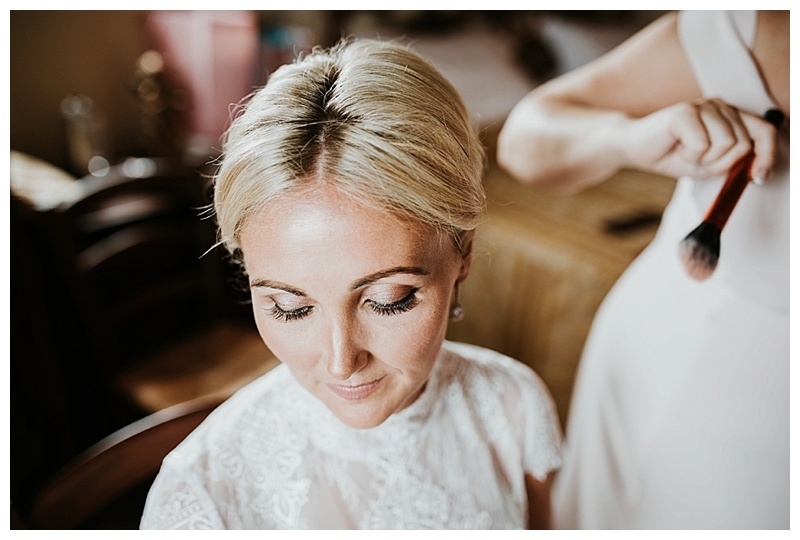 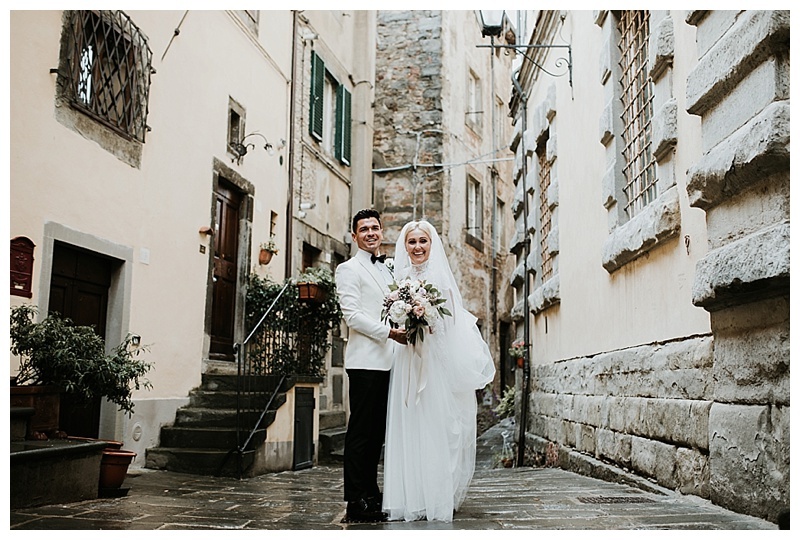 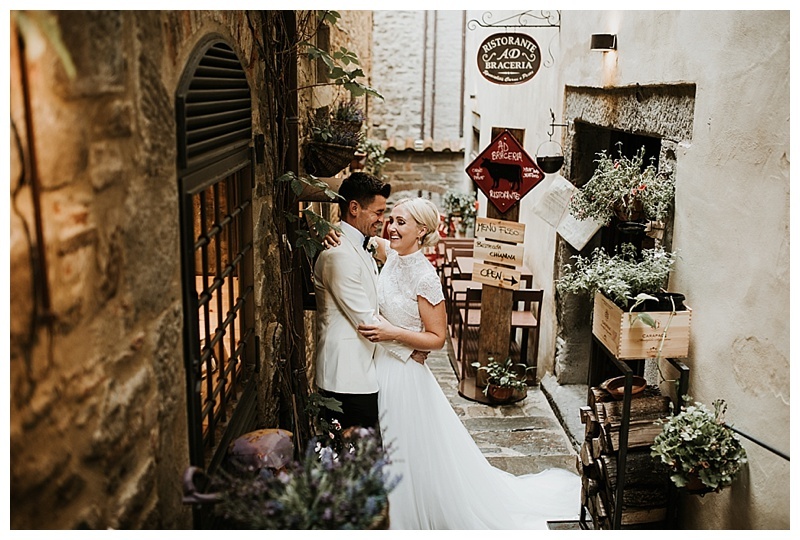 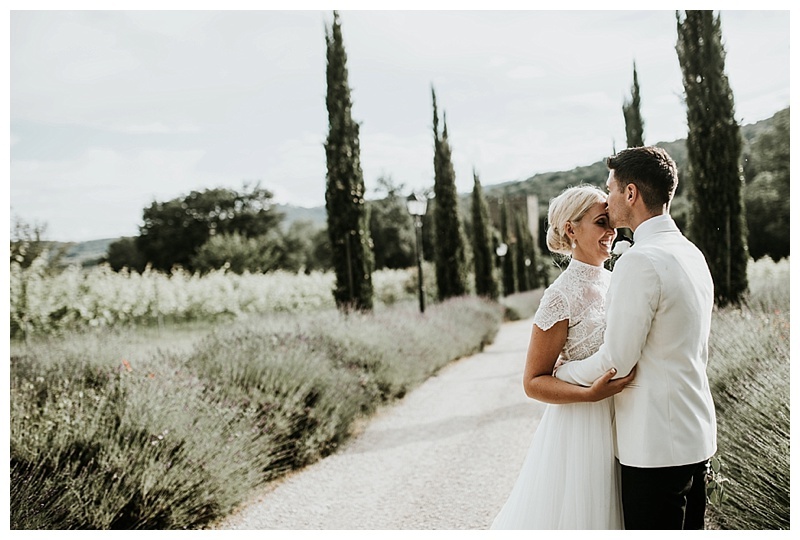 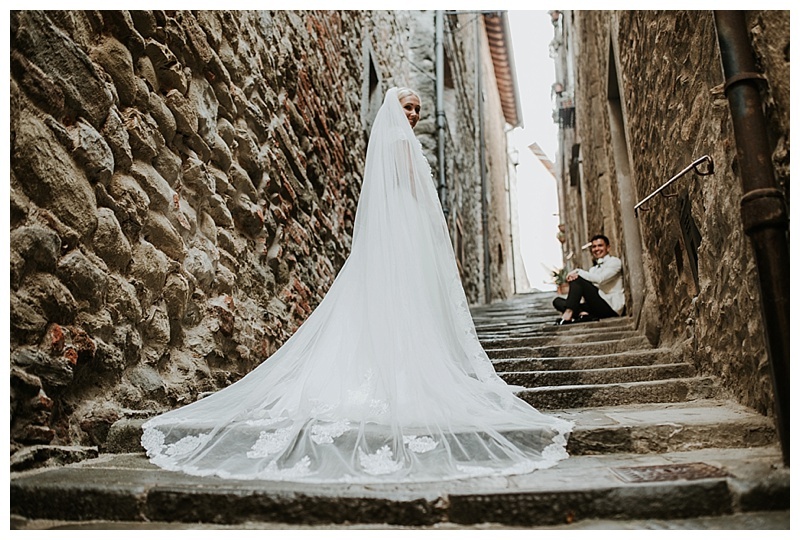 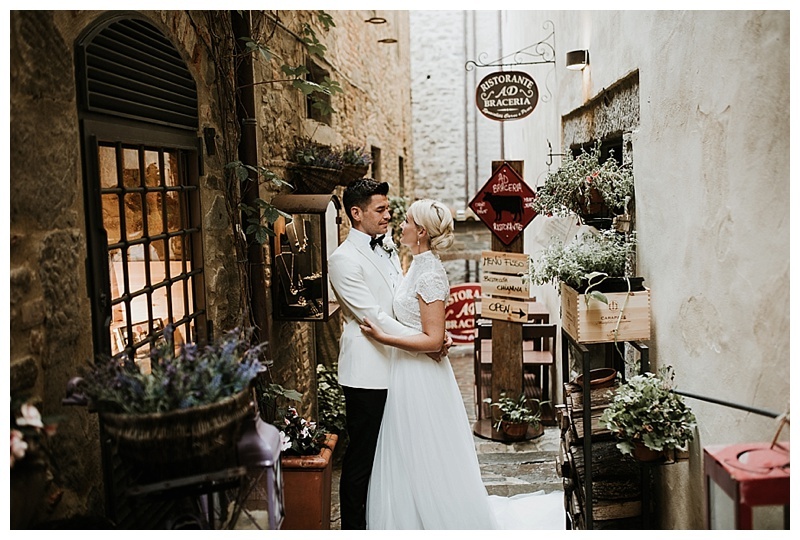 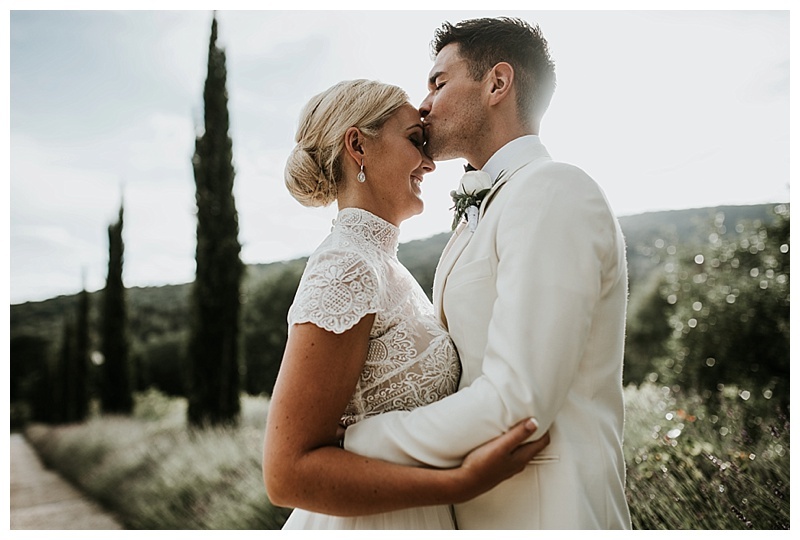 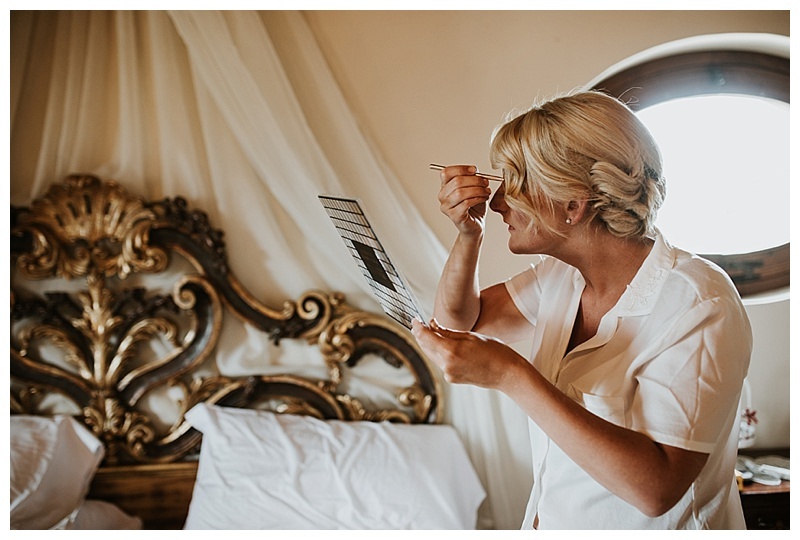 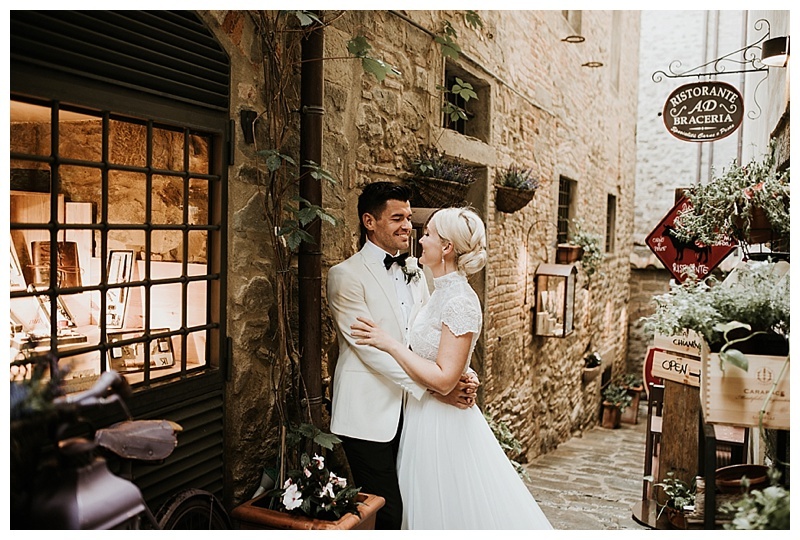 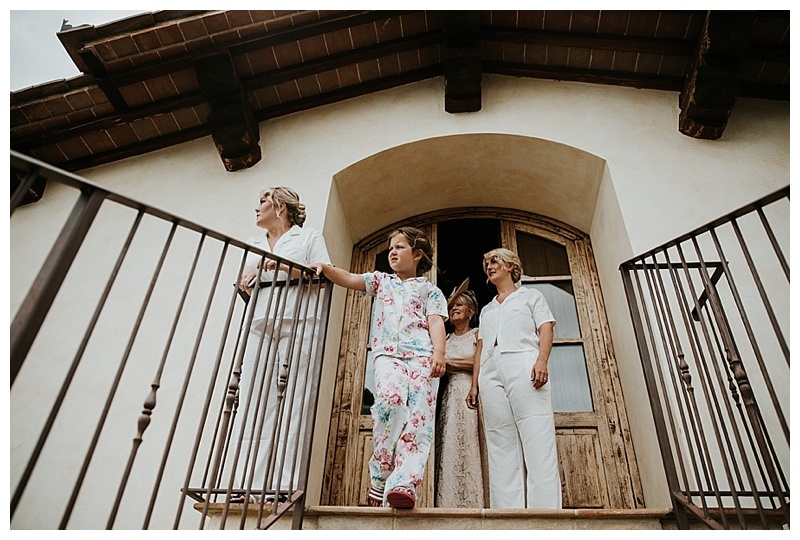 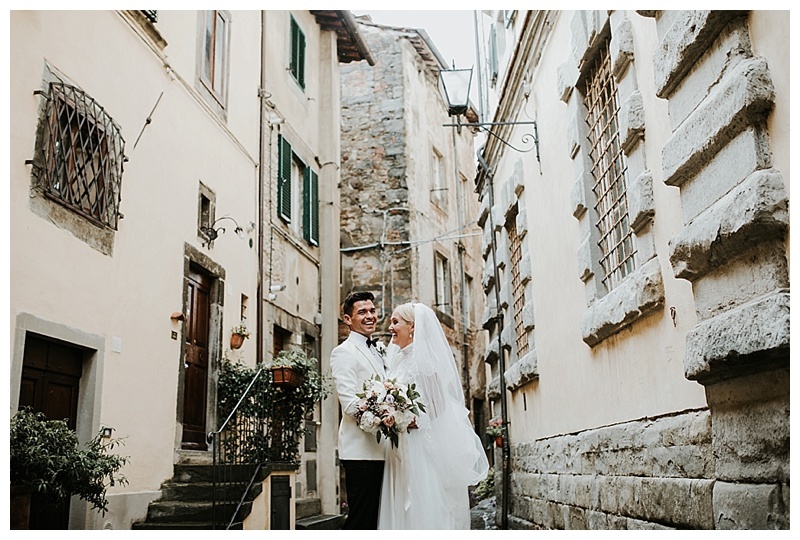 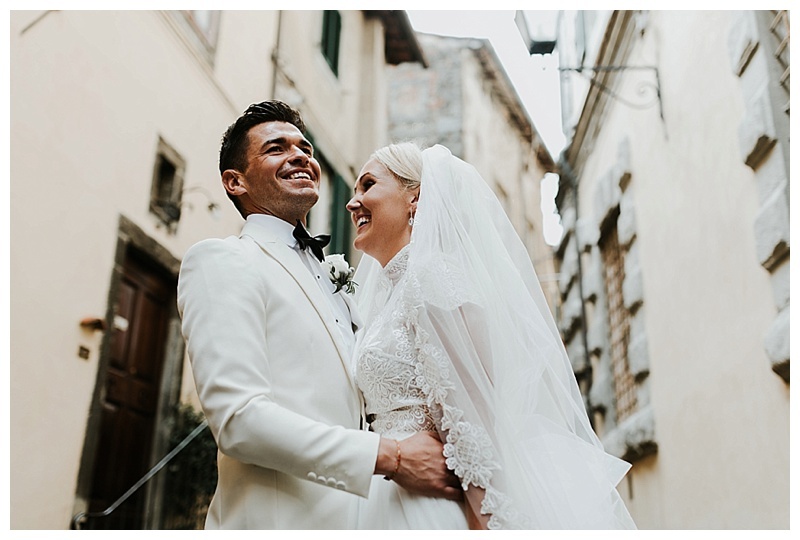 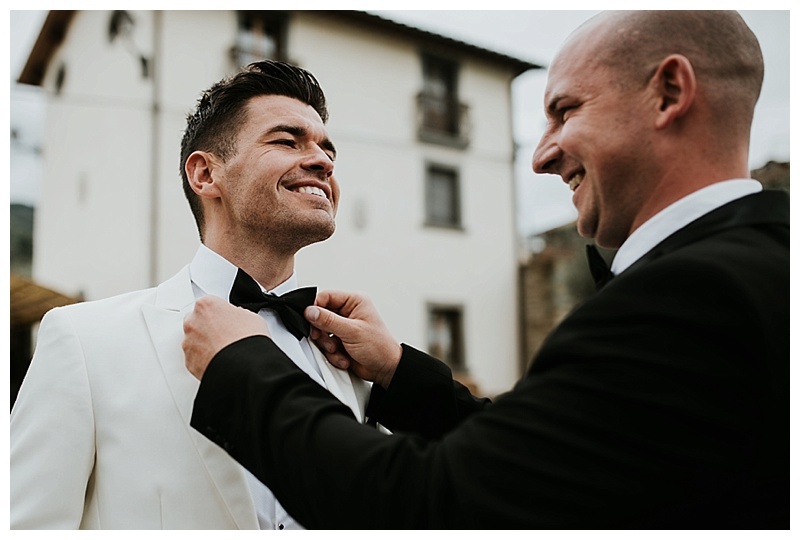 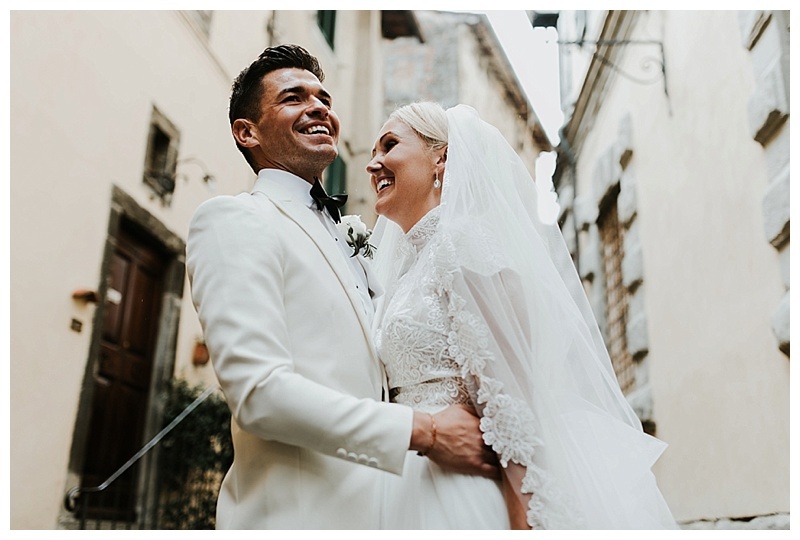 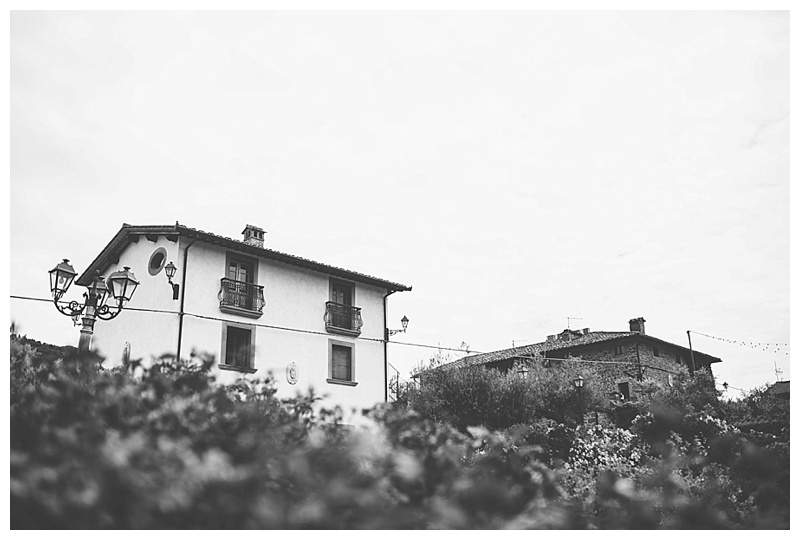 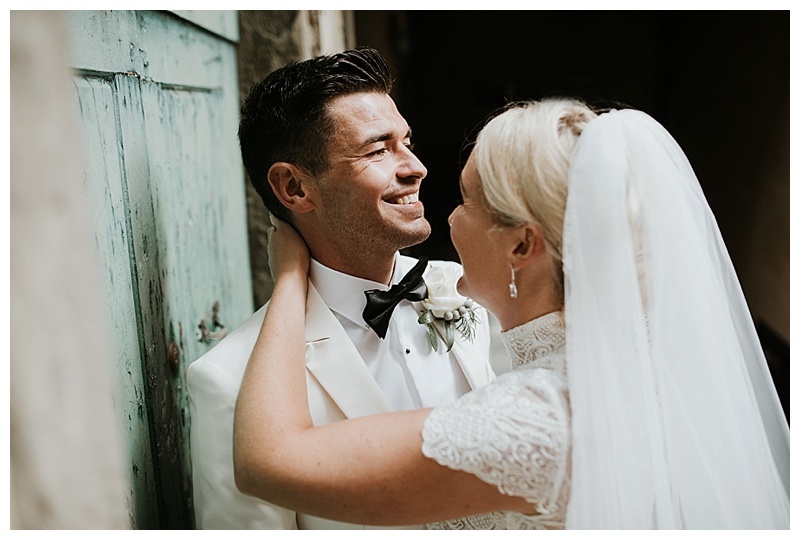 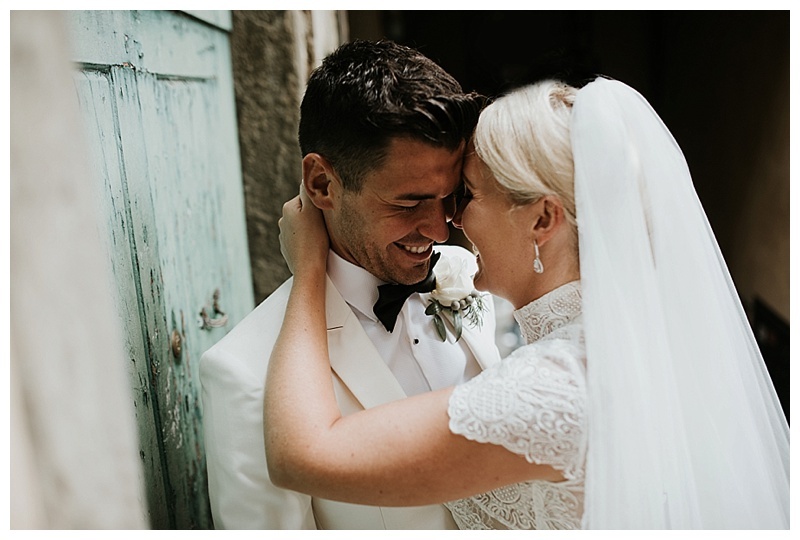 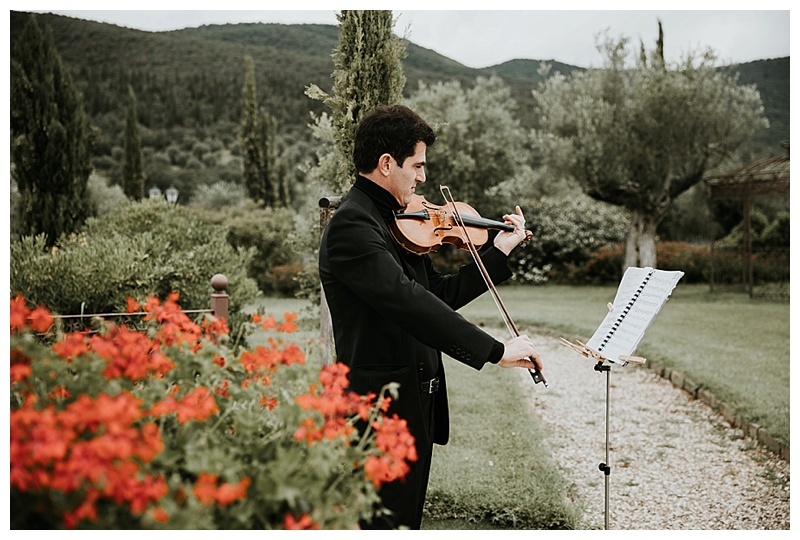 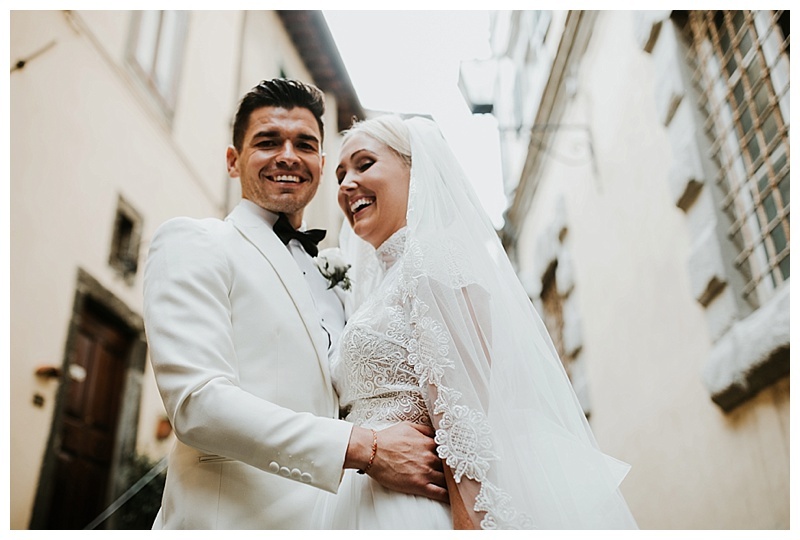 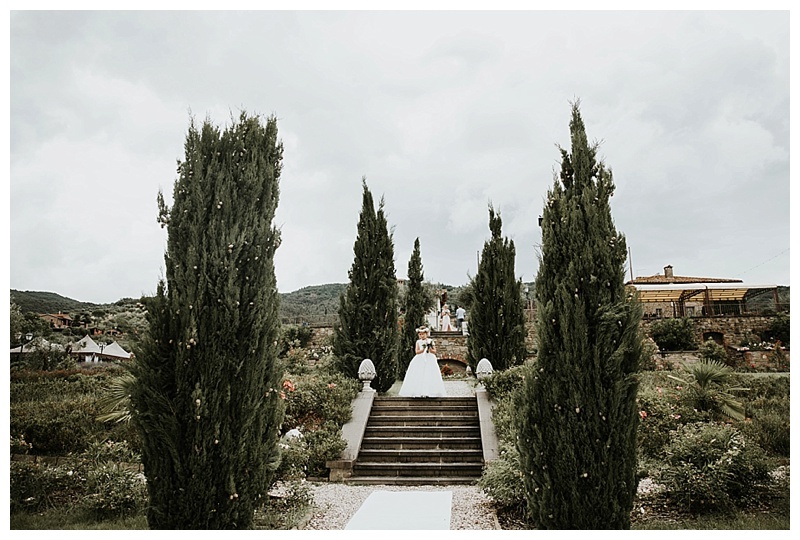 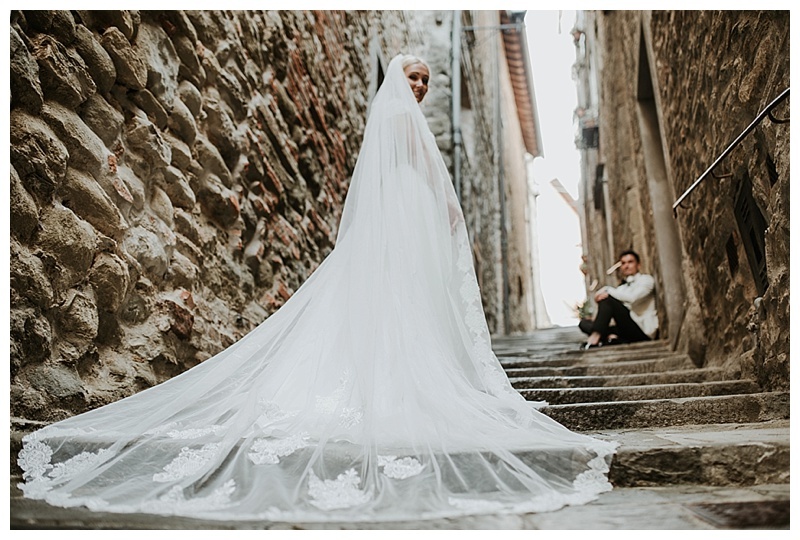 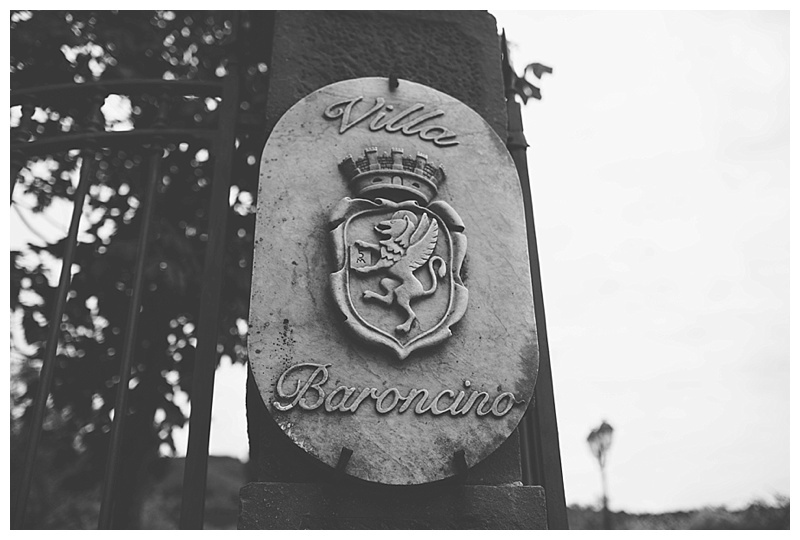 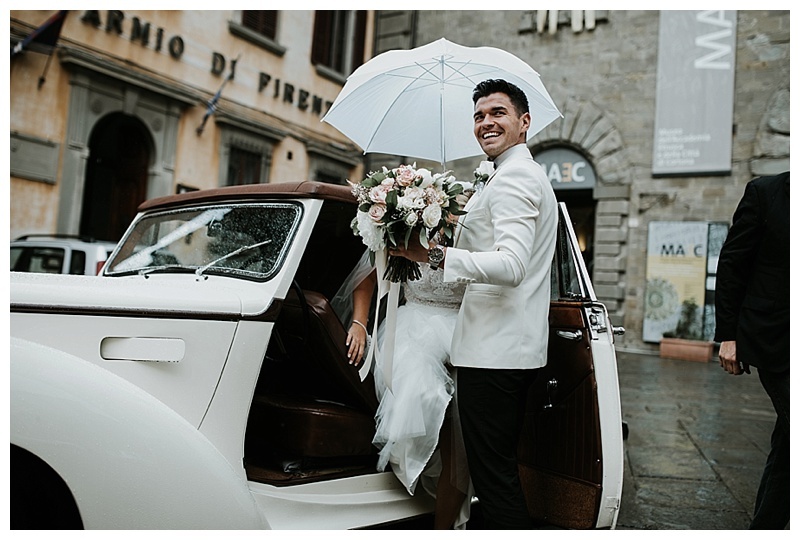 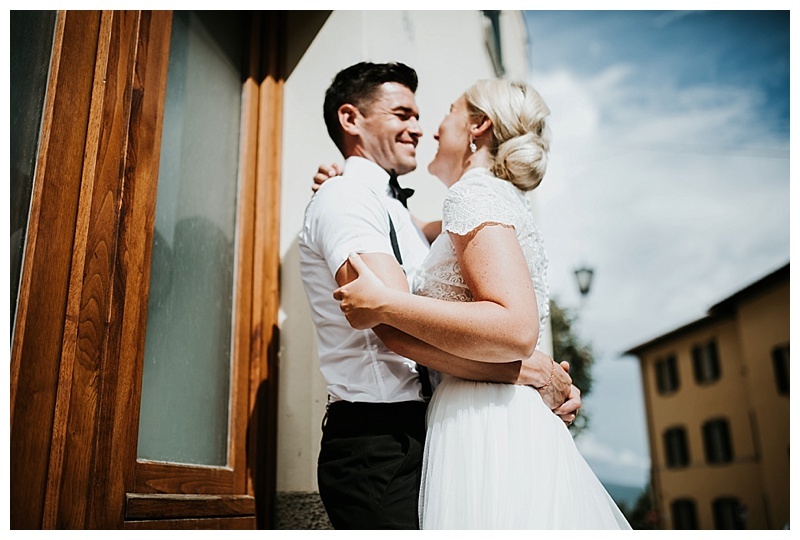 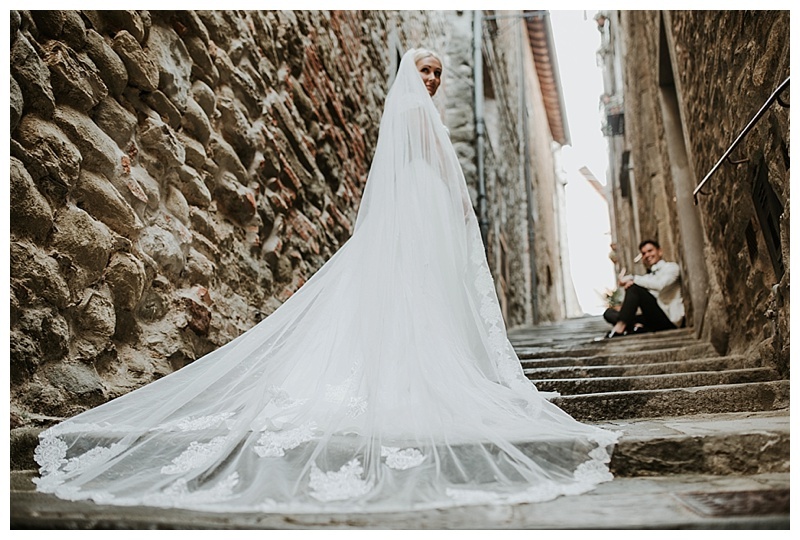 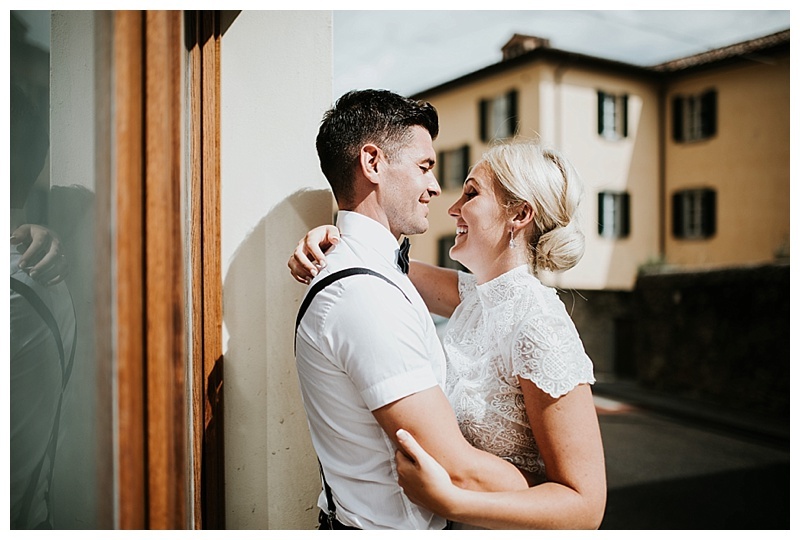 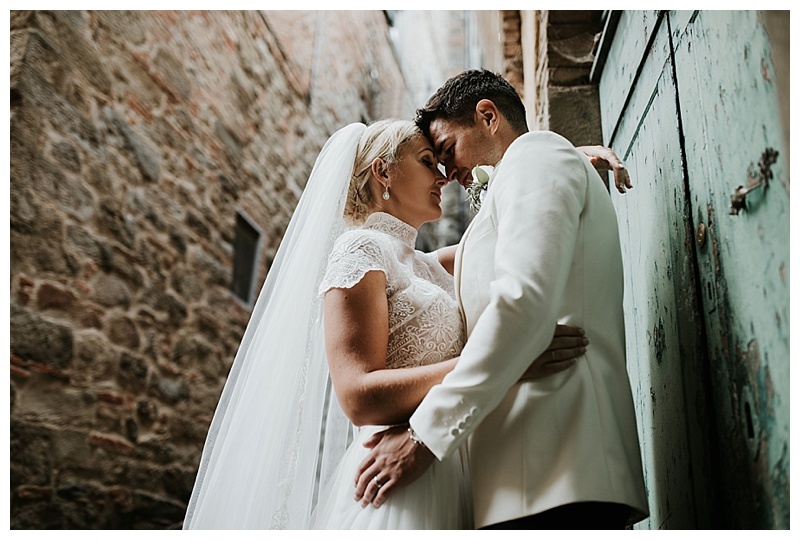 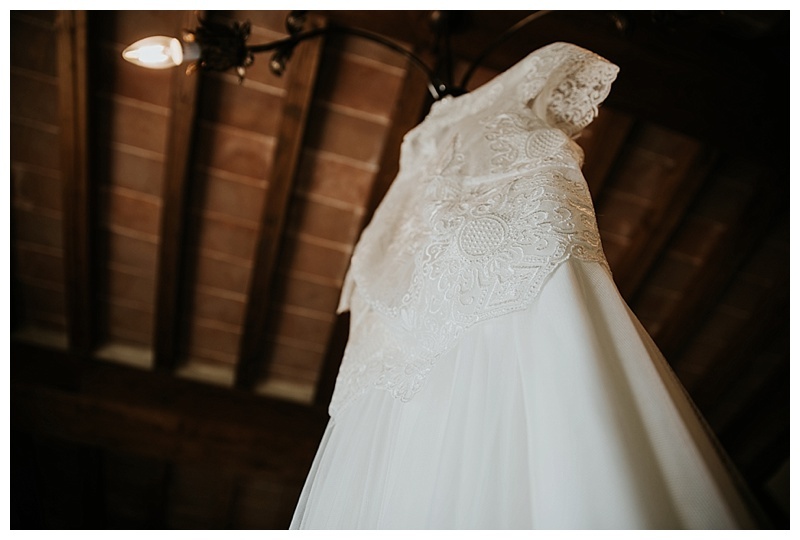 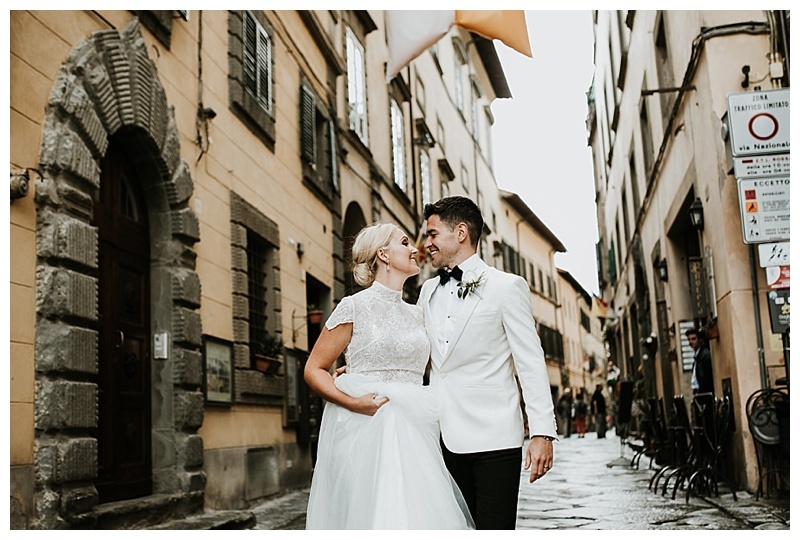 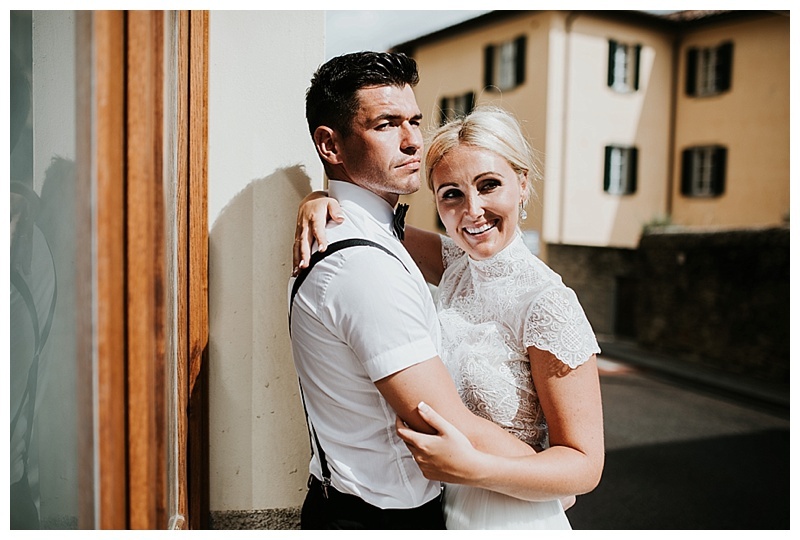 As you’ve probably already seen on my social media, I’ve been playing at being a destination wedding photographer this summer with a little jolly to Cortona, Tuscany, Italy with the stunning Ashley & Rachel. 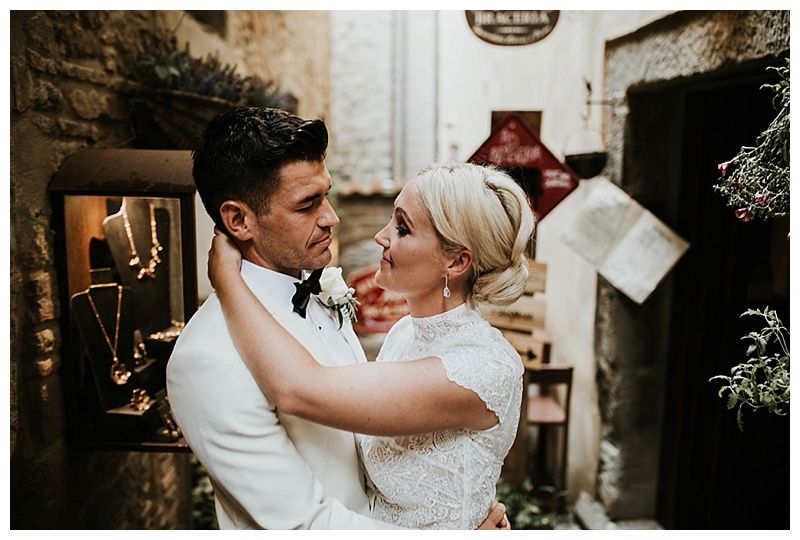 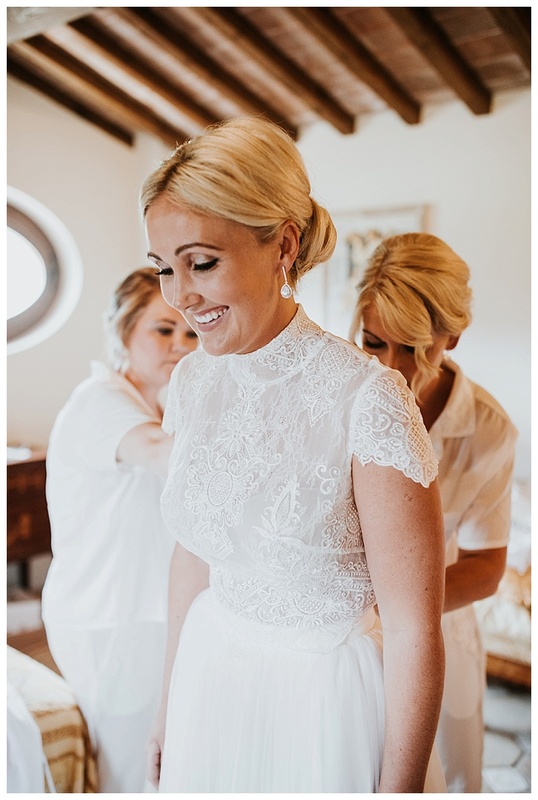 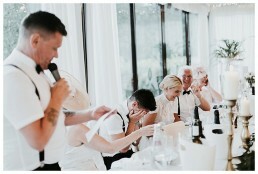 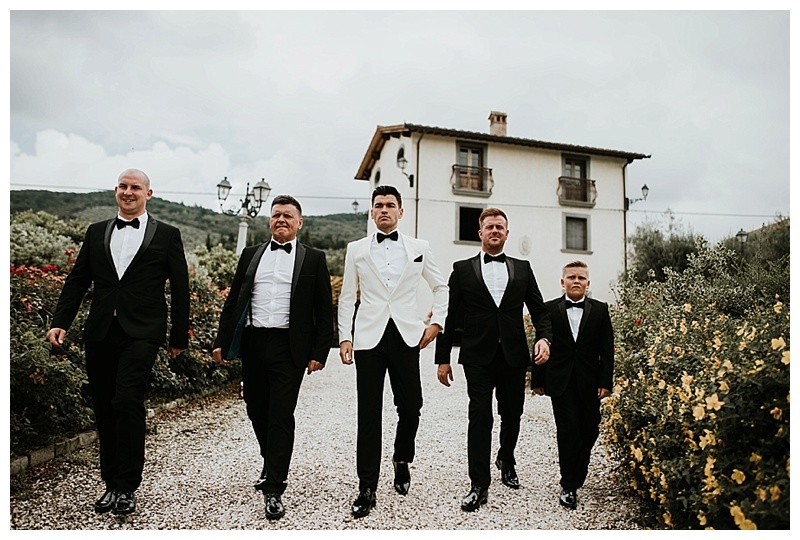 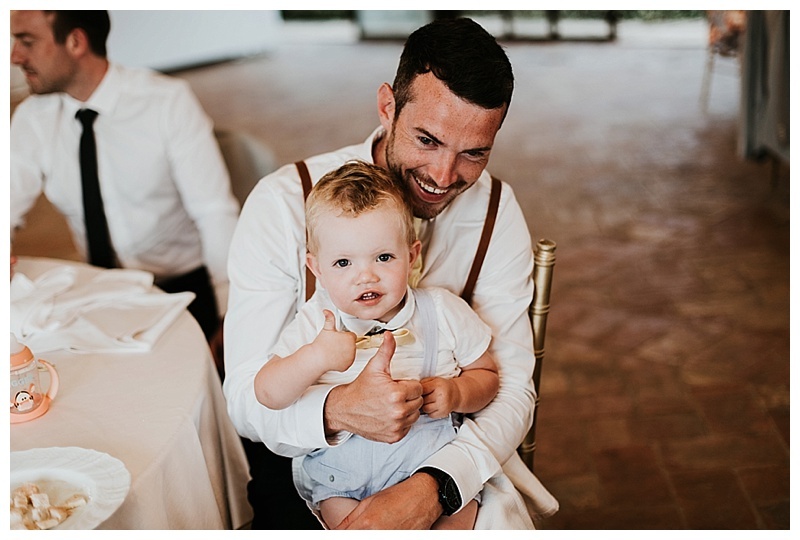 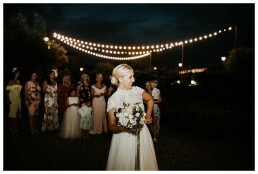 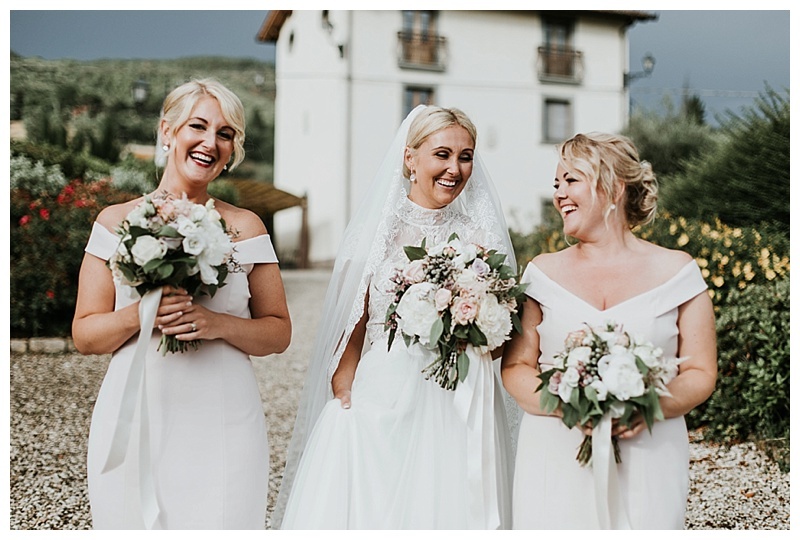 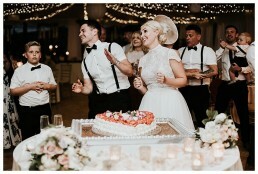 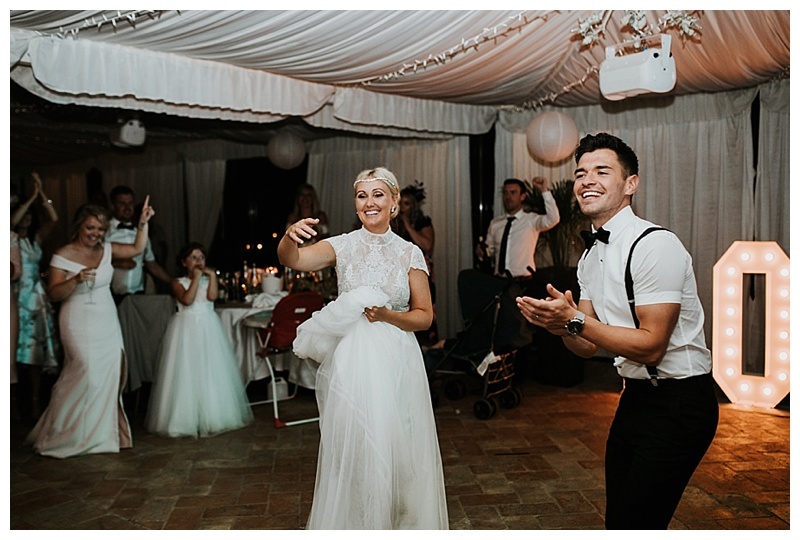 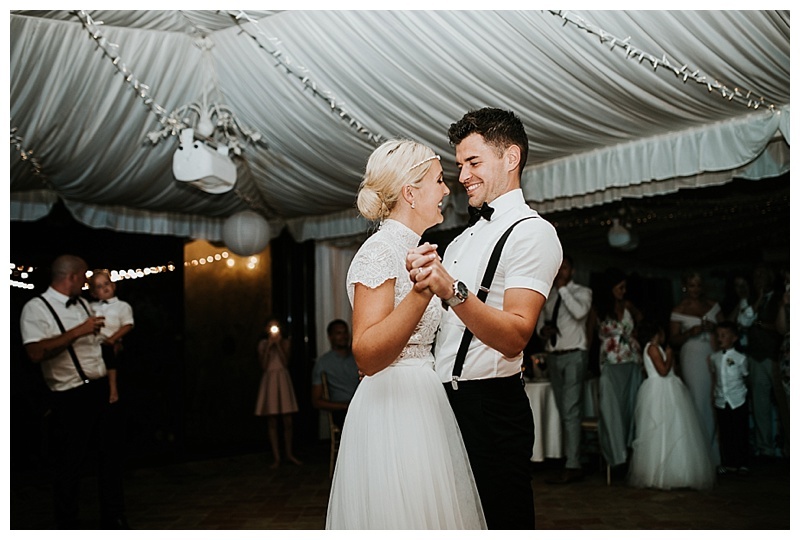 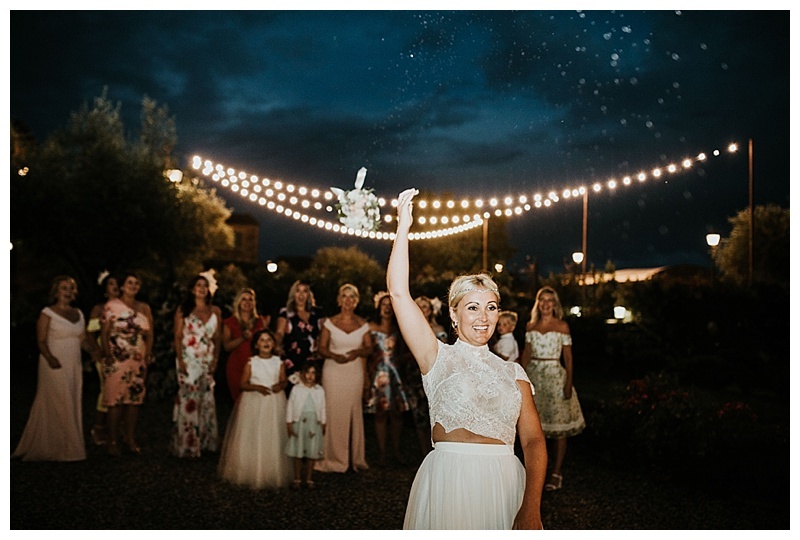 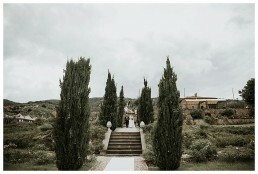 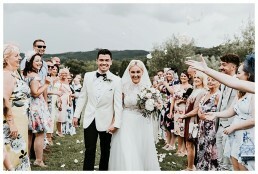 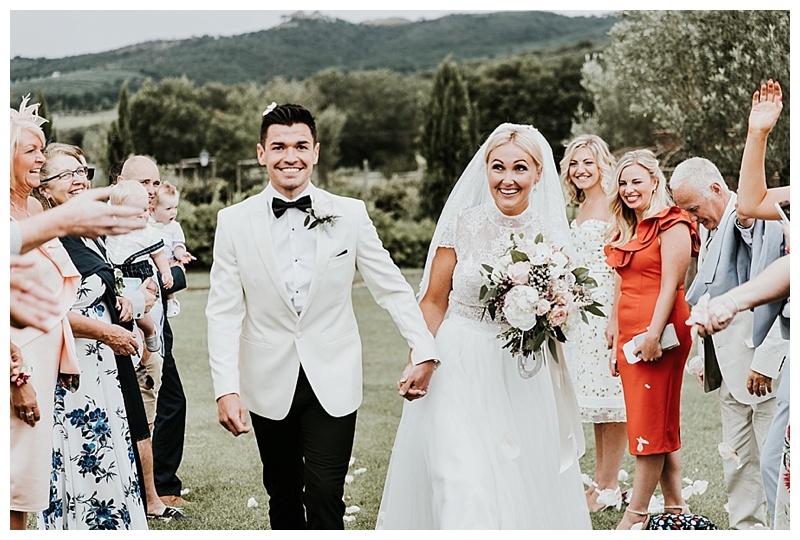 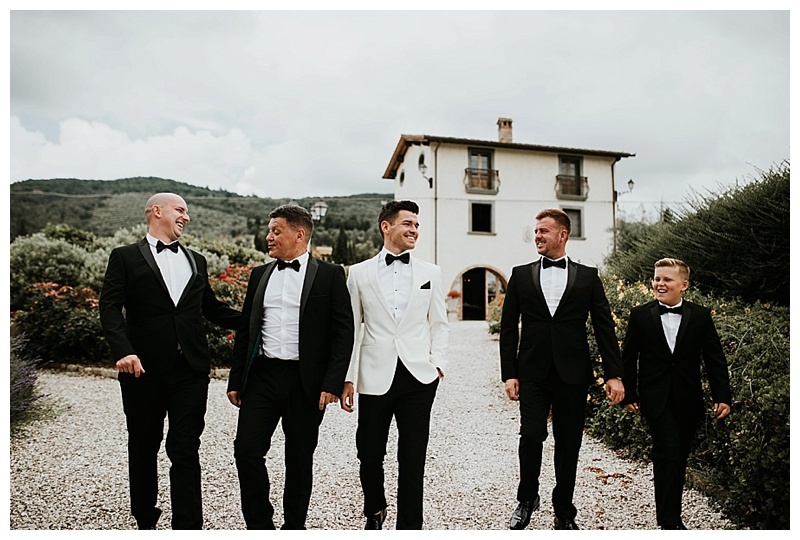 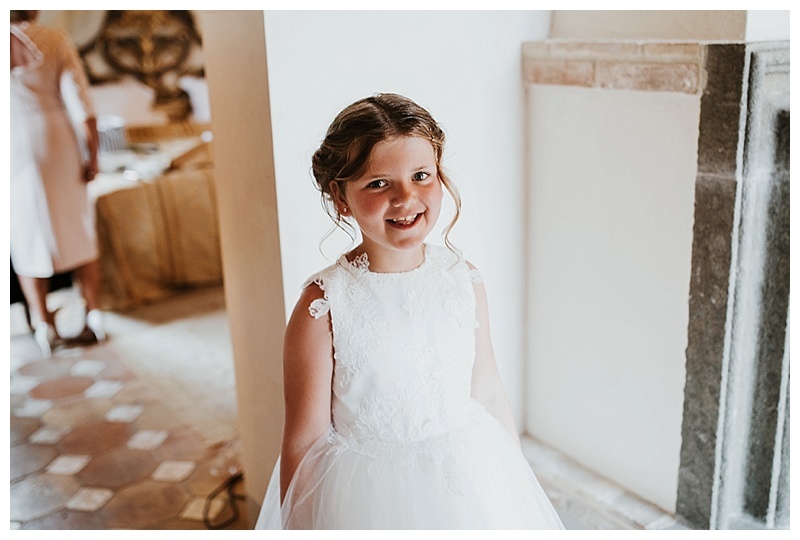 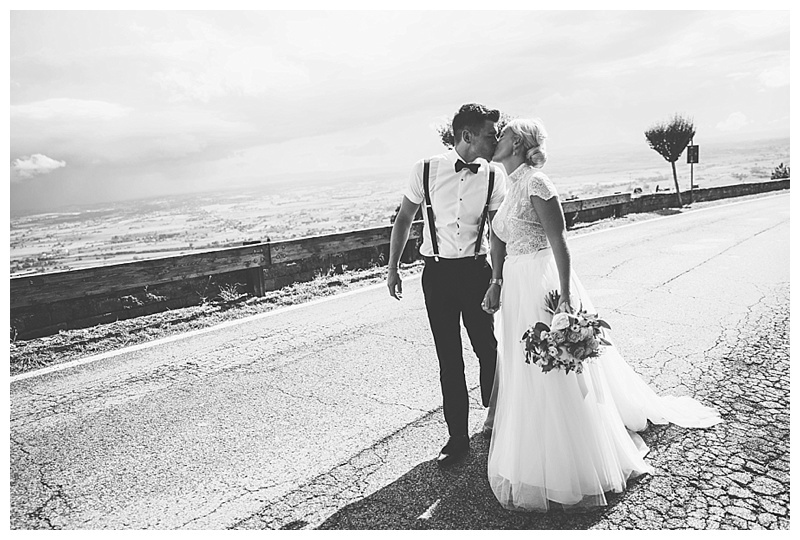 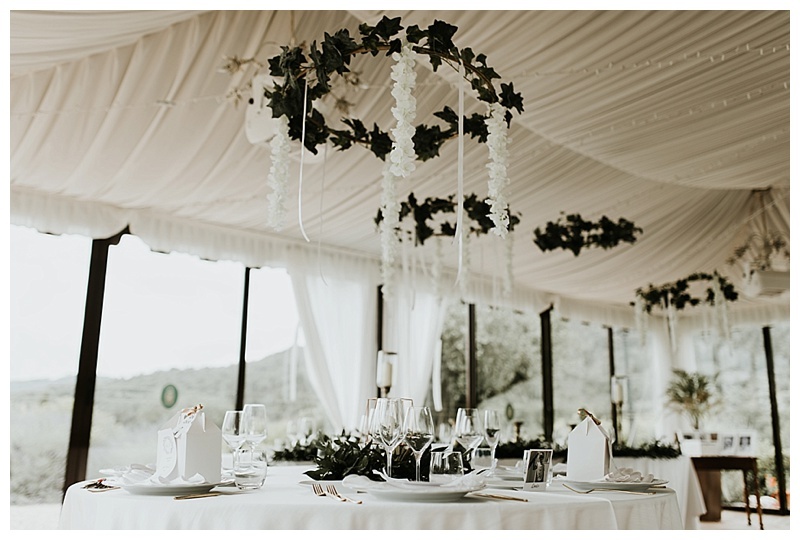 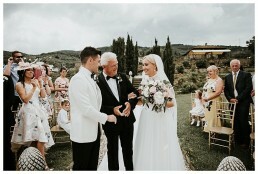 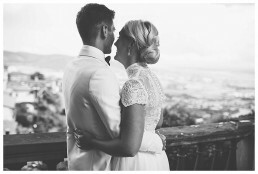 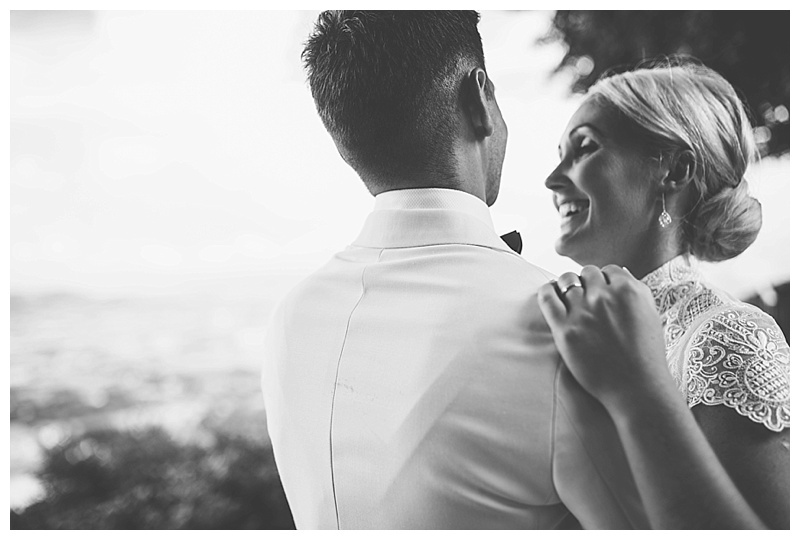 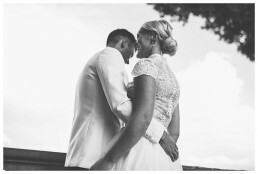 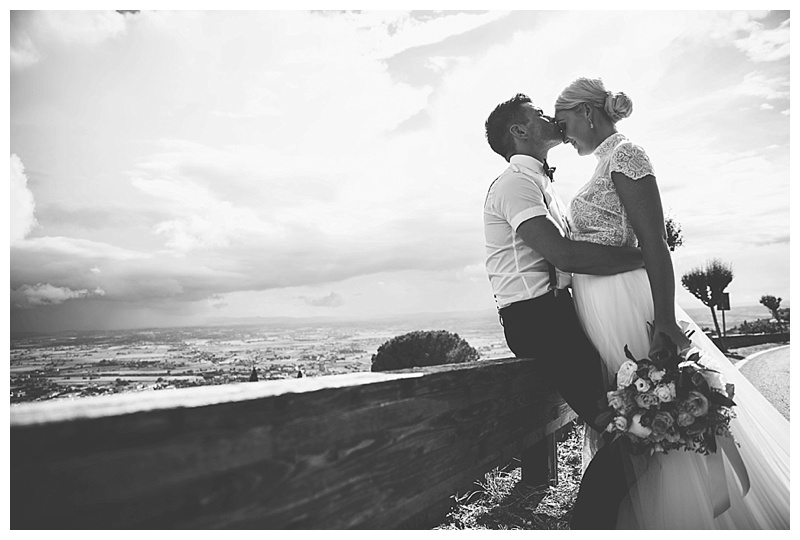 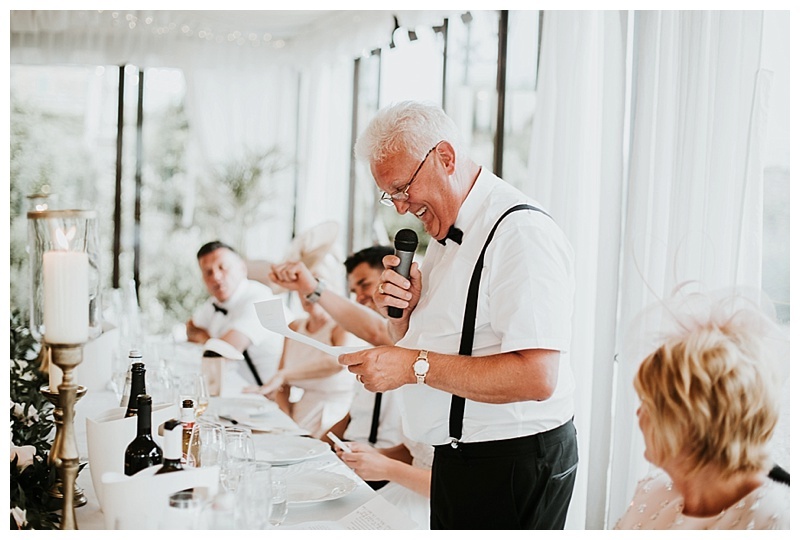 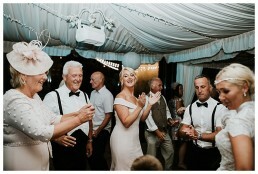 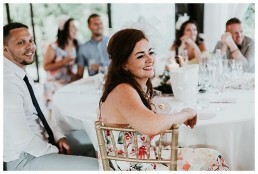 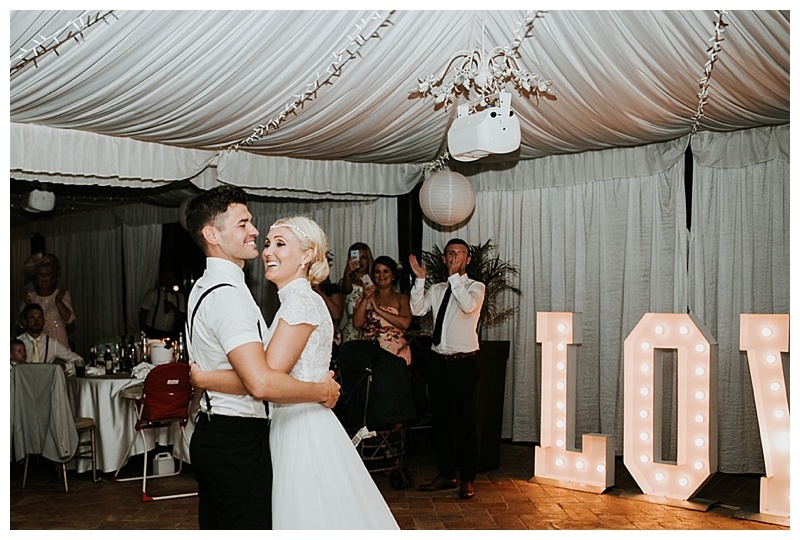 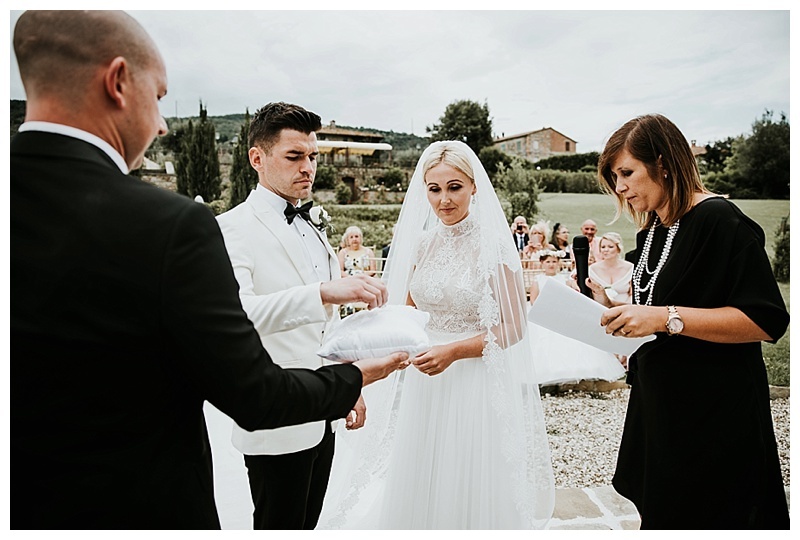 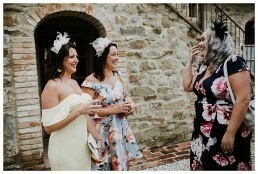 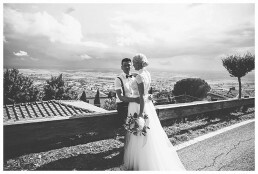 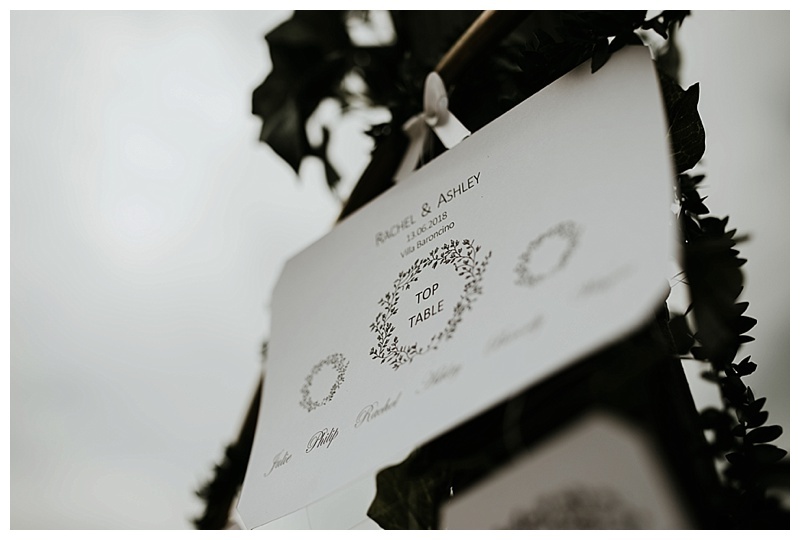 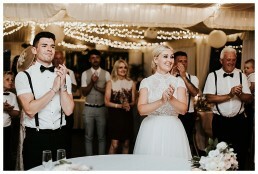 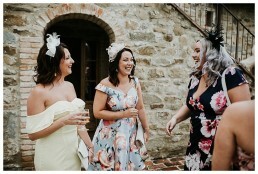 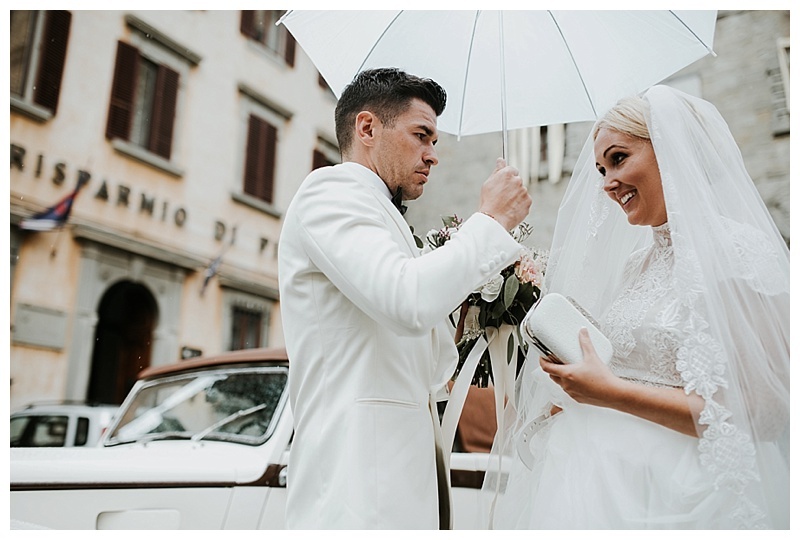 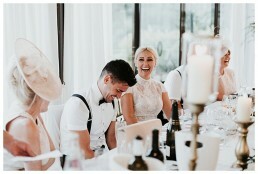 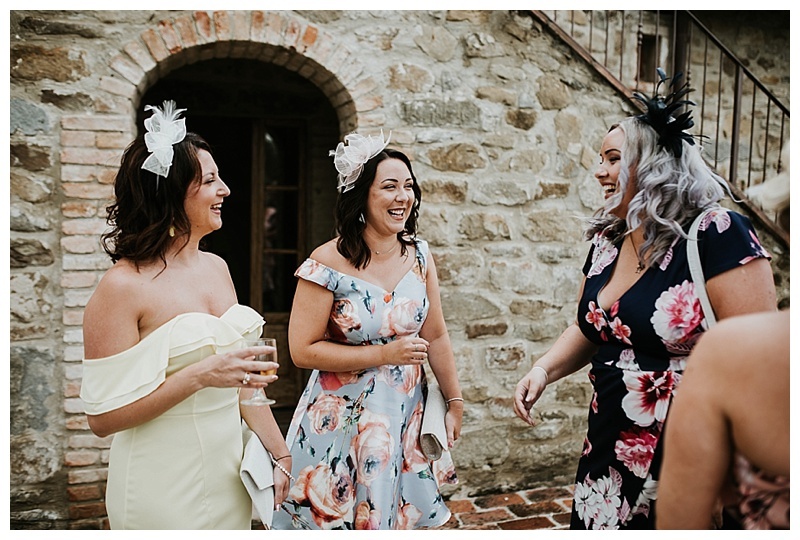 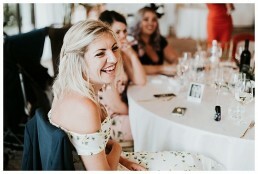 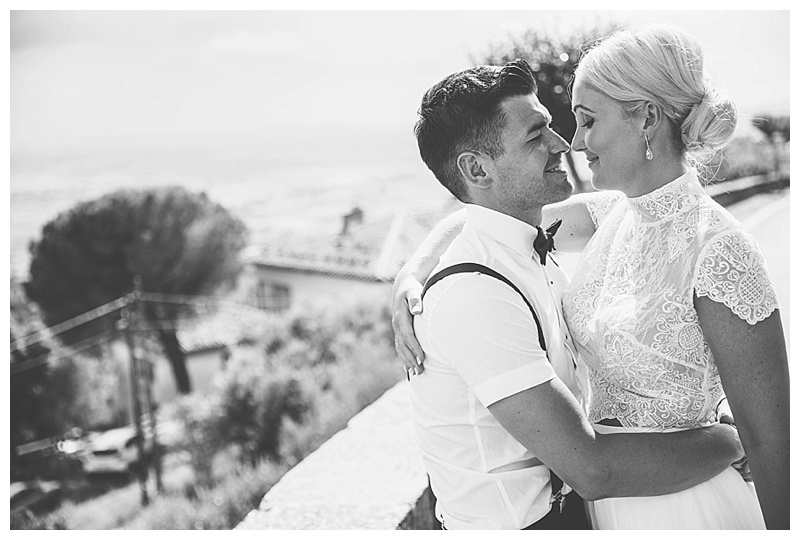 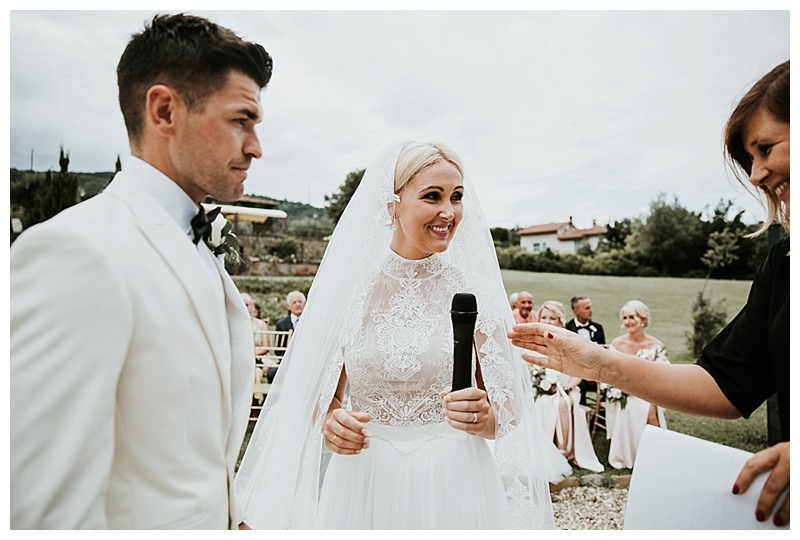 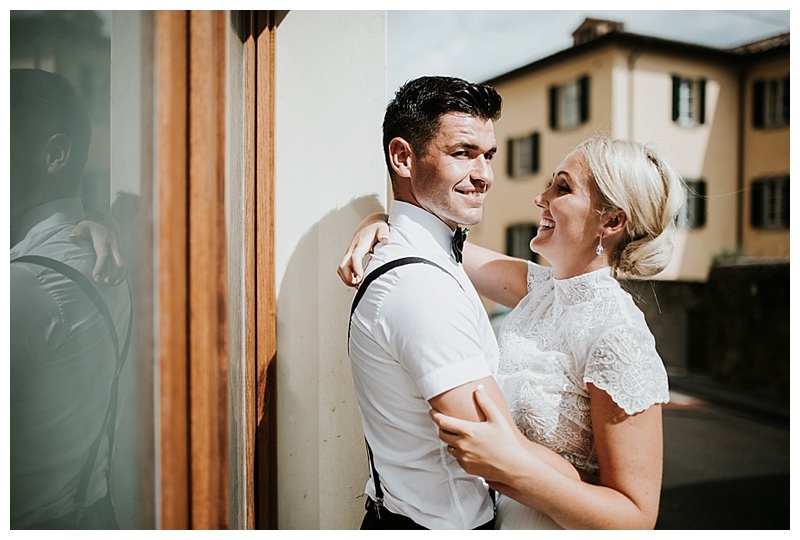 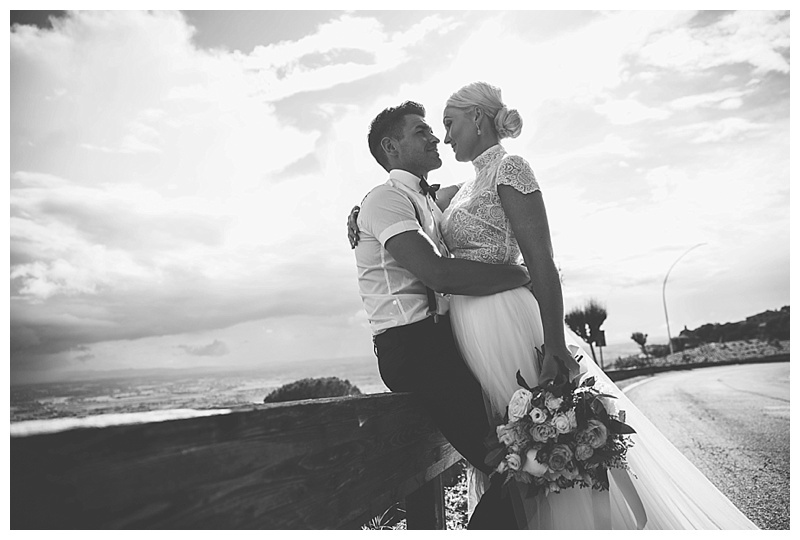 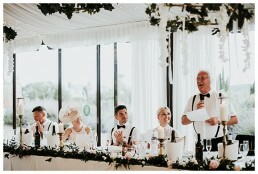 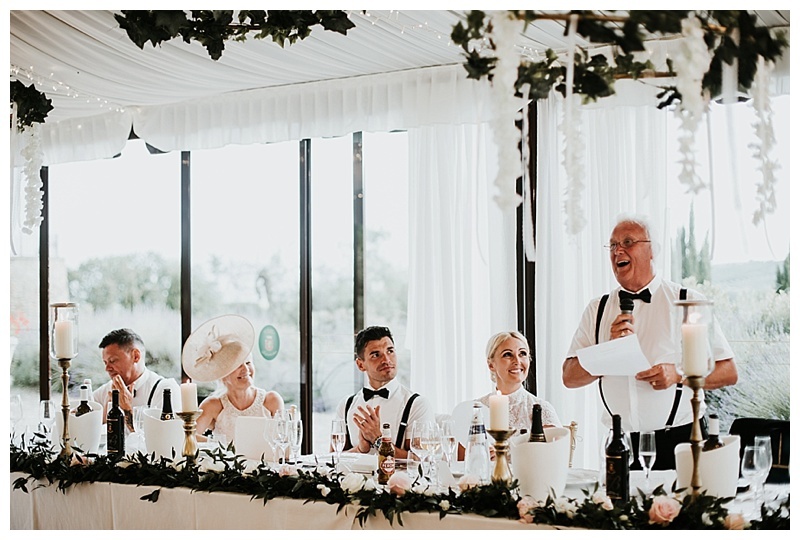 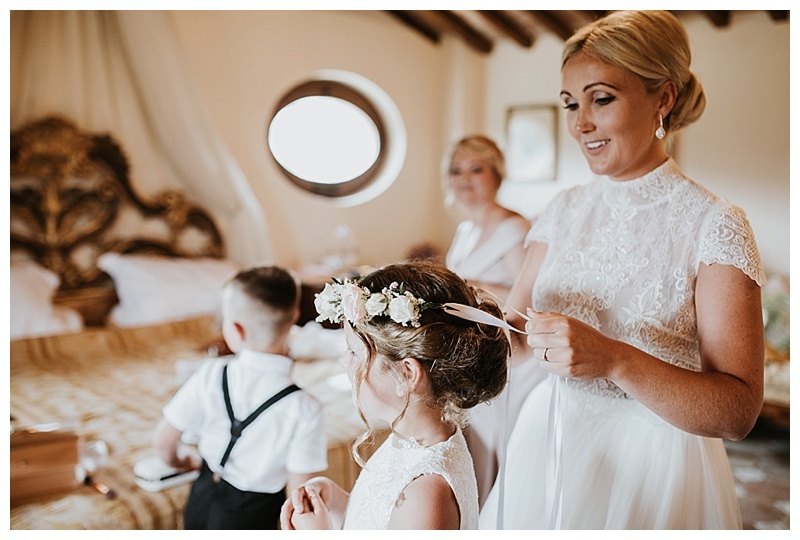 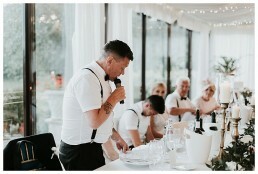 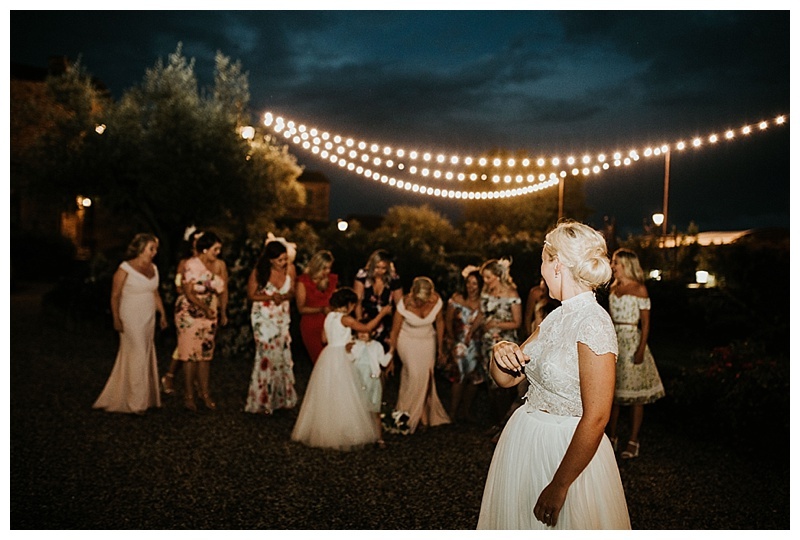 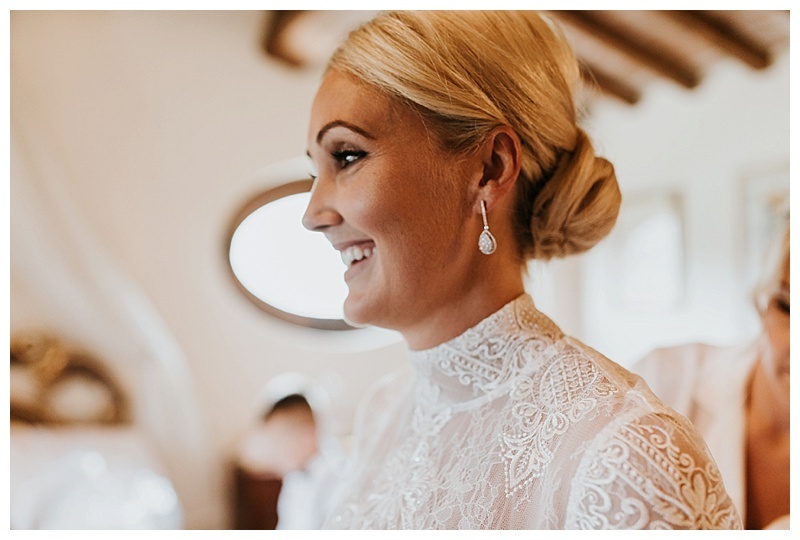 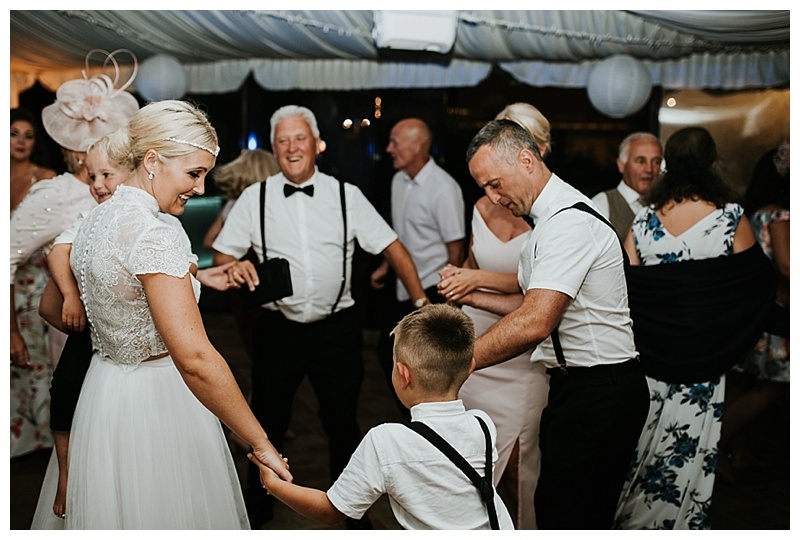 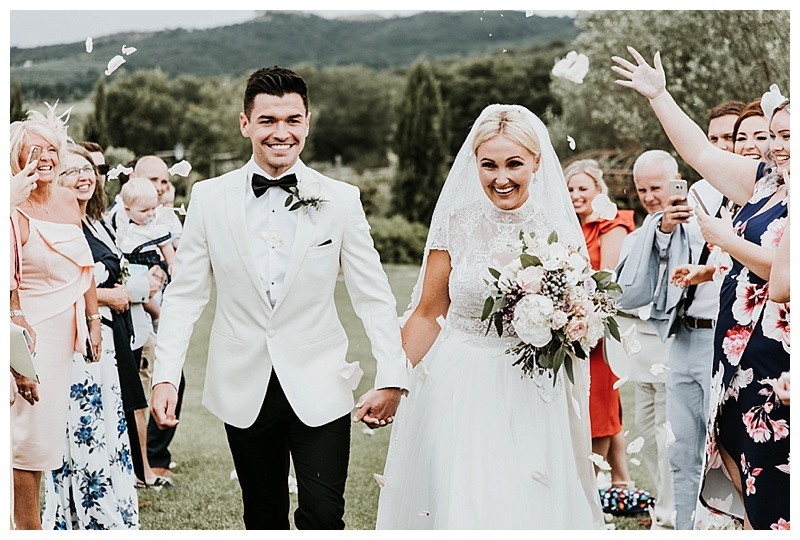 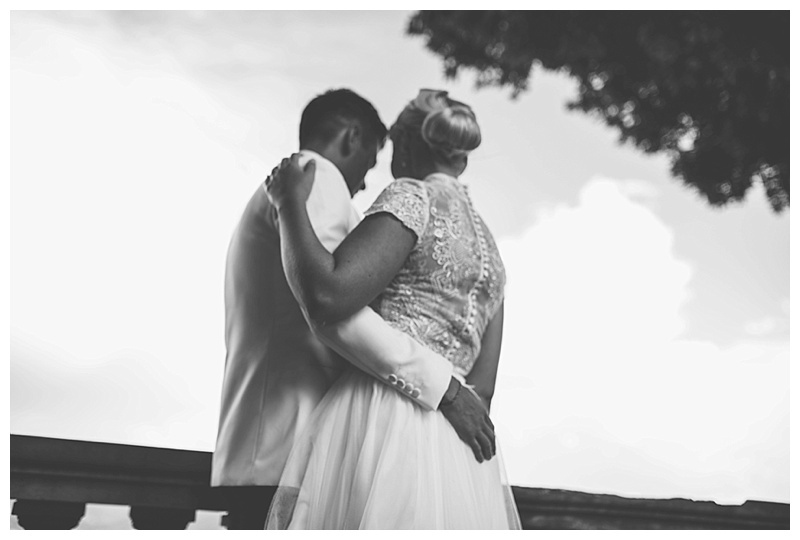 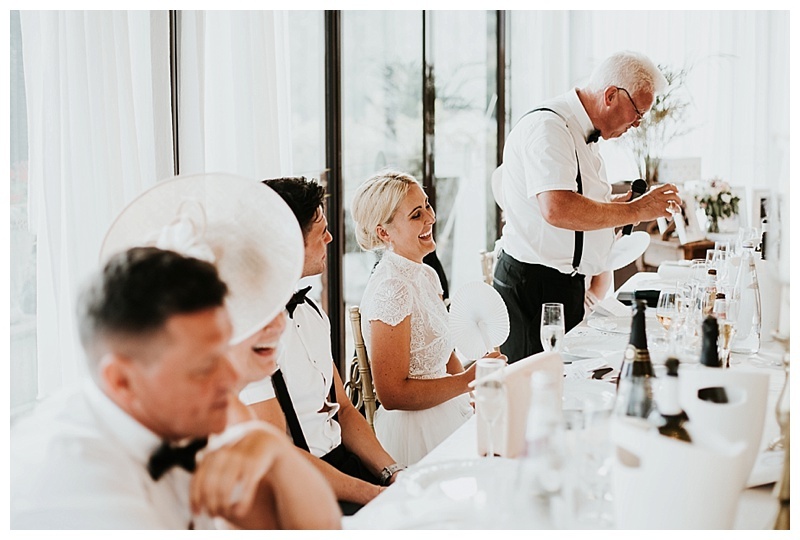 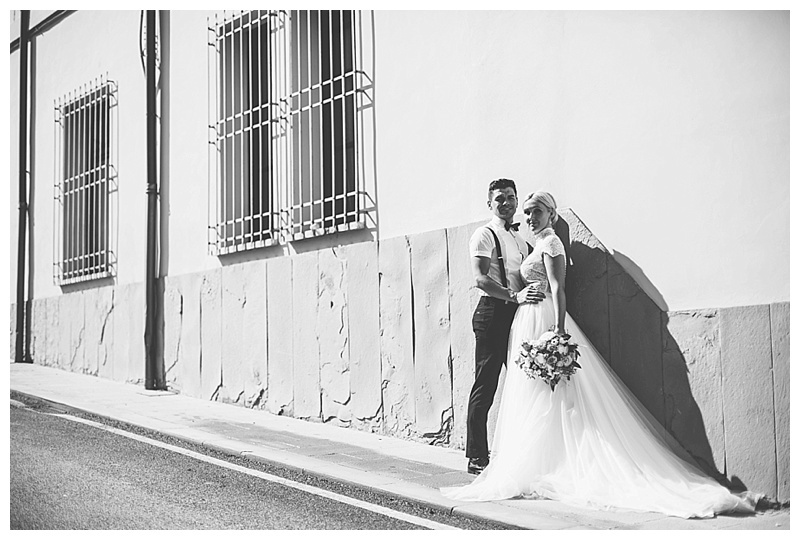 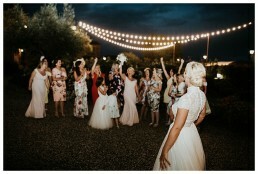 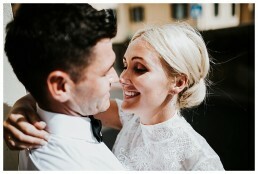 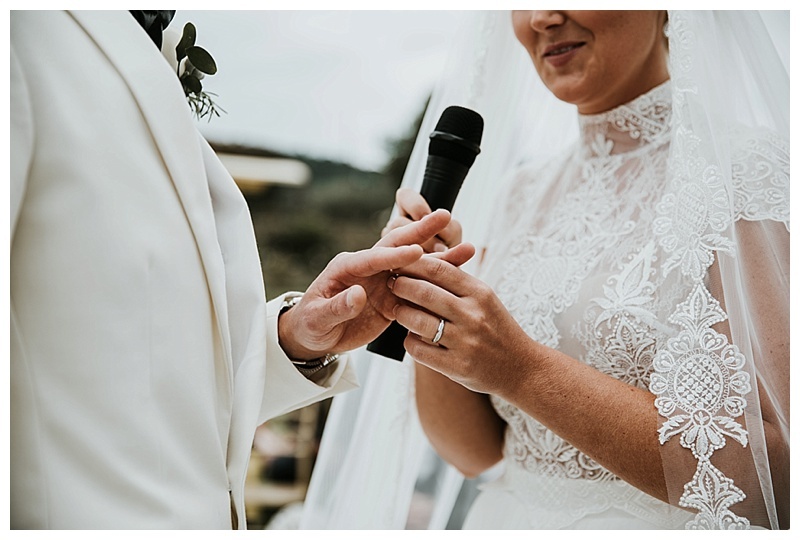 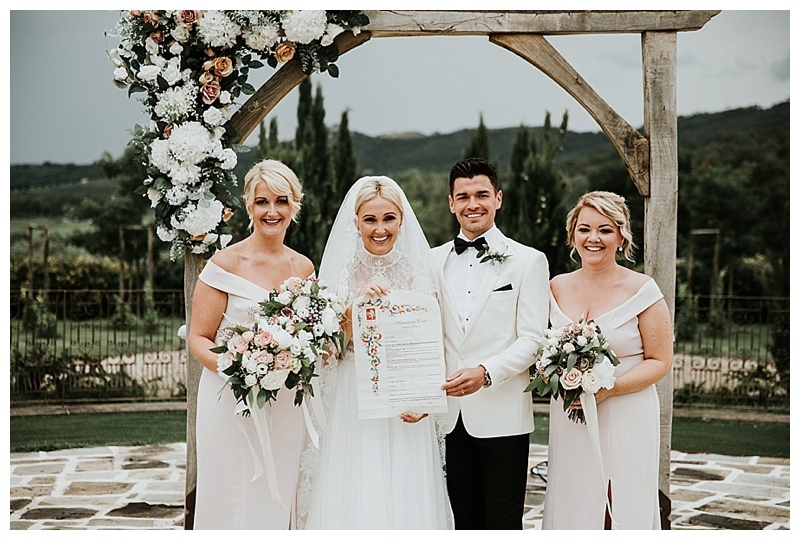 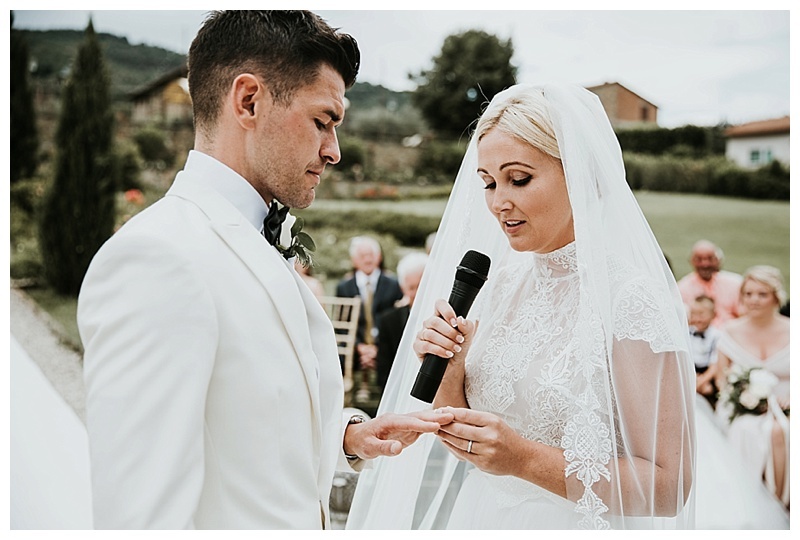 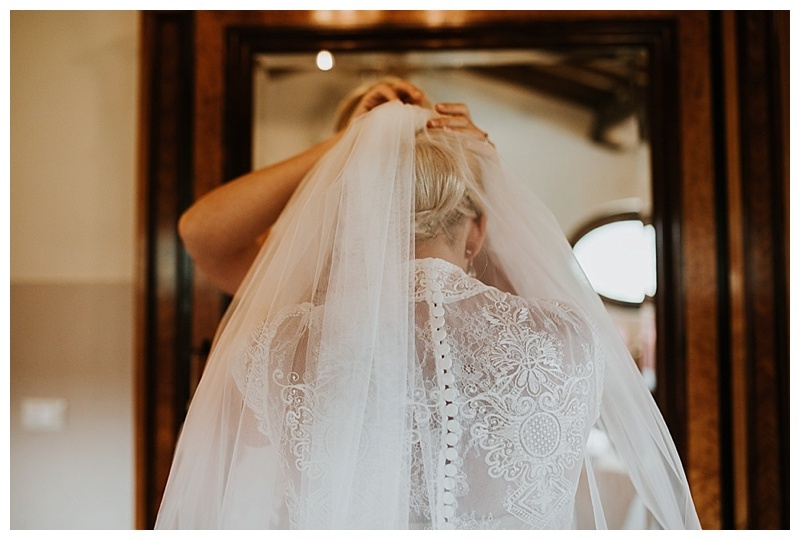 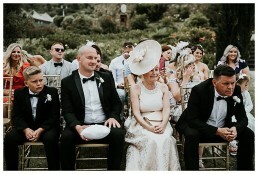 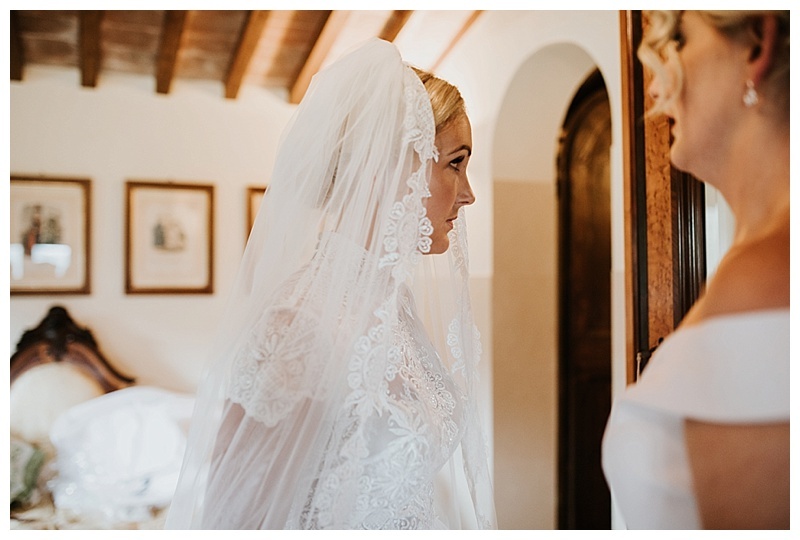 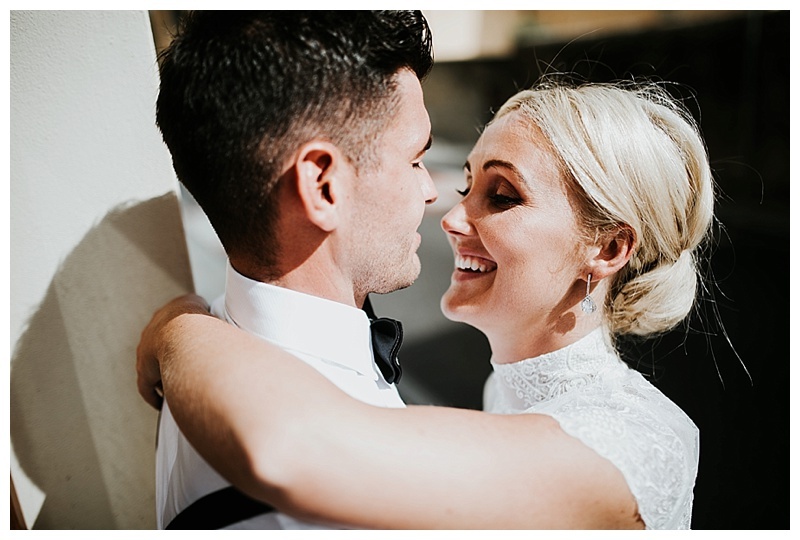 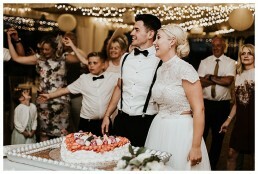 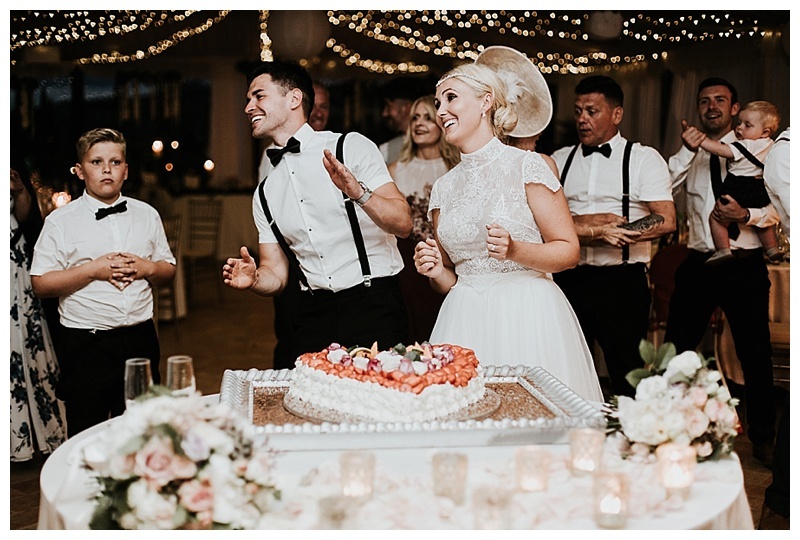 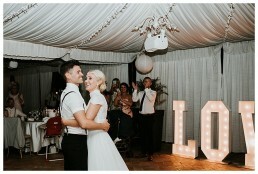 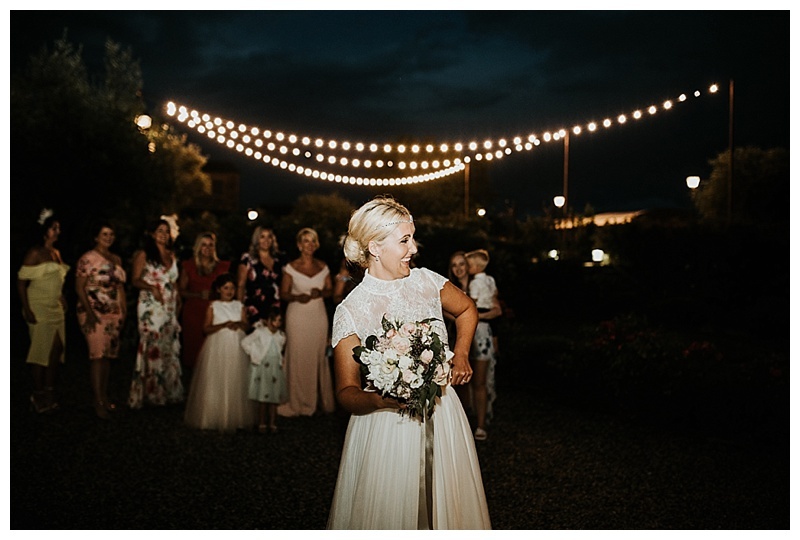 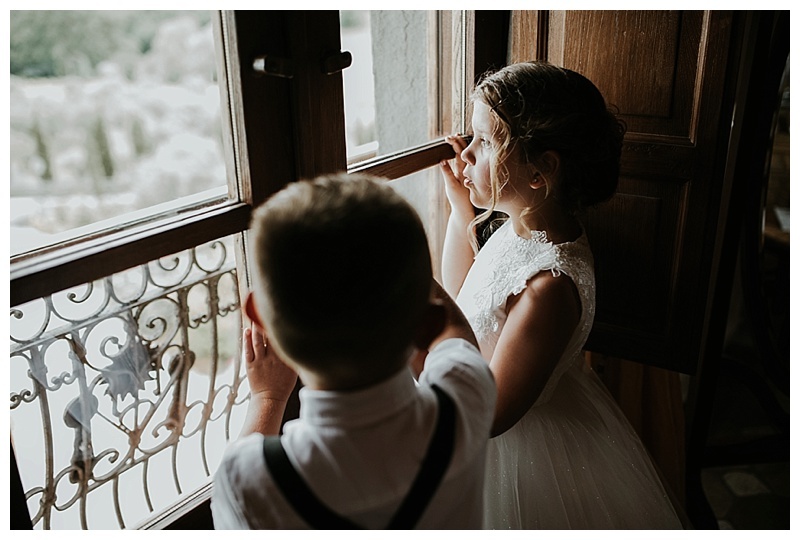 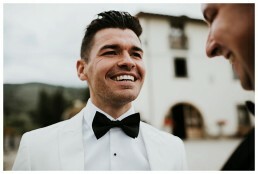 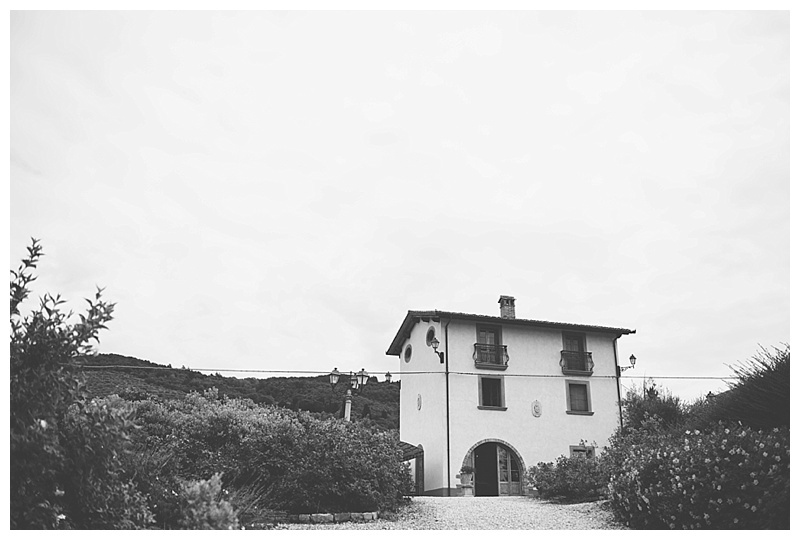 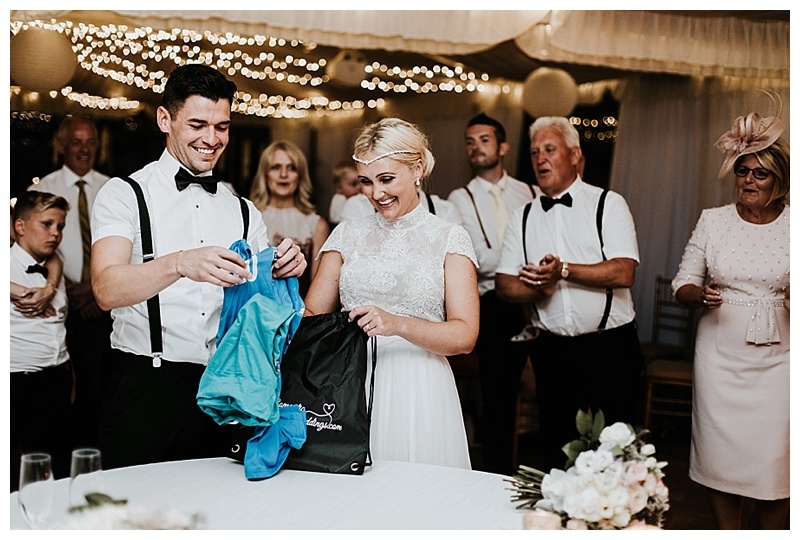 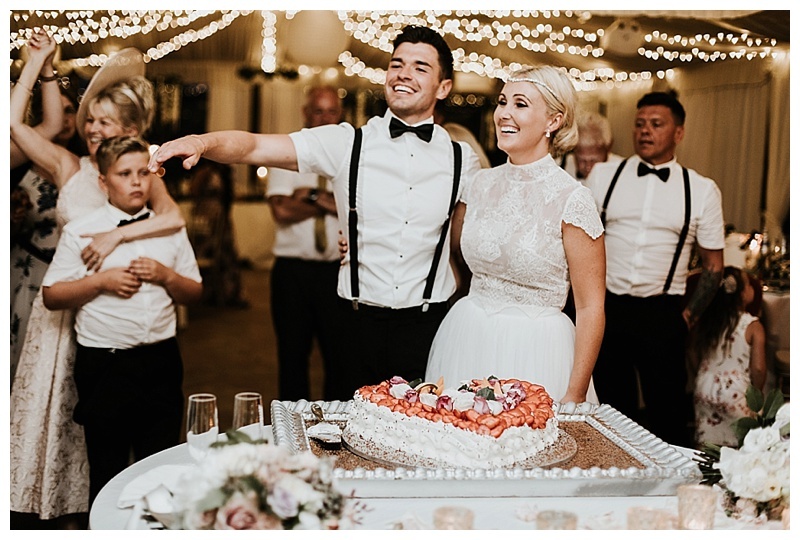 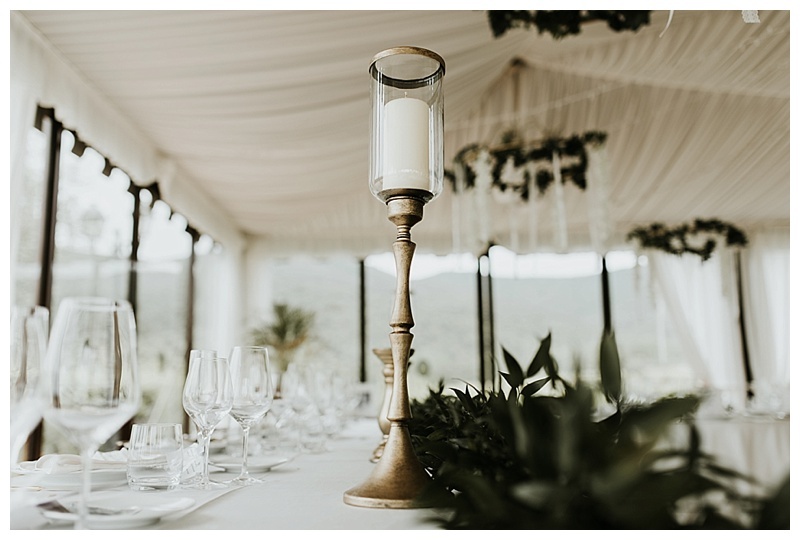 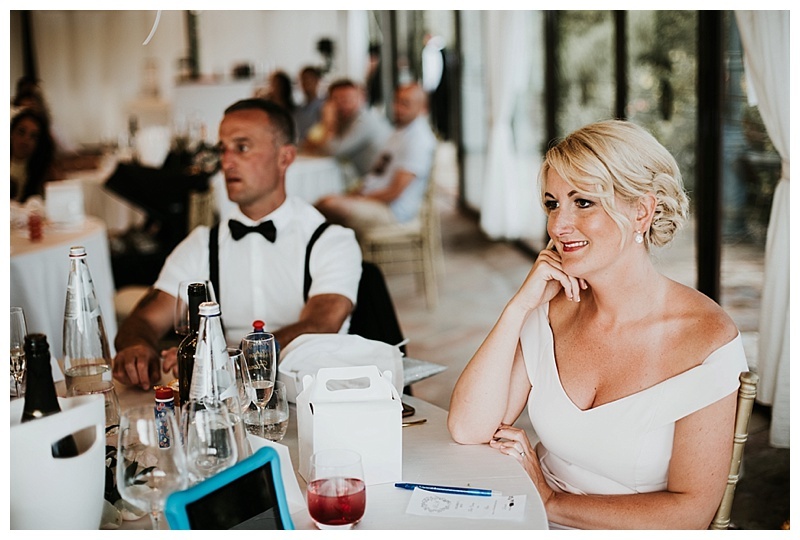 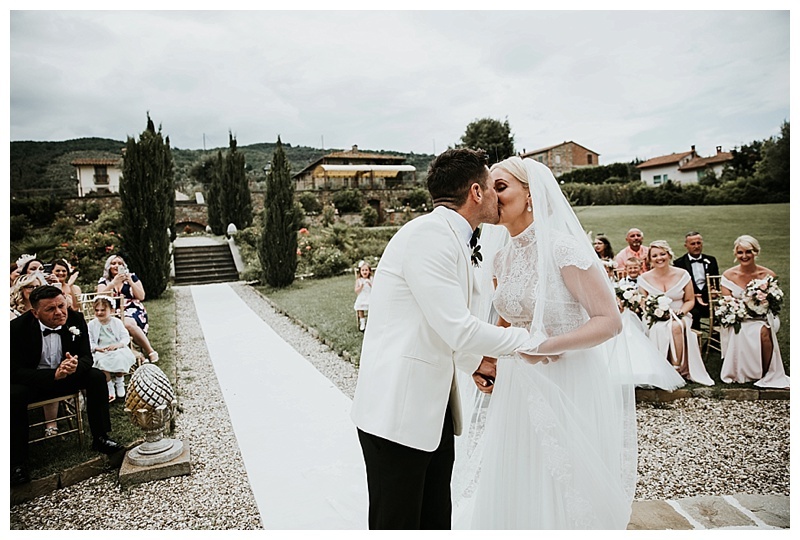 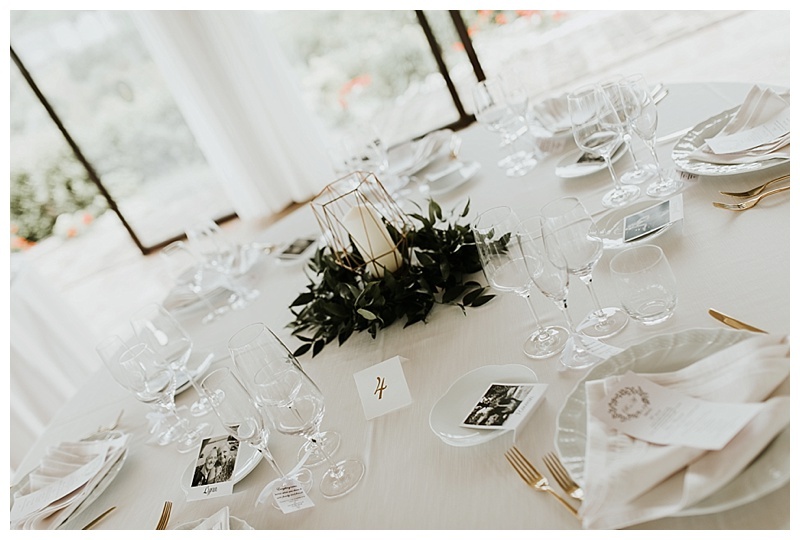 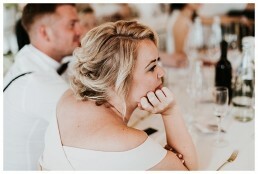 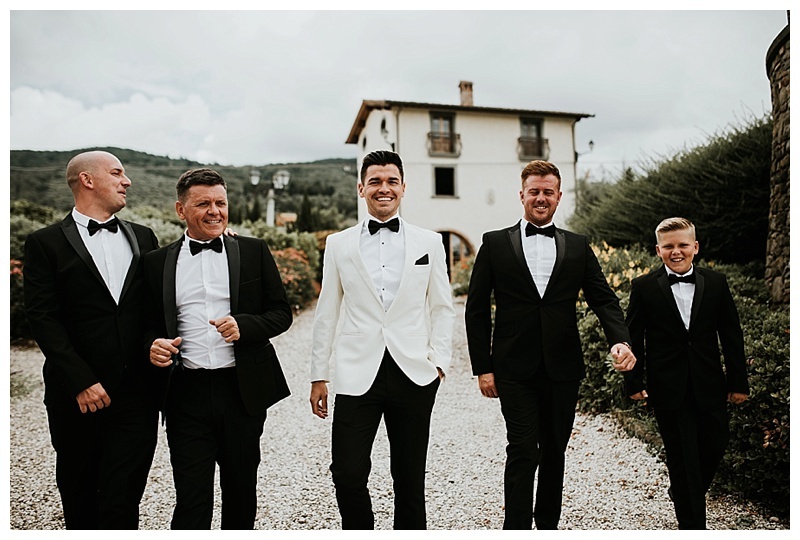 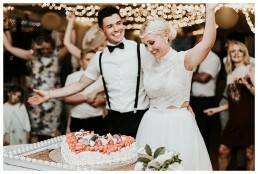 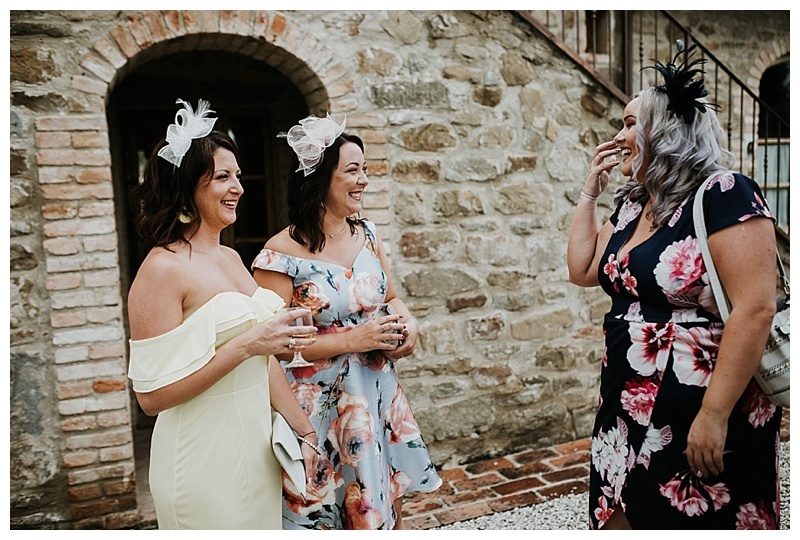 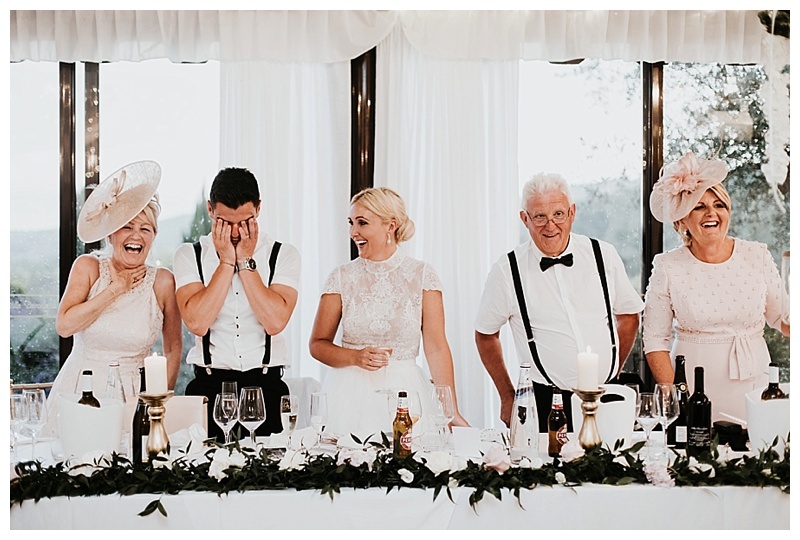 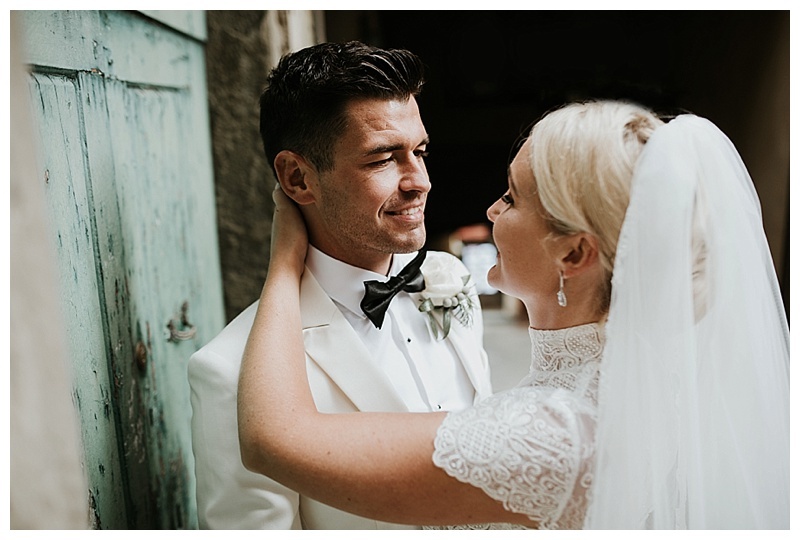 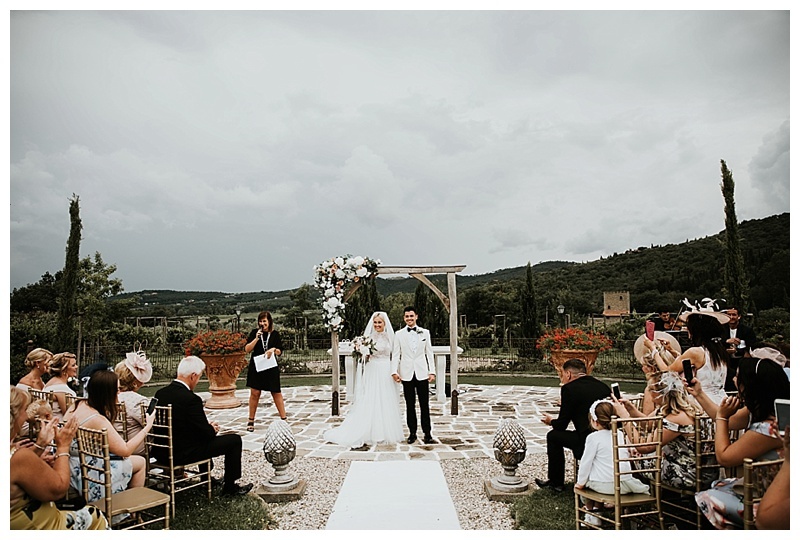 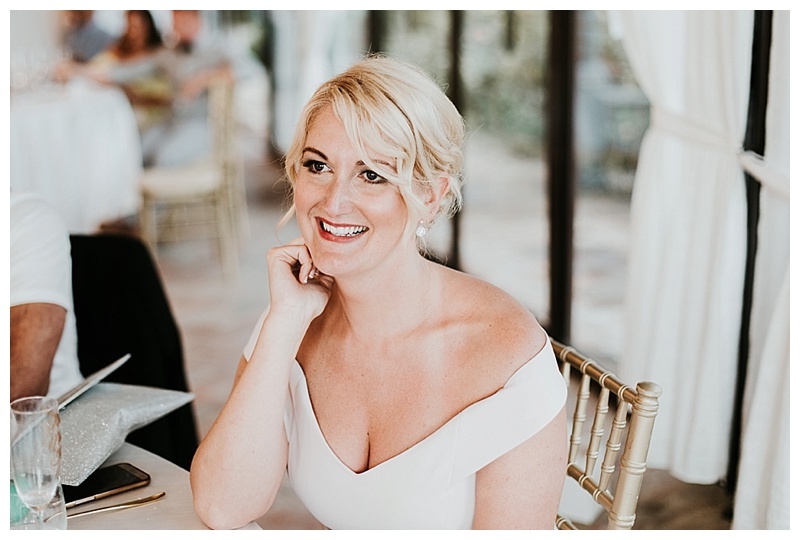 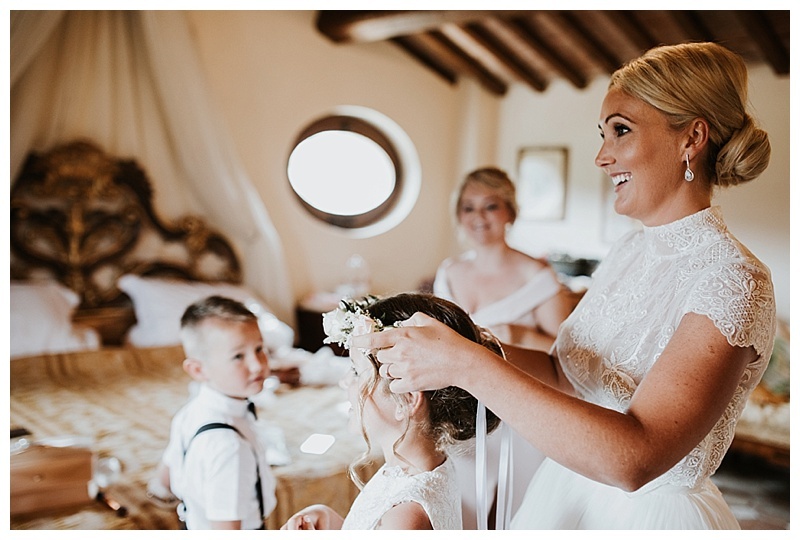 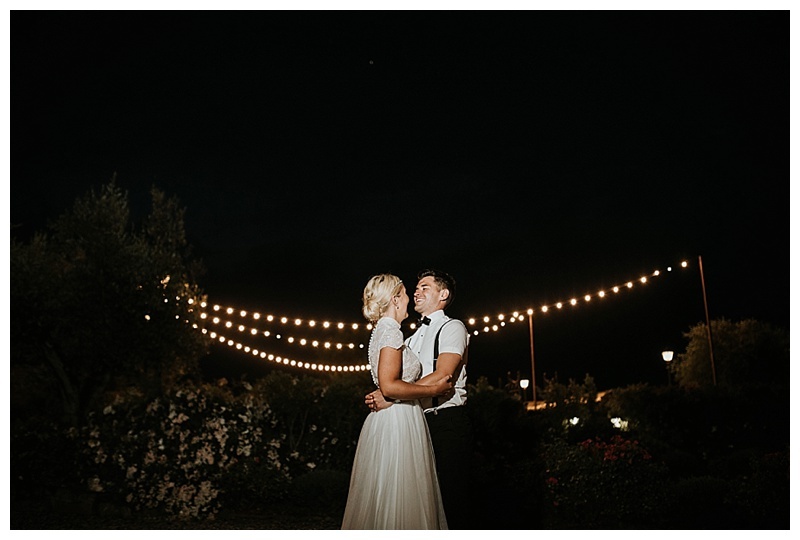 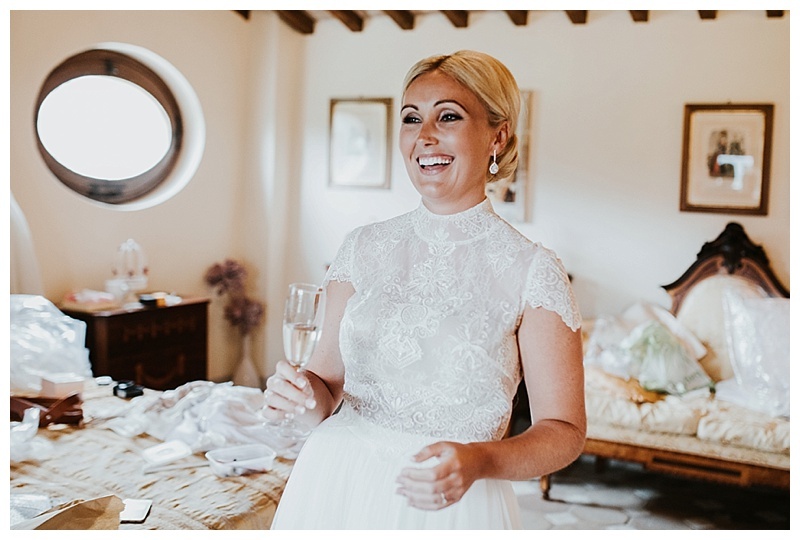 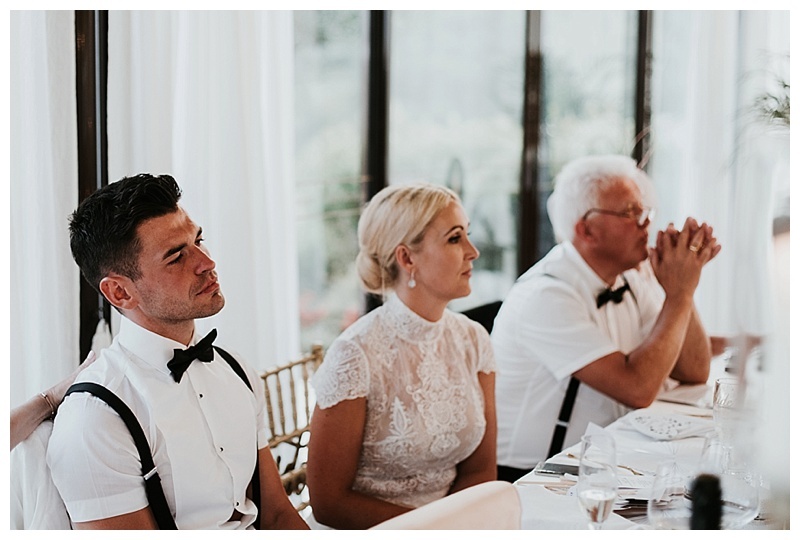 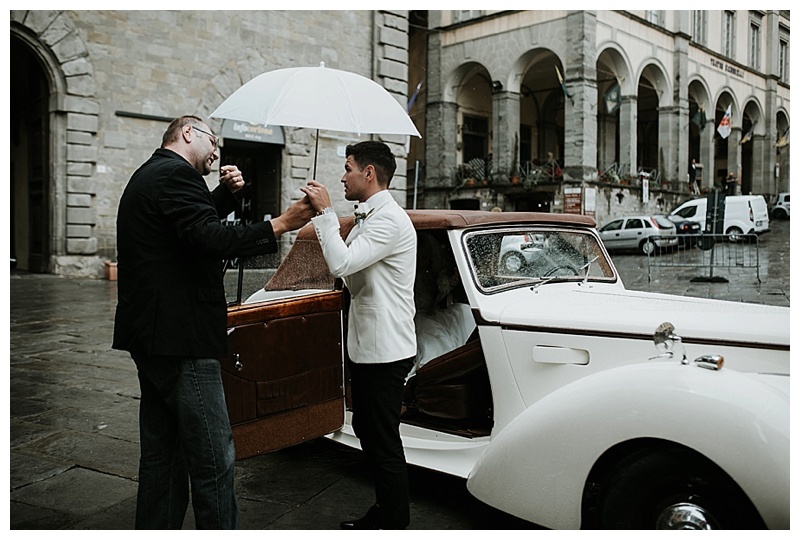 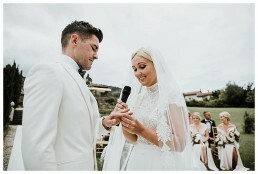 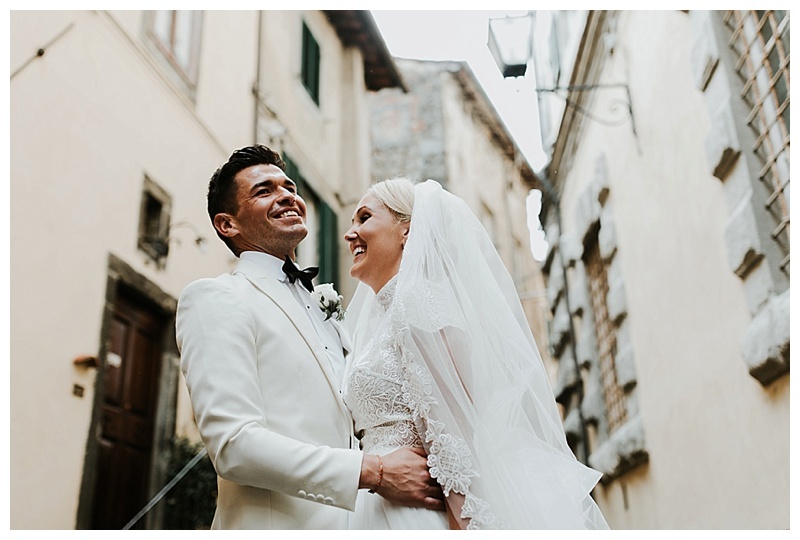 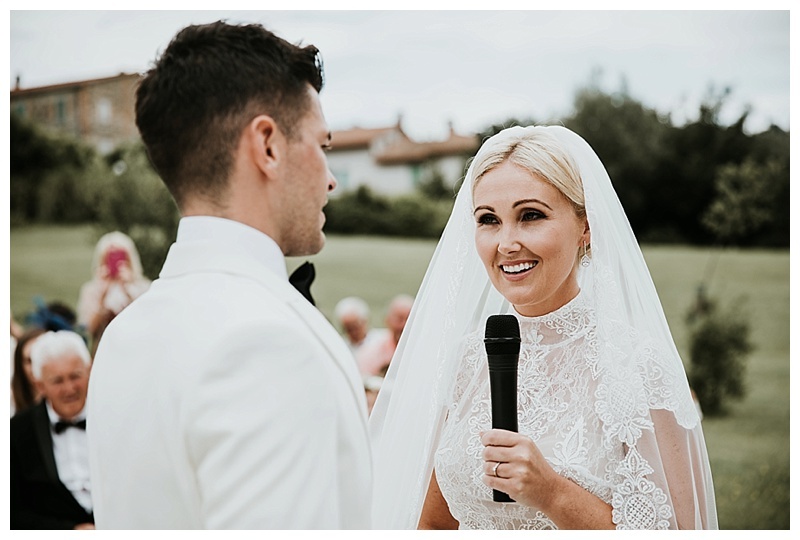 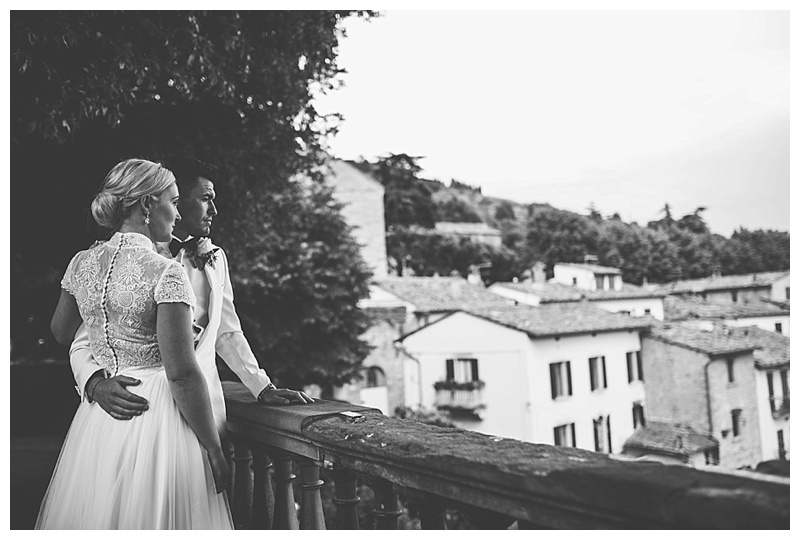 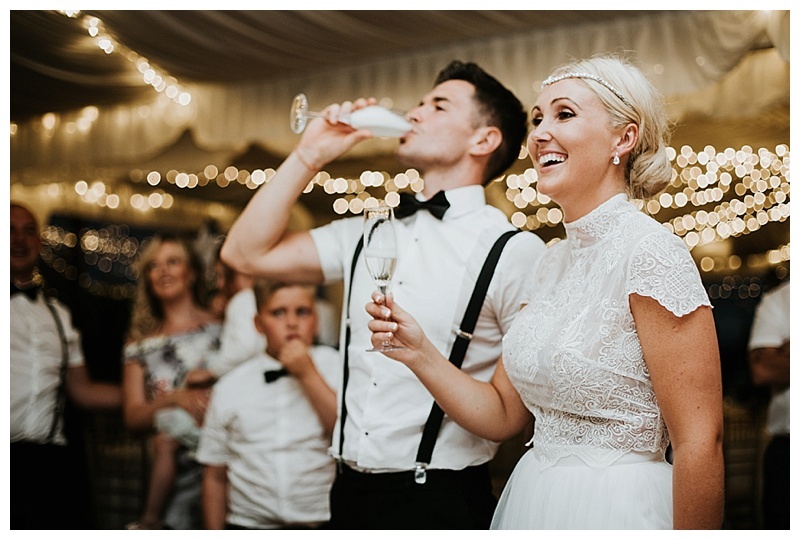 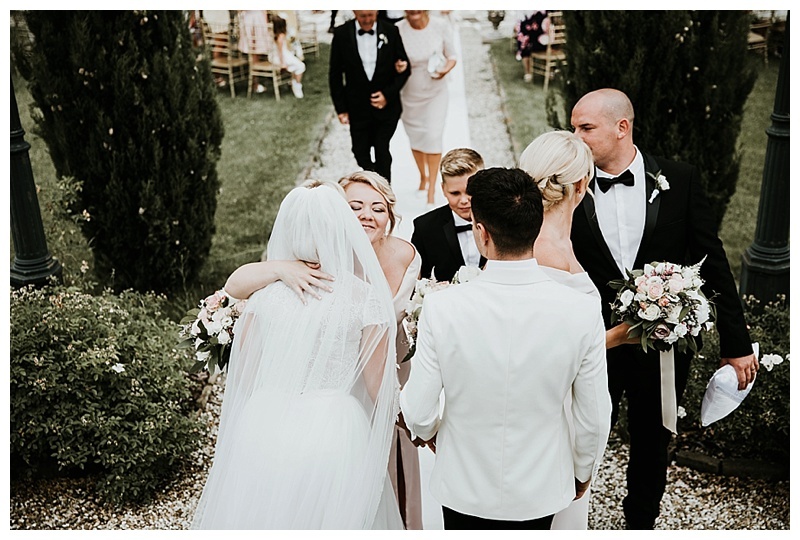 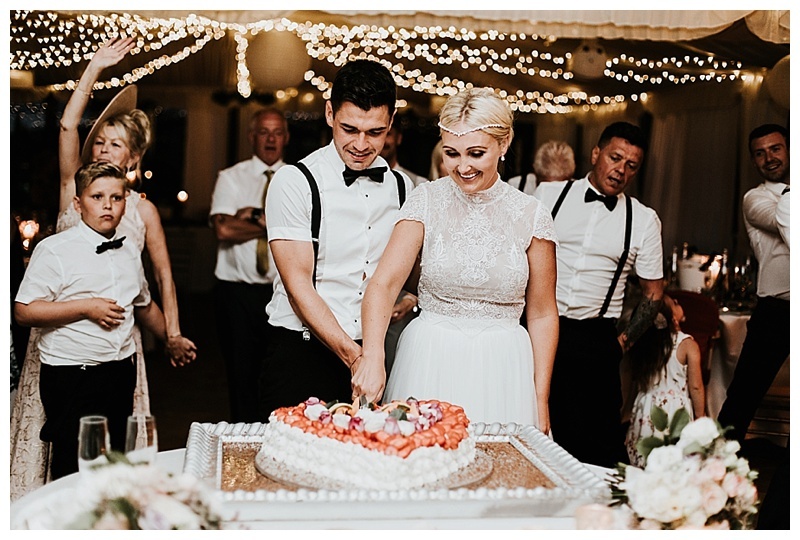 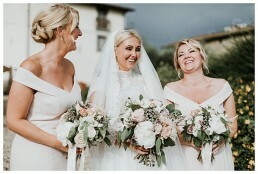 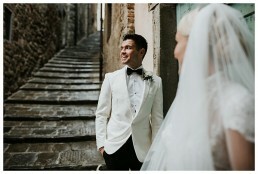 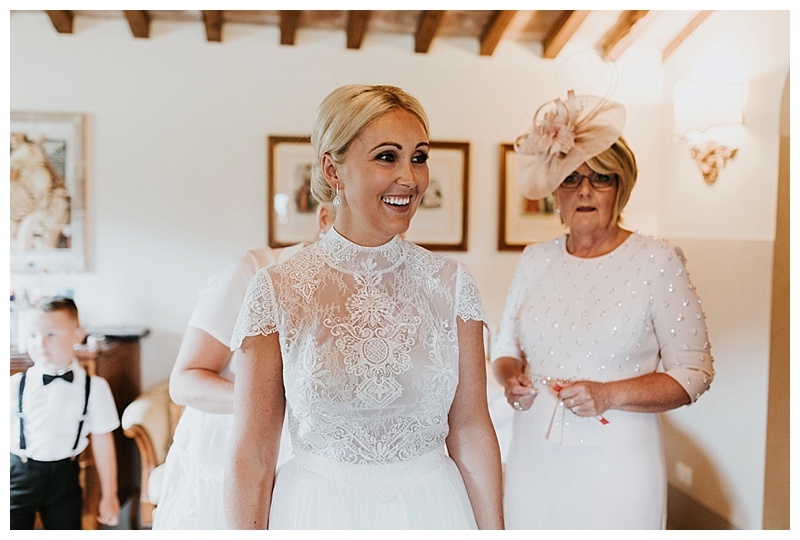 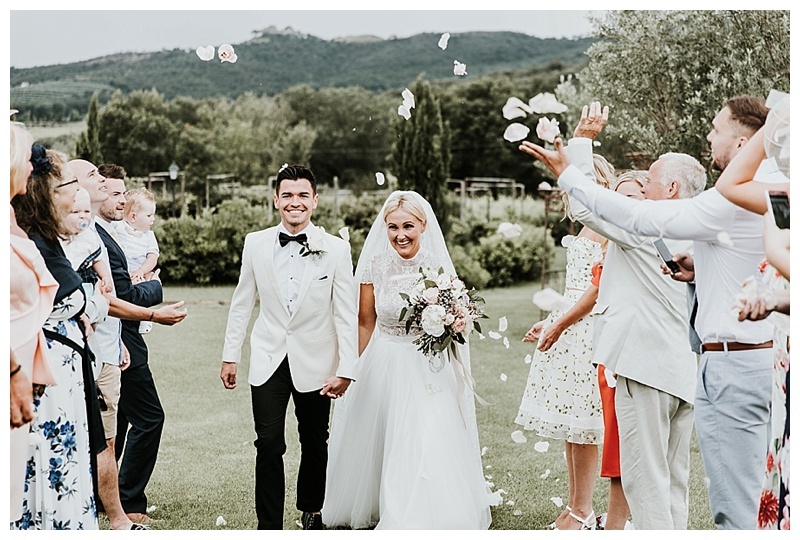 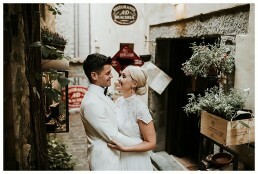 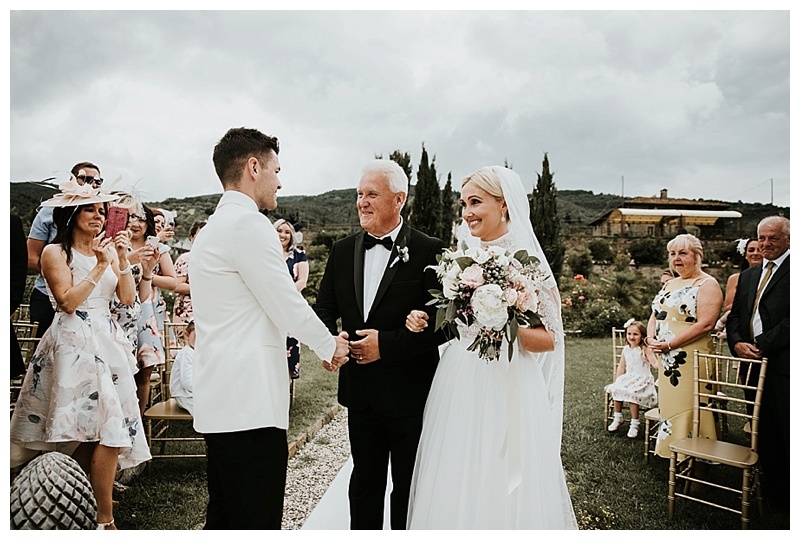 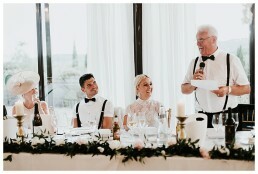 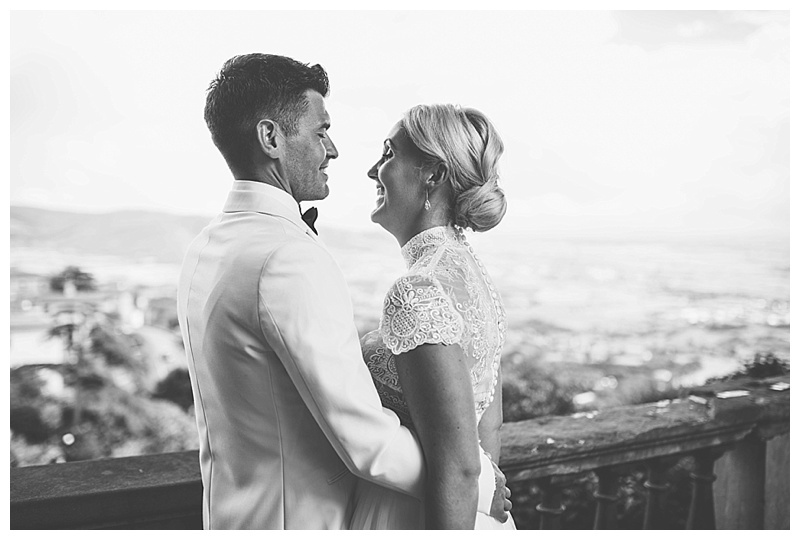 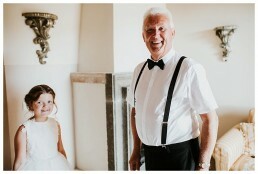 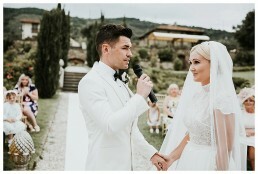 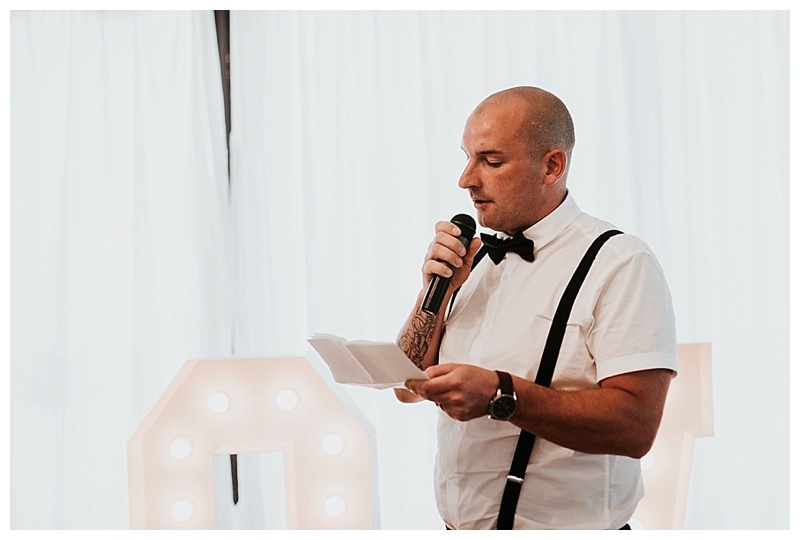 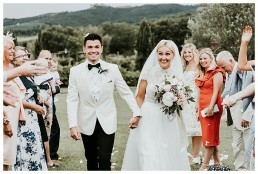 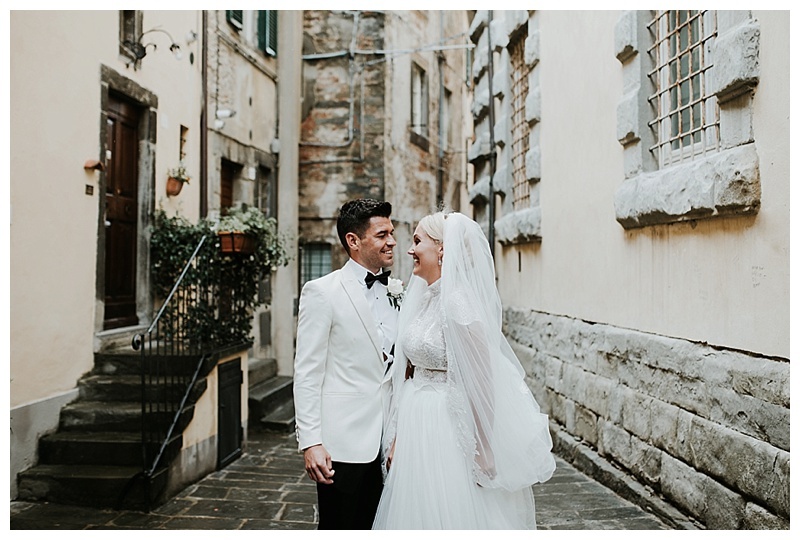 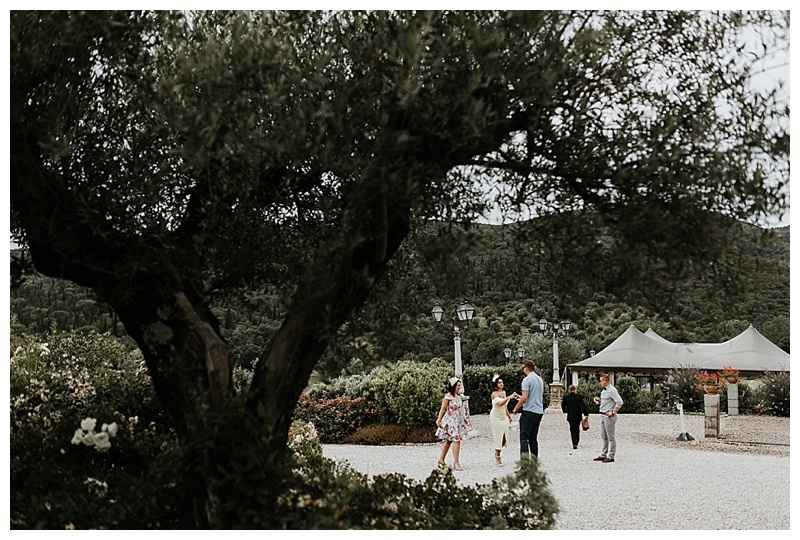 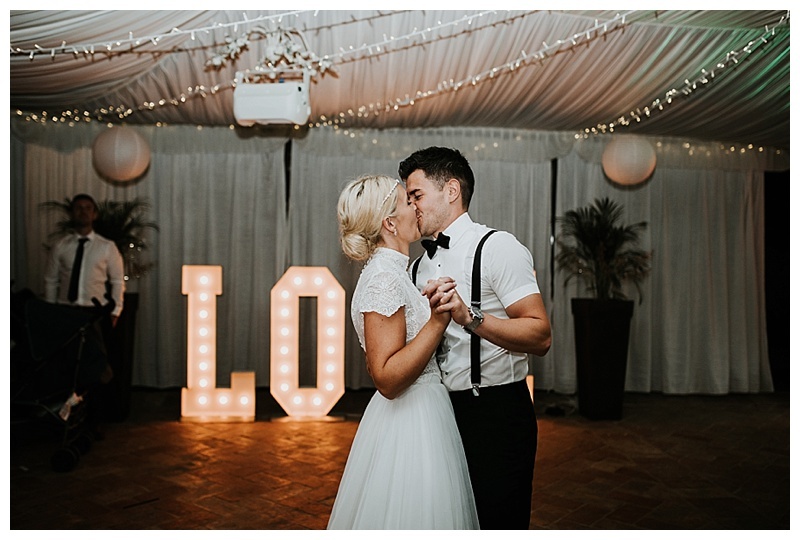 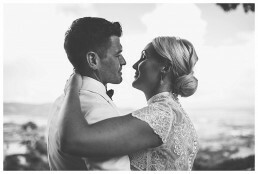 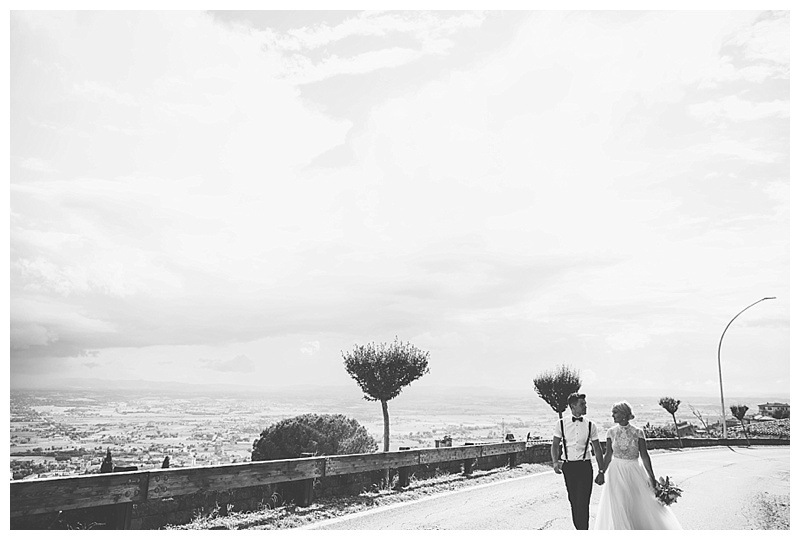 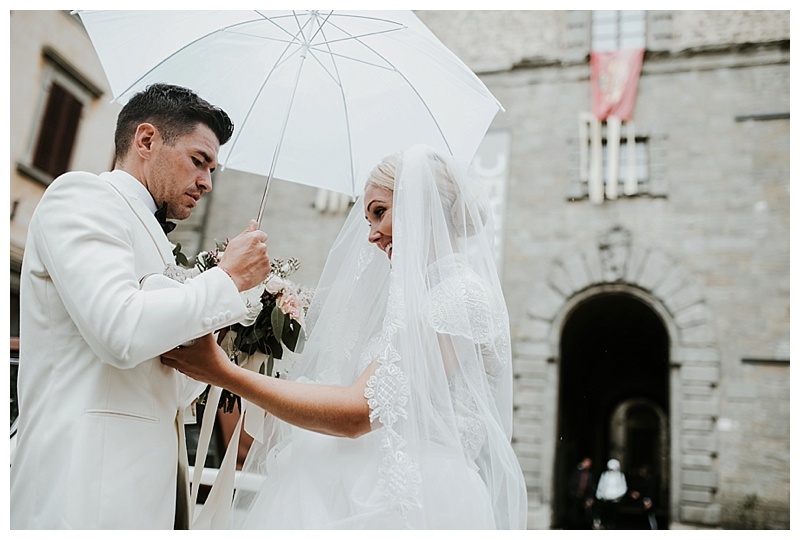 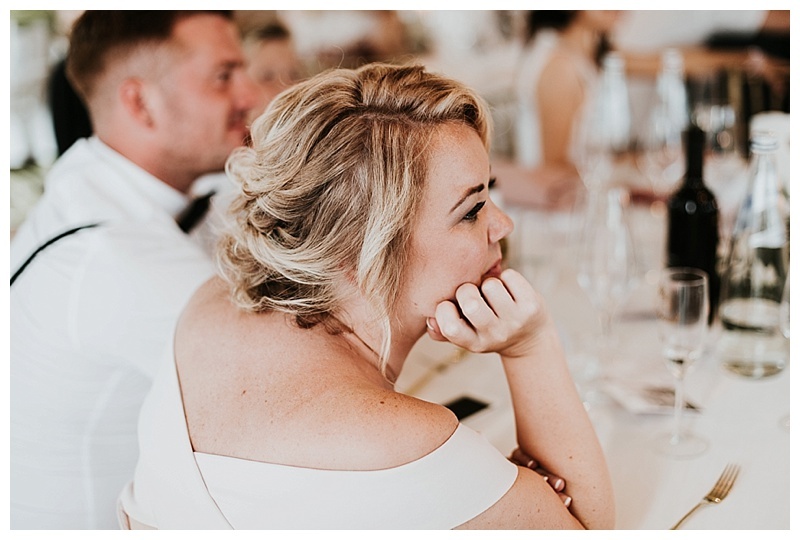 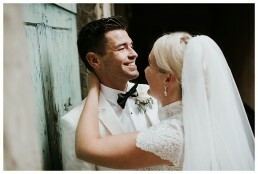 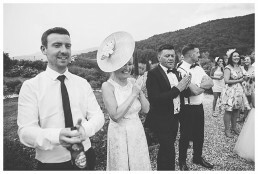 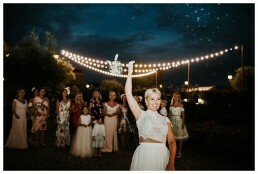 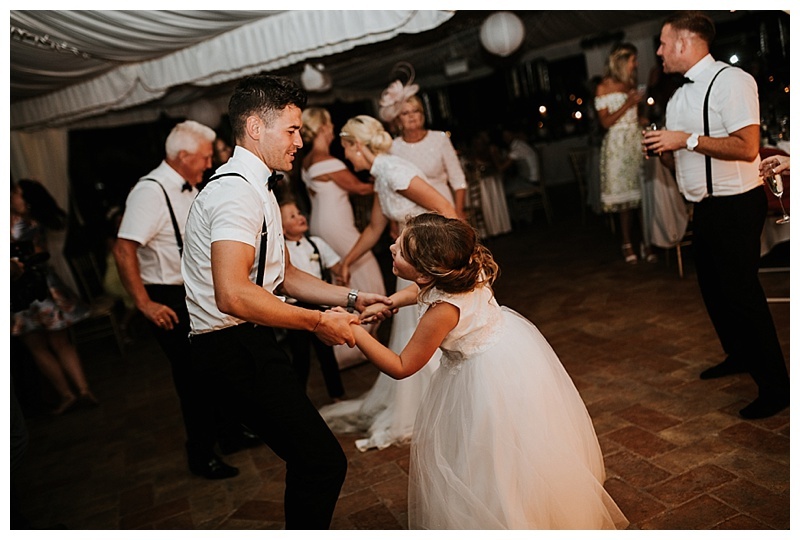 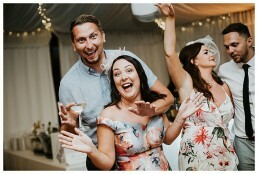 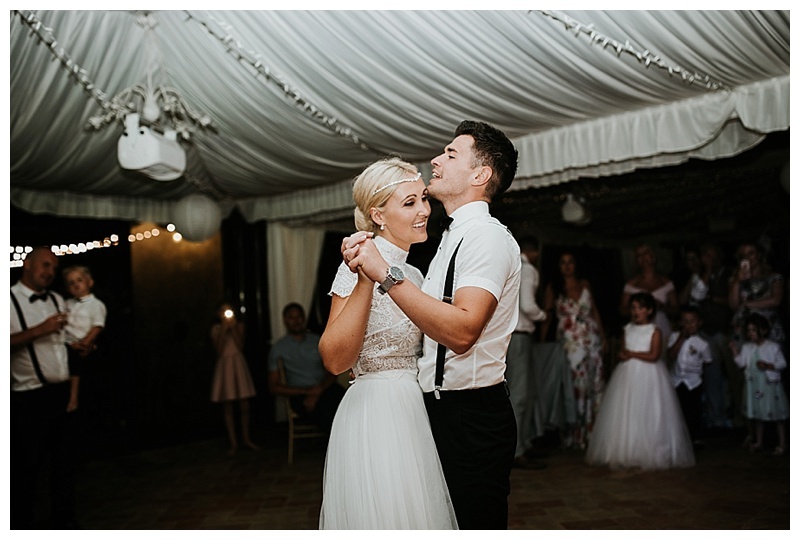 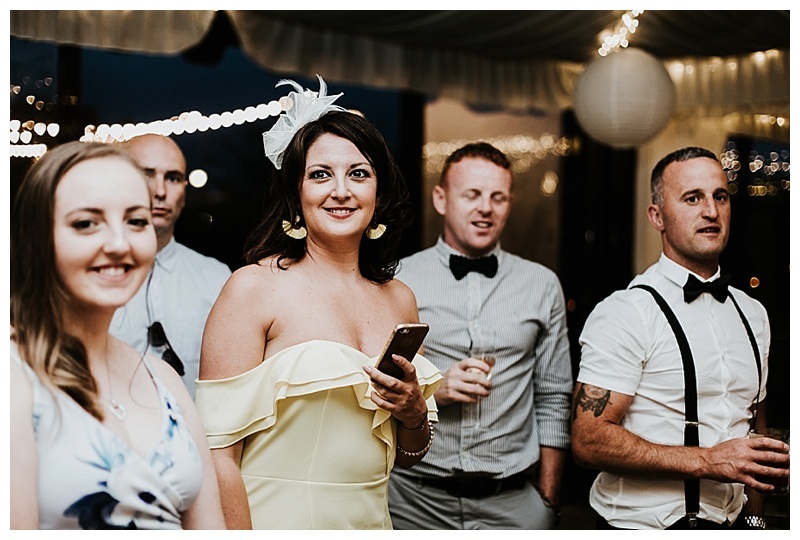 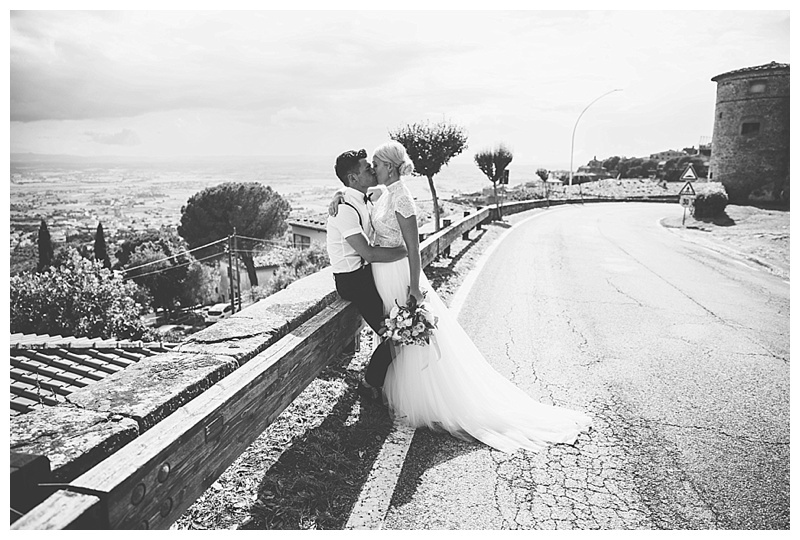 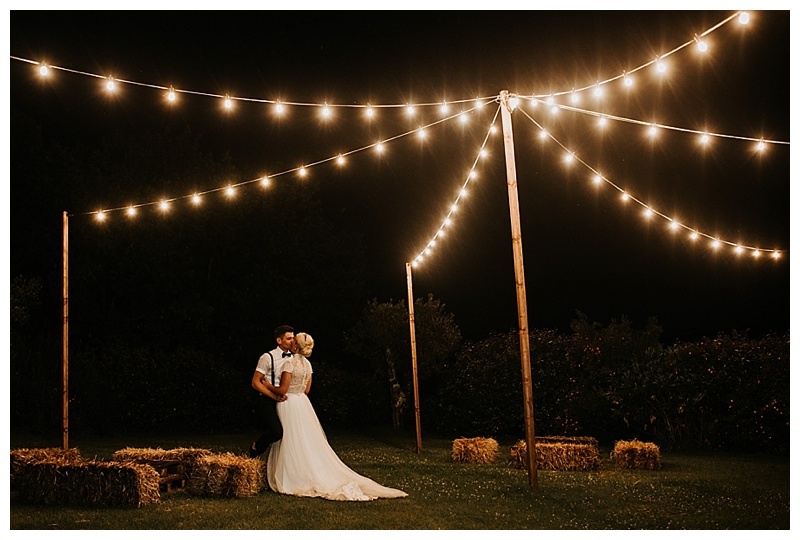 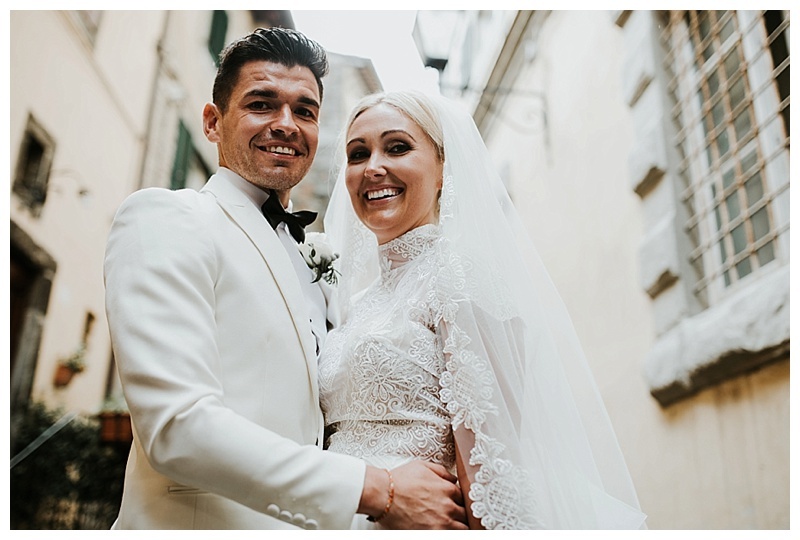 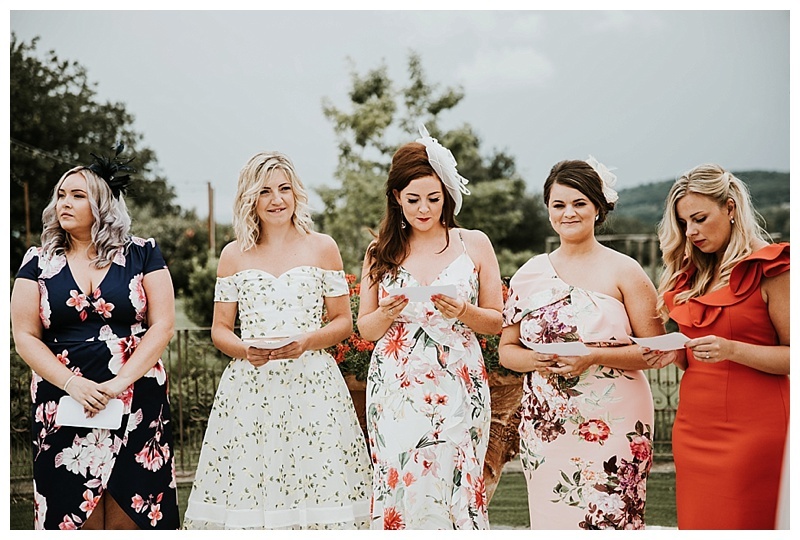 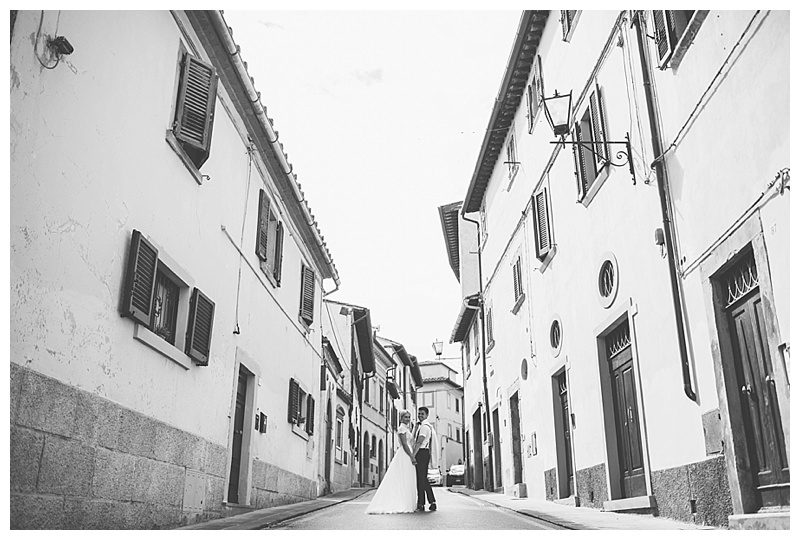 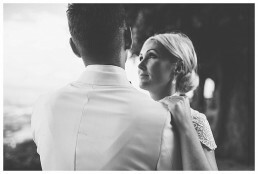 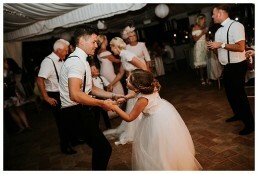 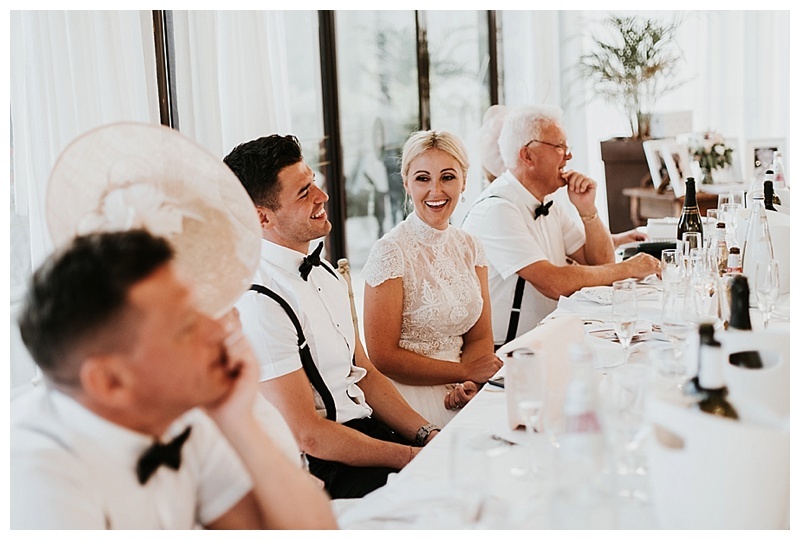 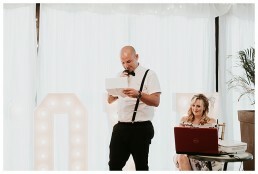 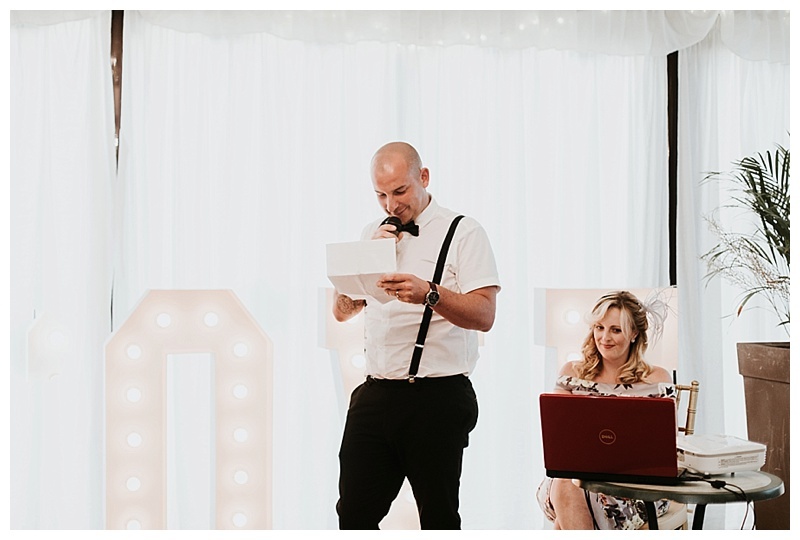 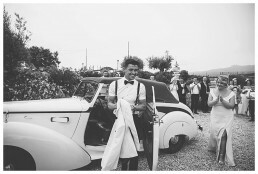 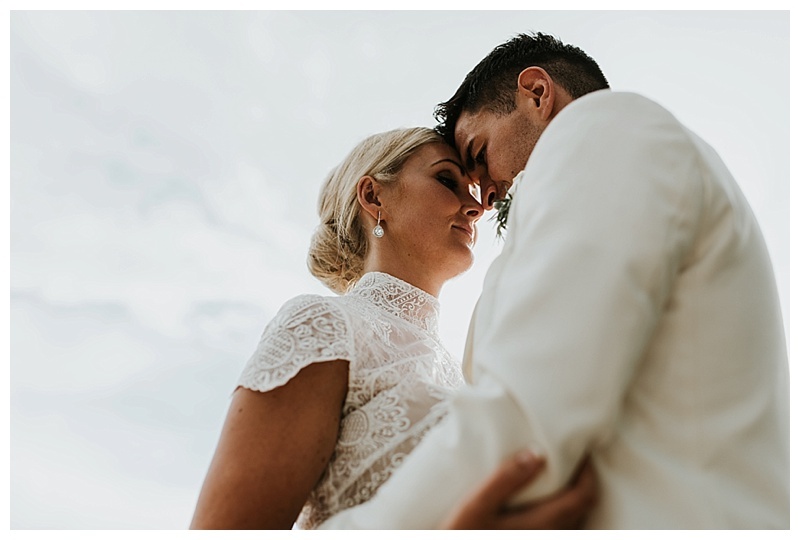 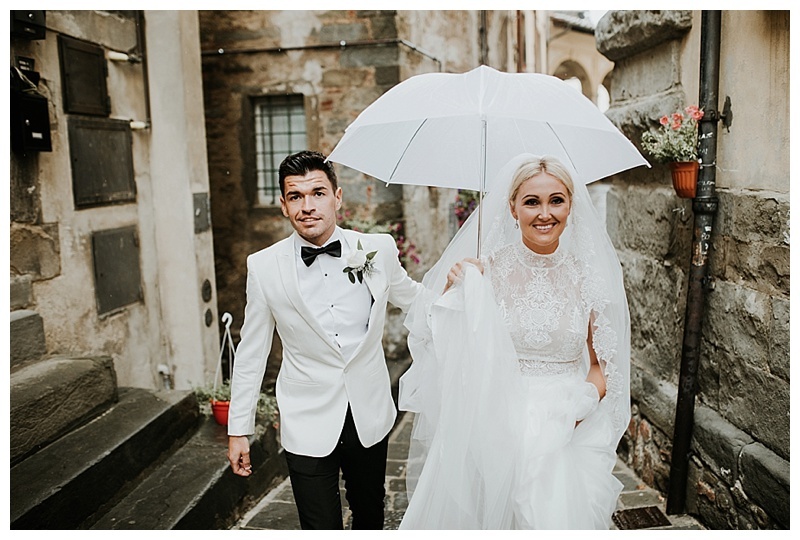 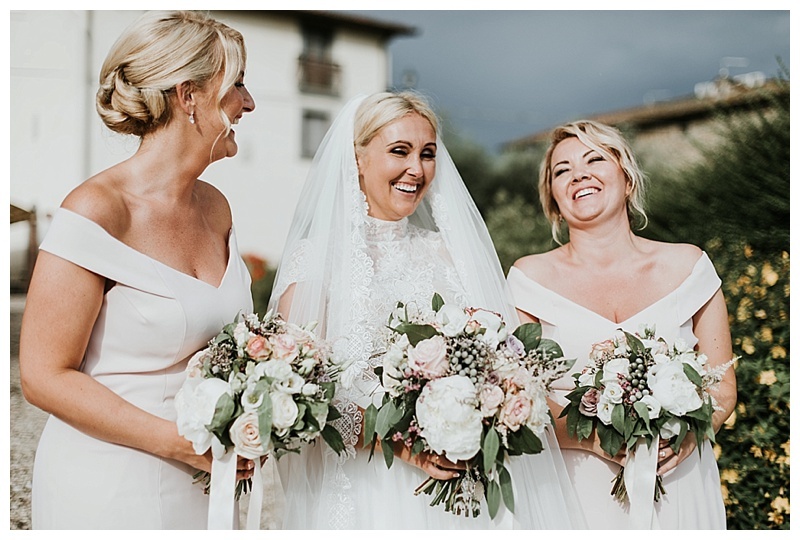 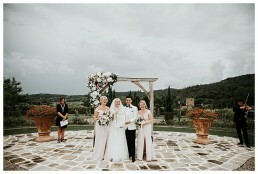 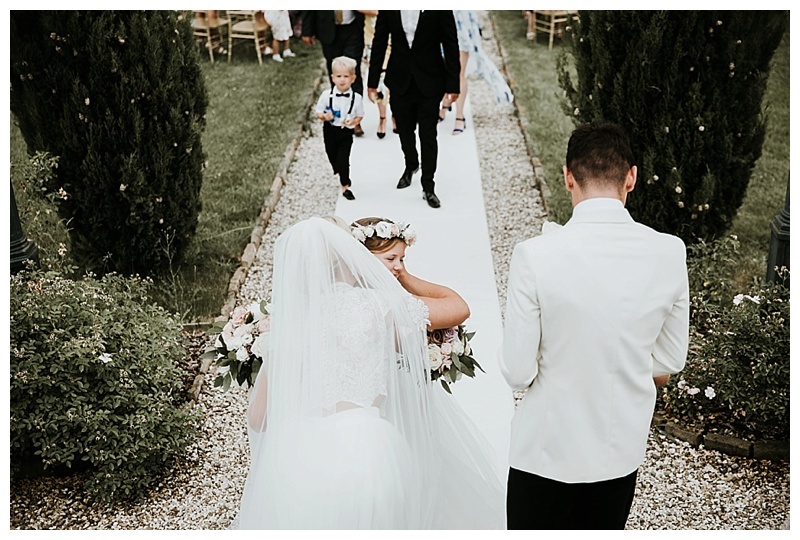 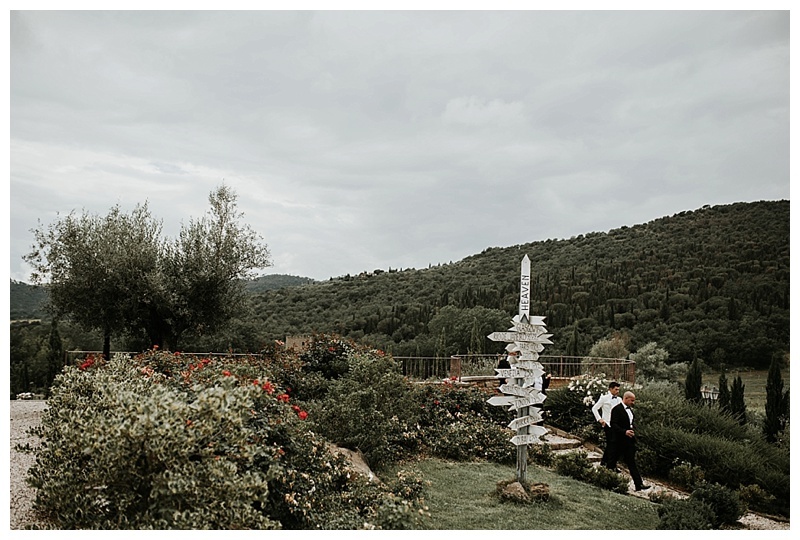 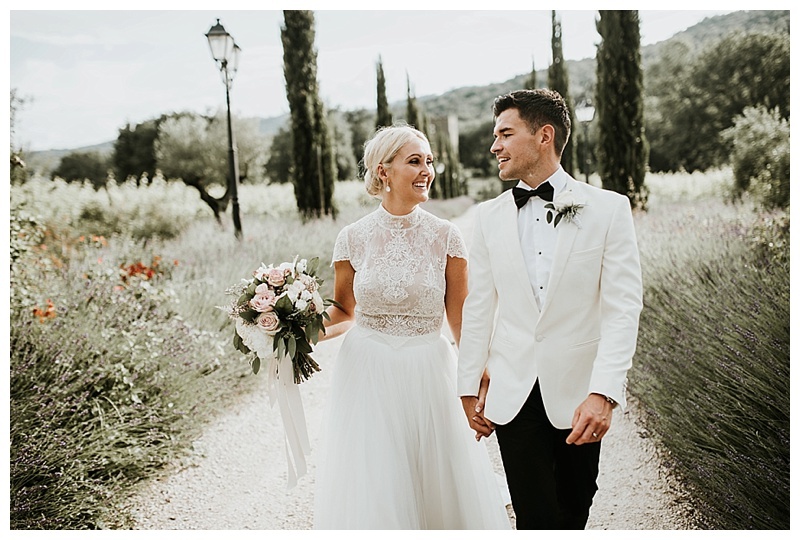 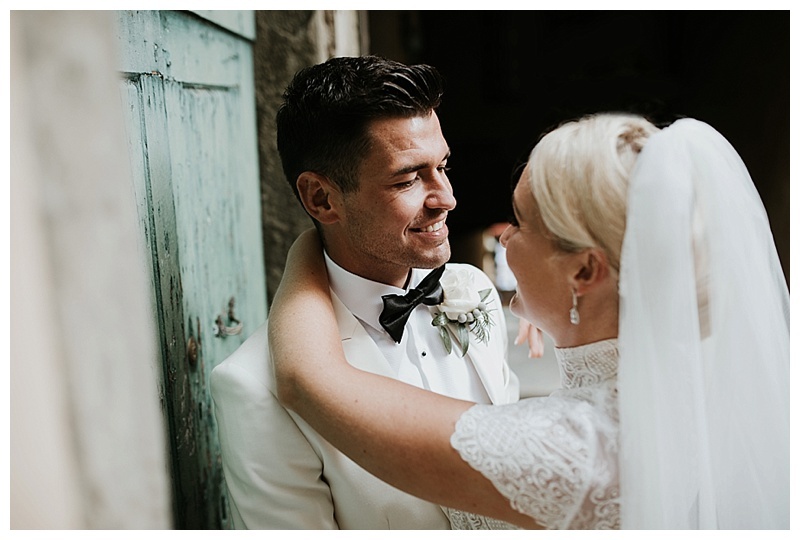 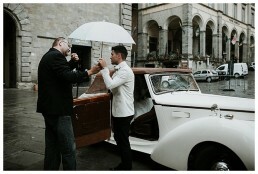 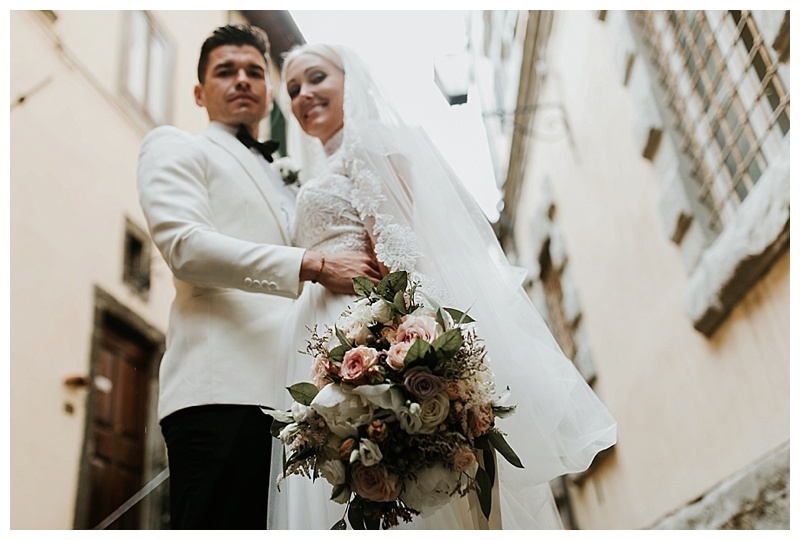 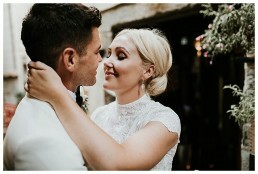 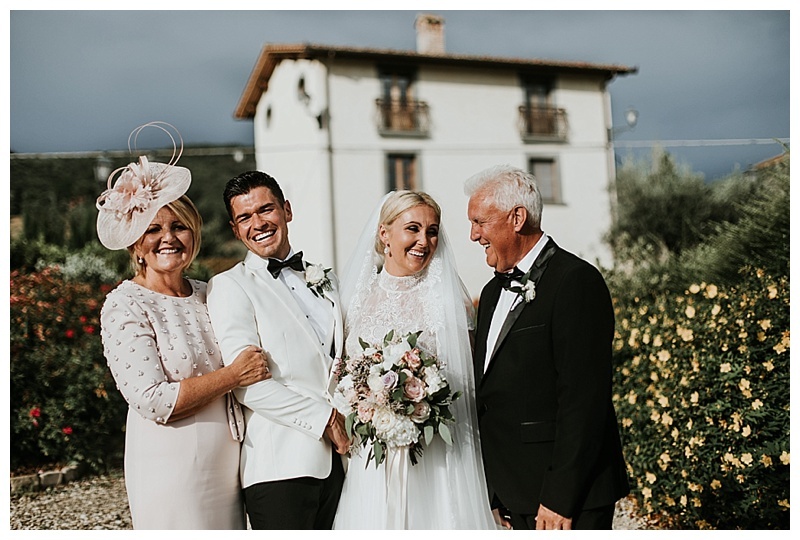 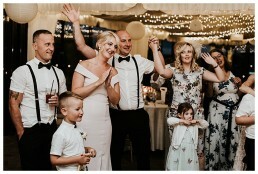 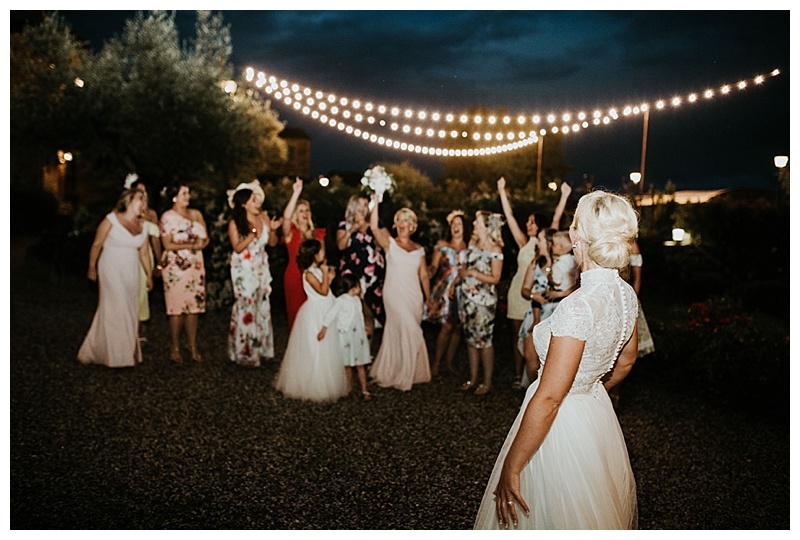 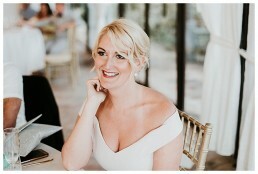 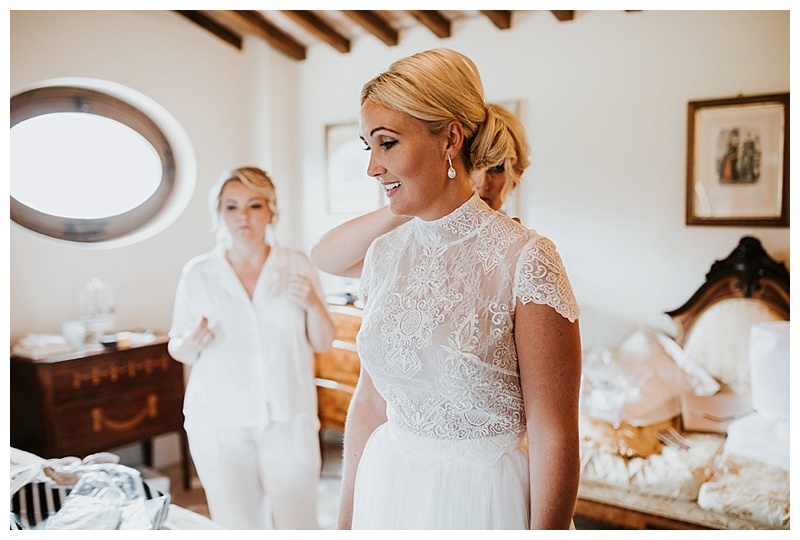 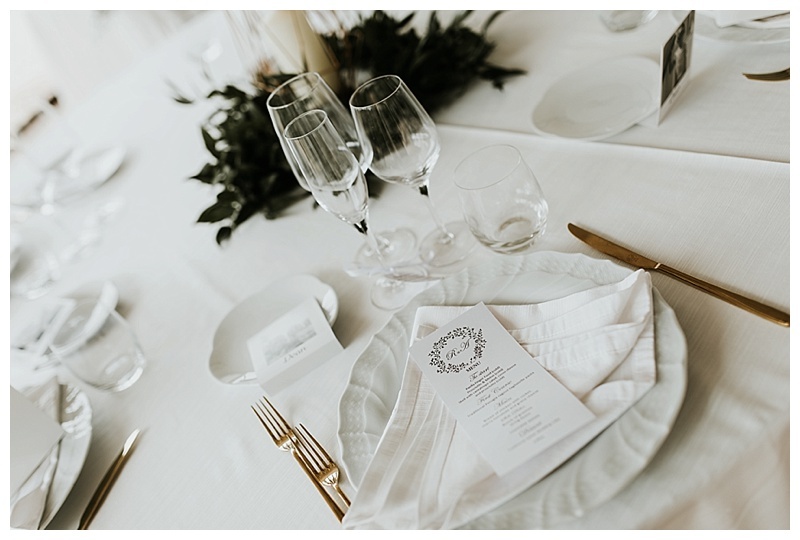 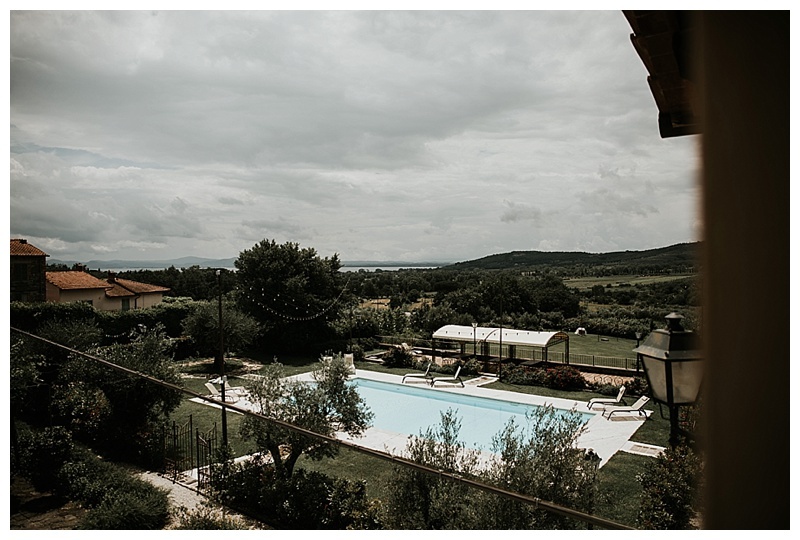 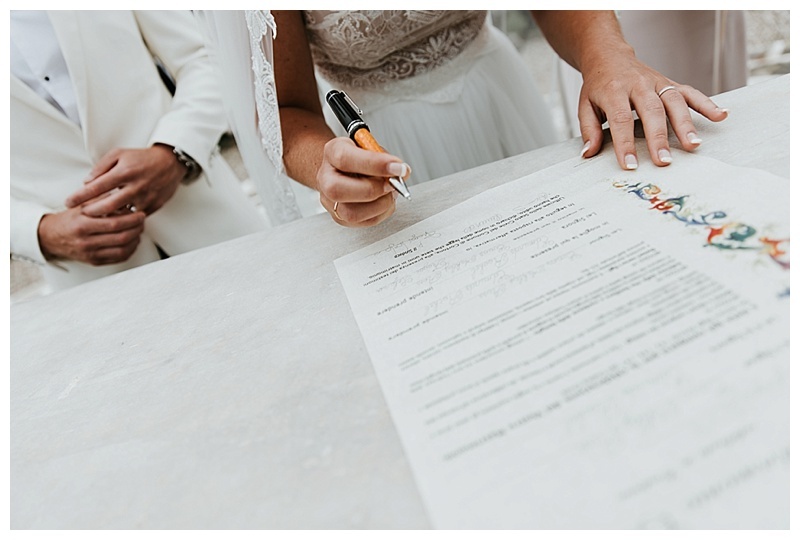 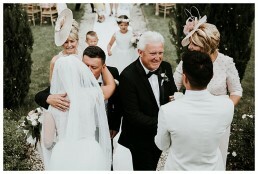 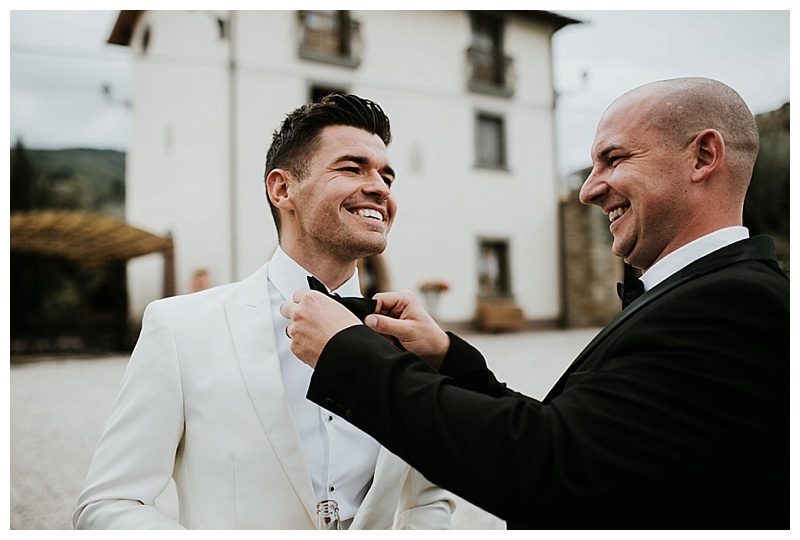 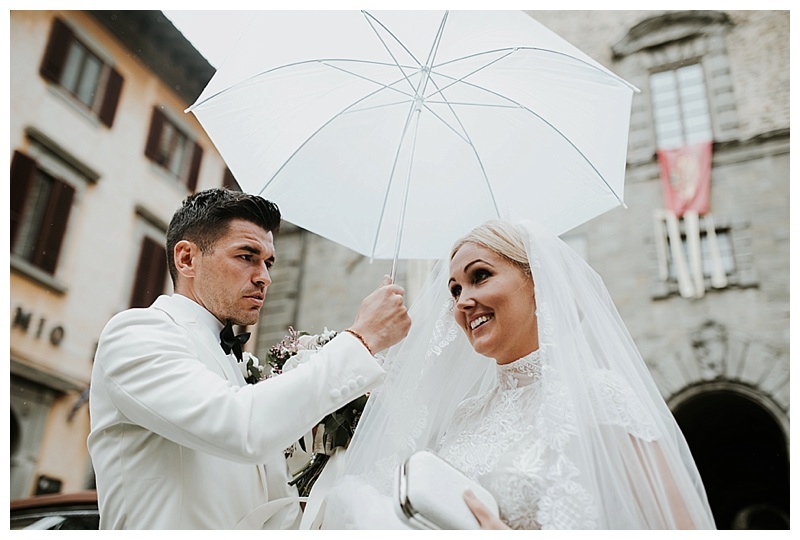 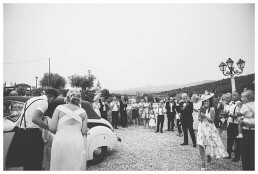 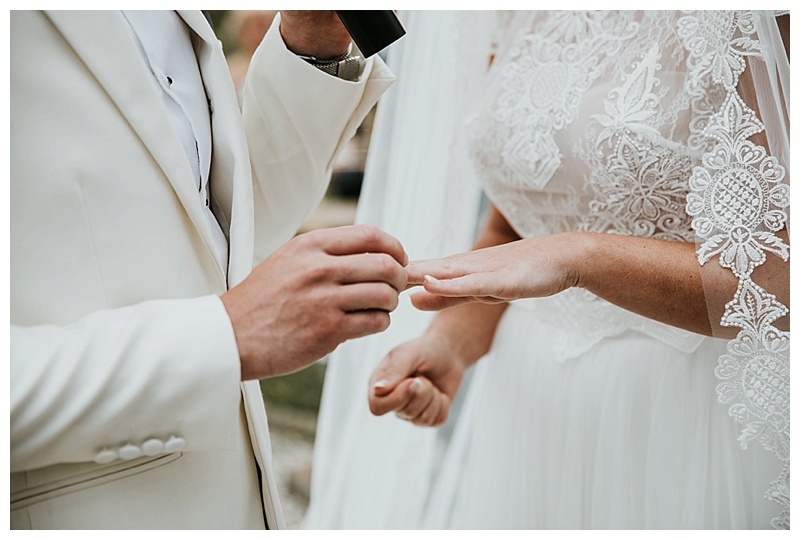 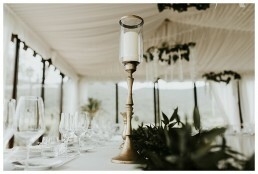 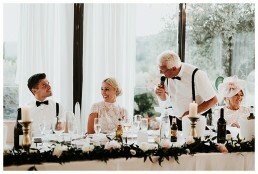 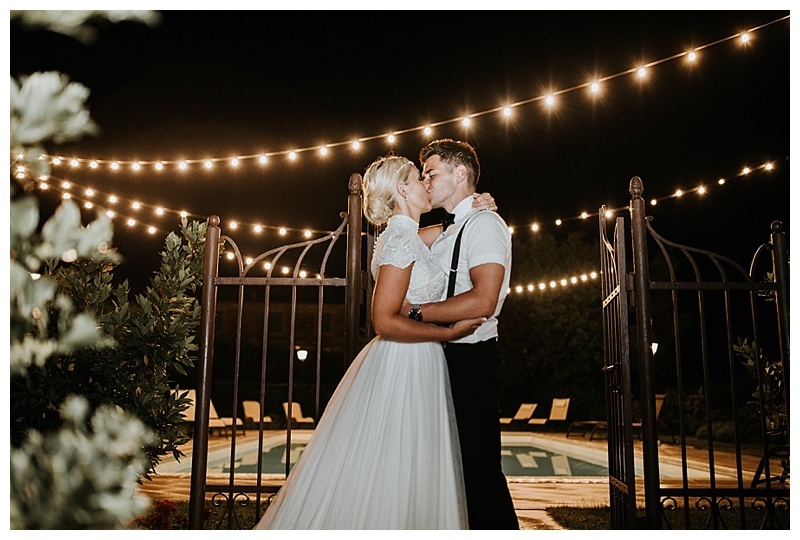 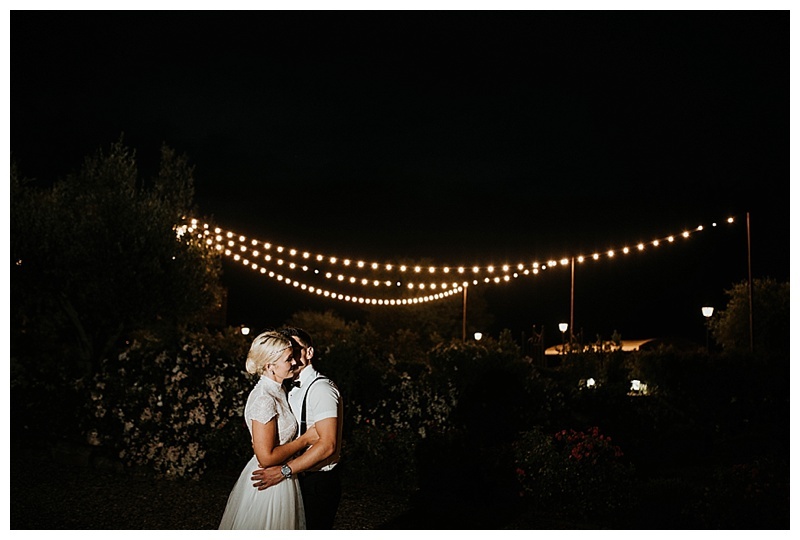 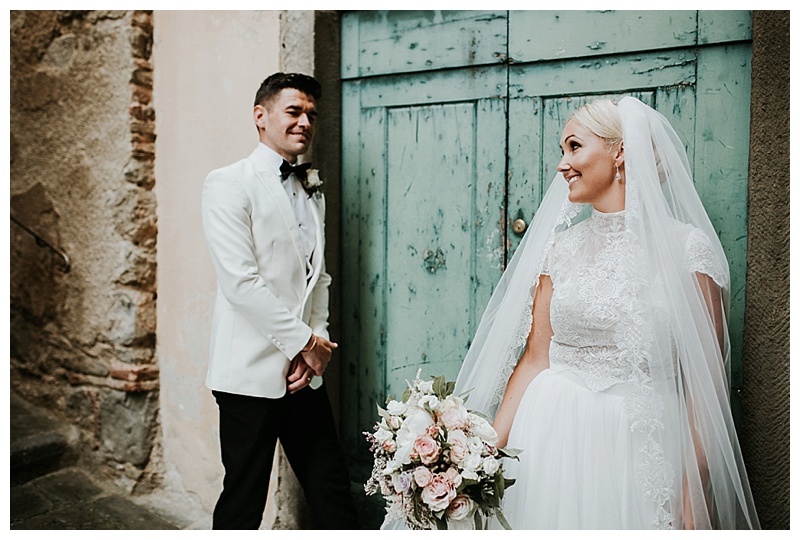 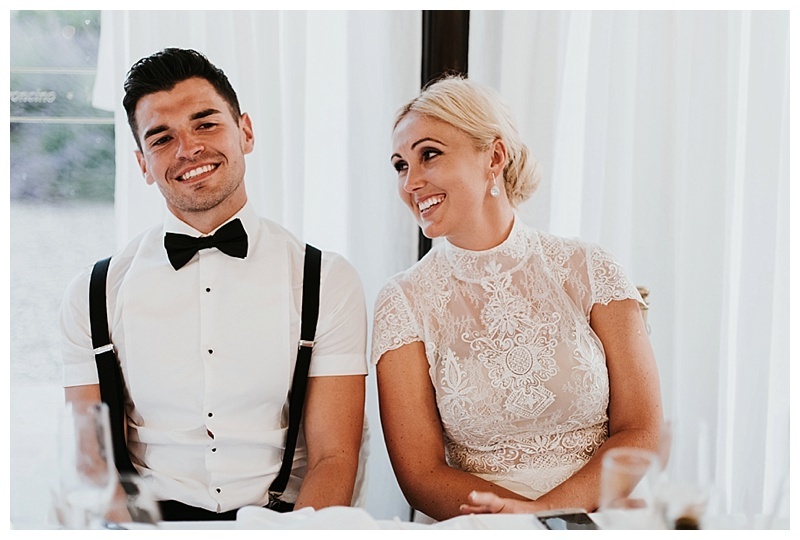 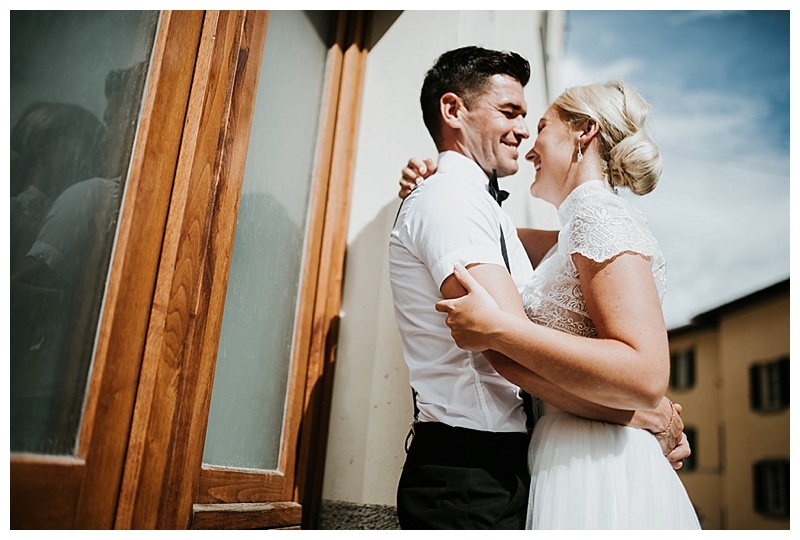 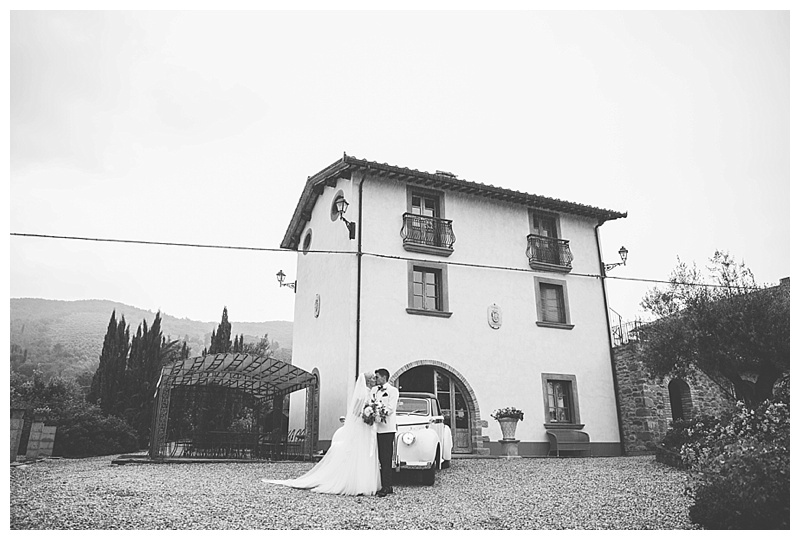 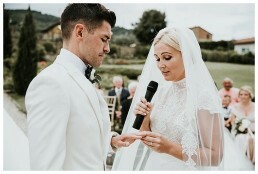 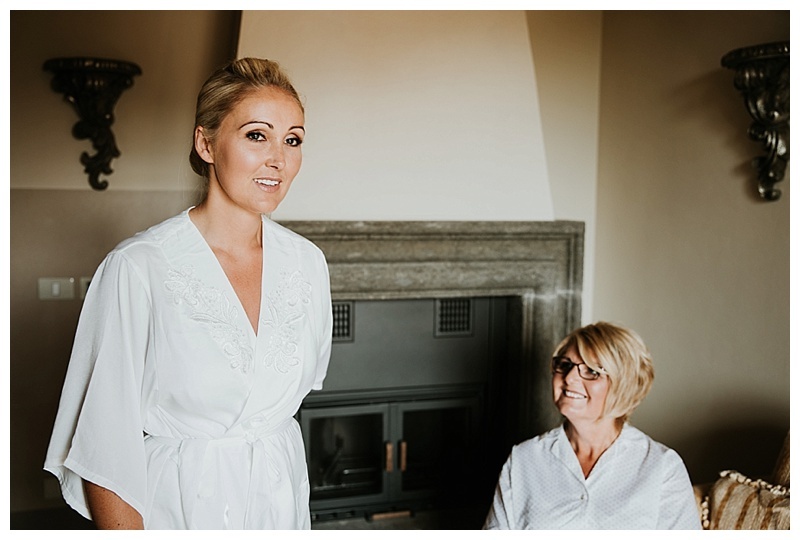 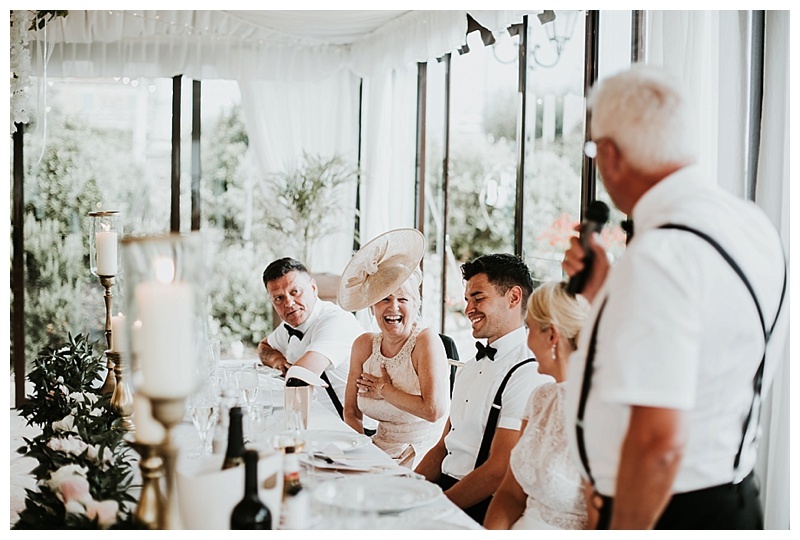 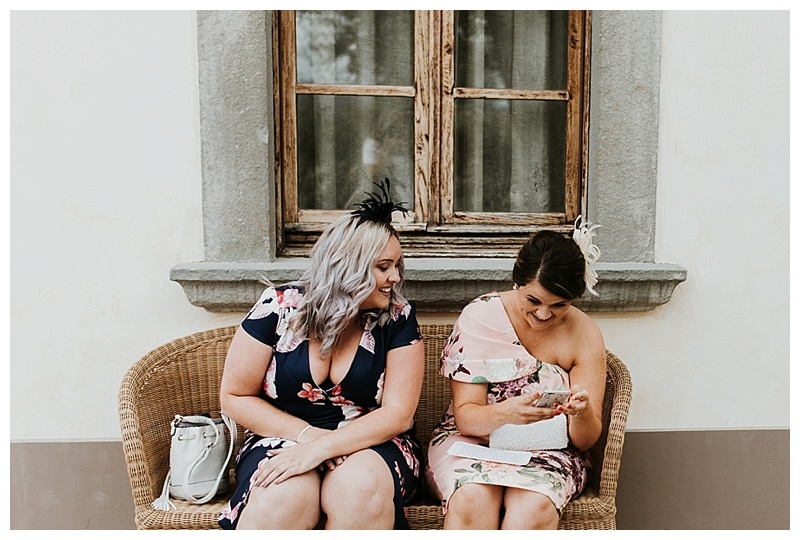 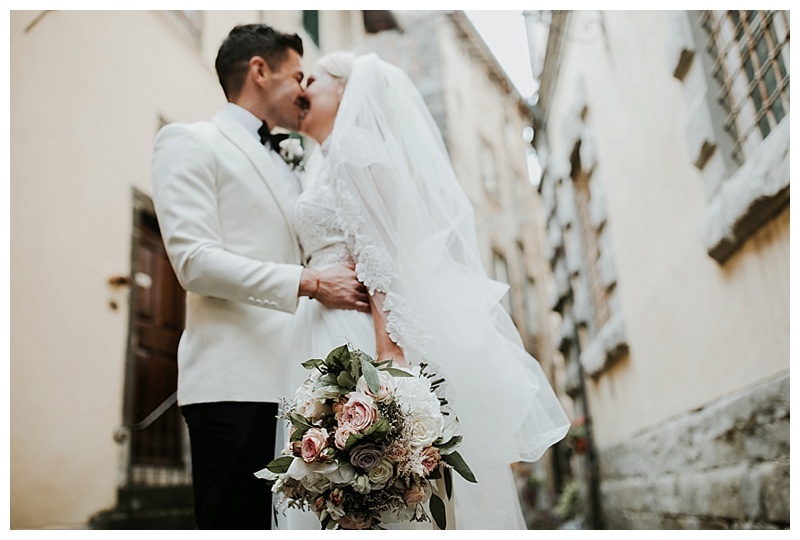 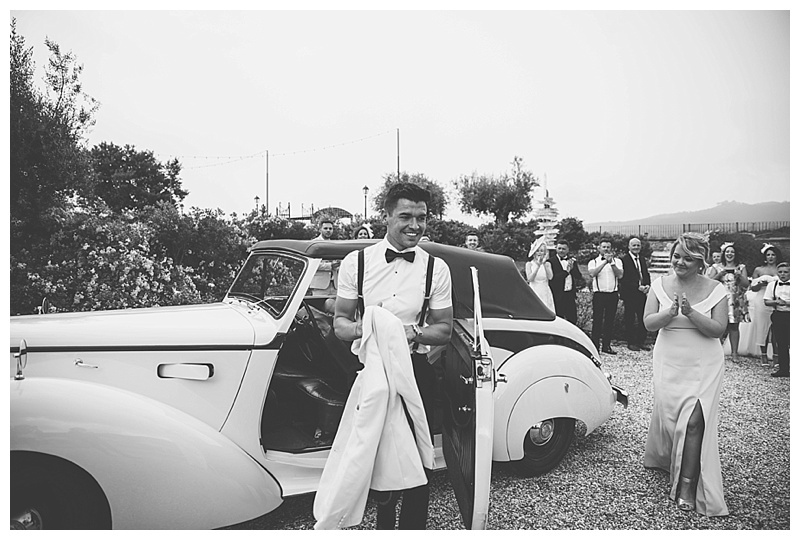 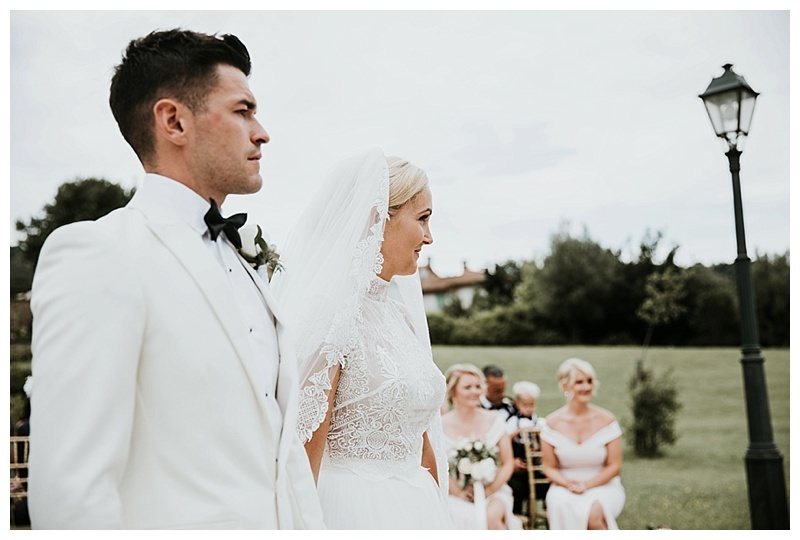 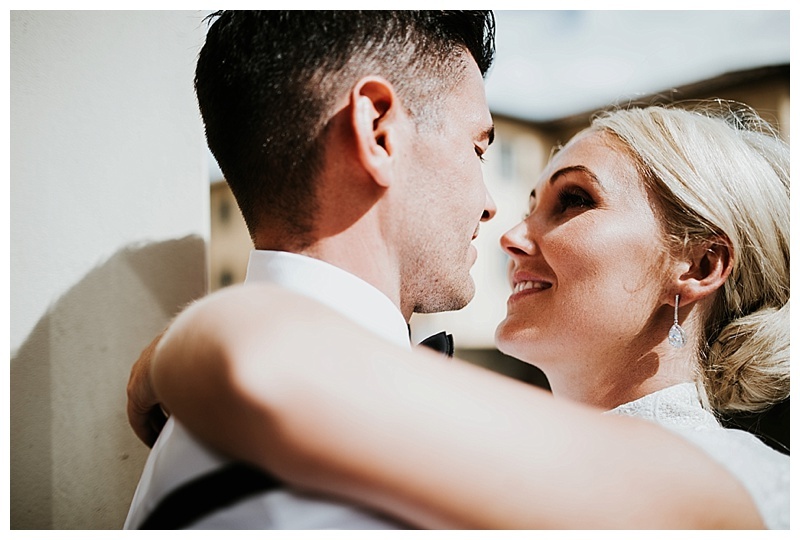 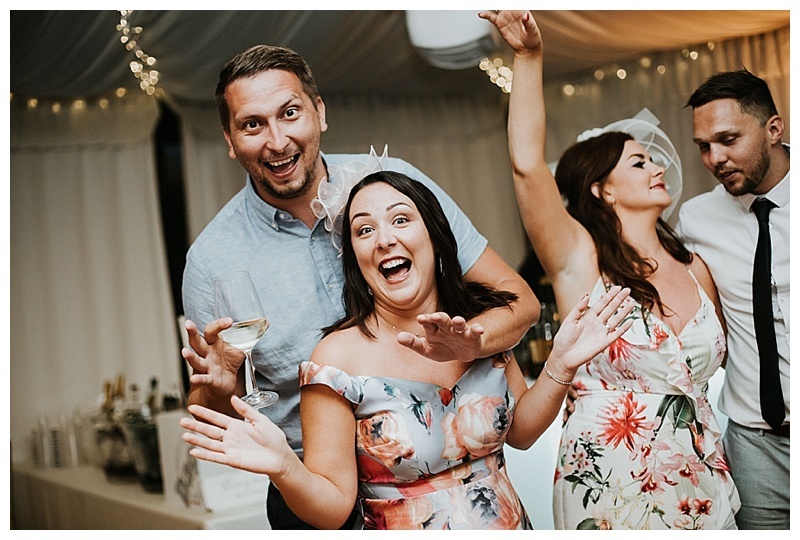 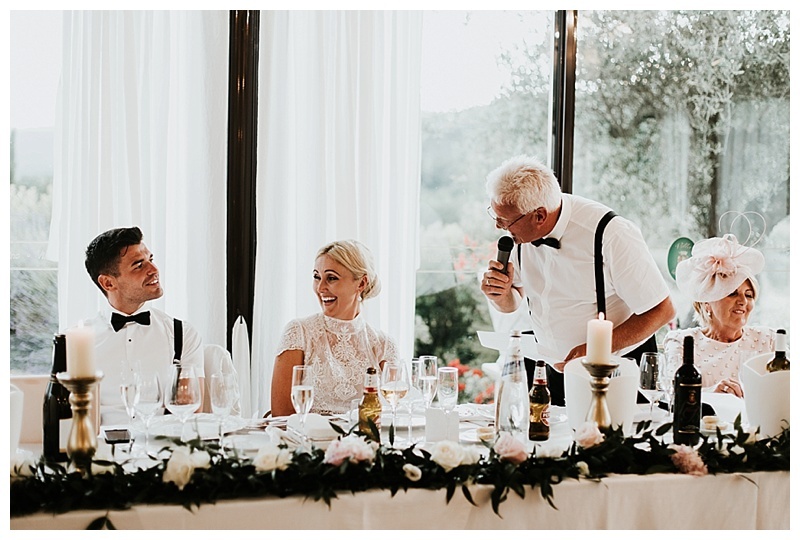 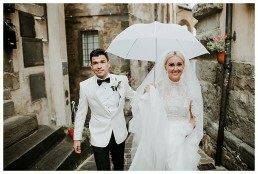 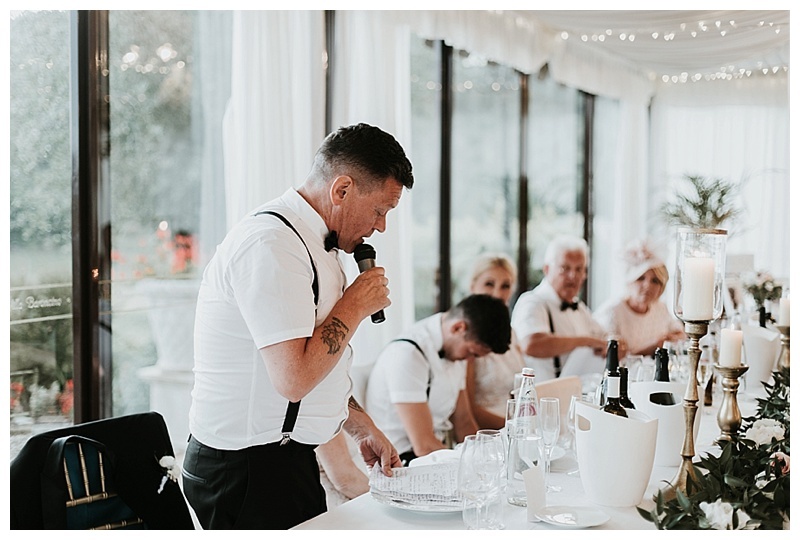 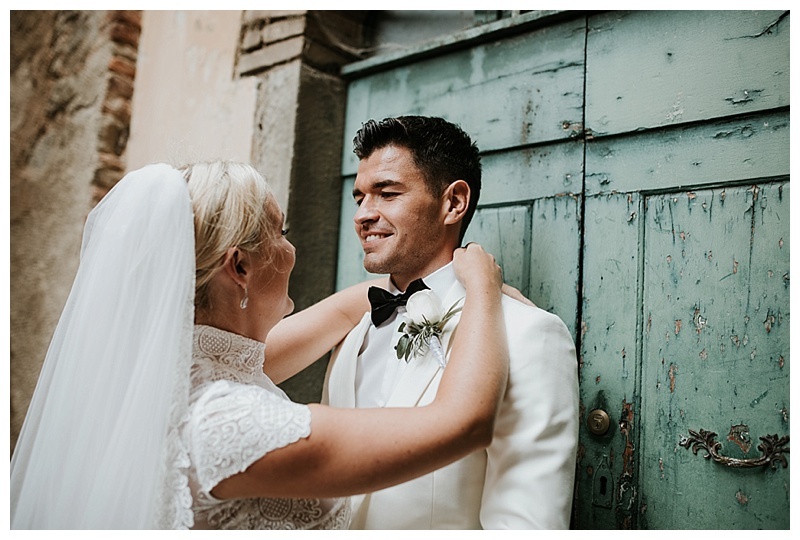 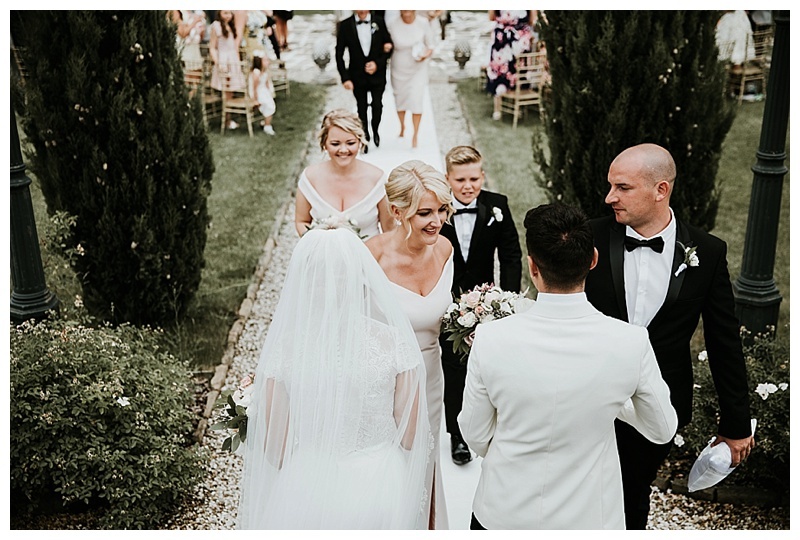 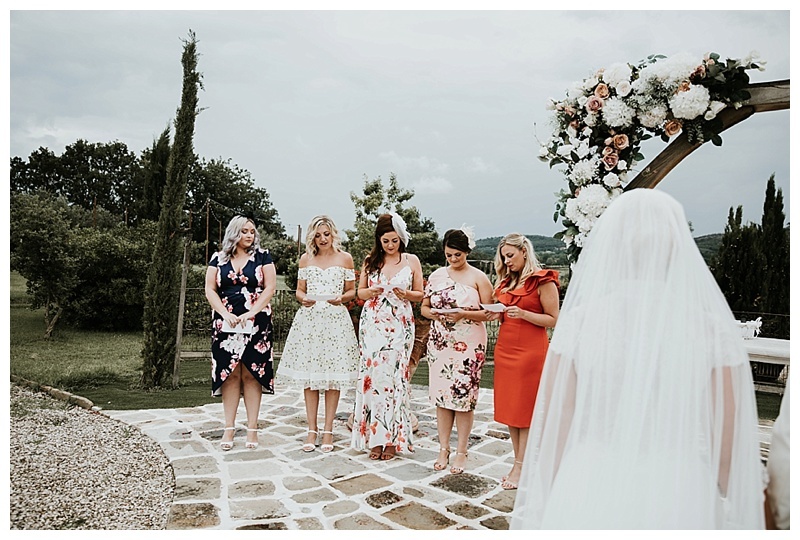 Ash & Rachel wanted to get married abroad as having been to Italy a fair few times on holiday, they have fallen in love with all it has to offer and wanted their special day to take place here, in the sun. 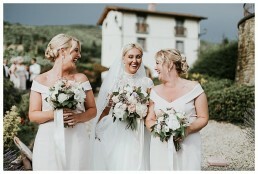 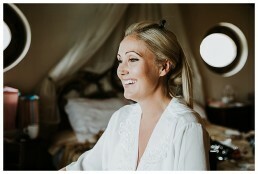 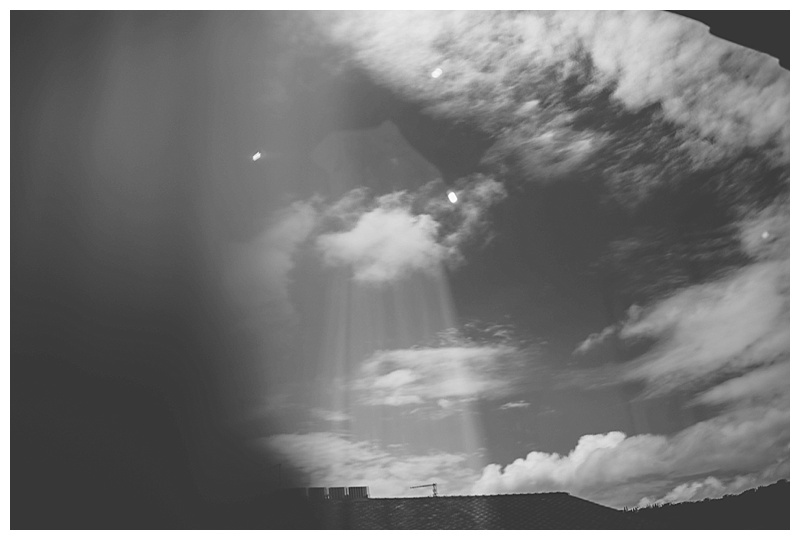 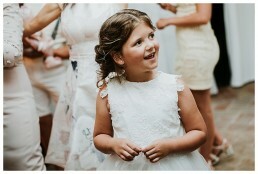 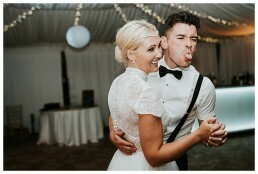 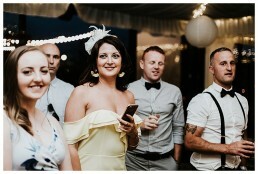 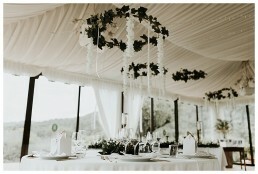 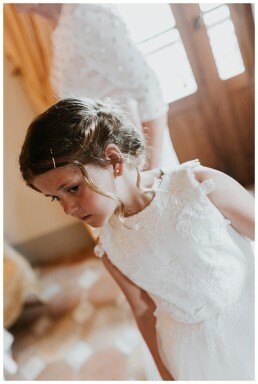 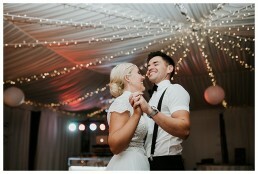 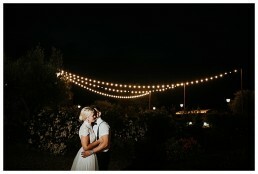 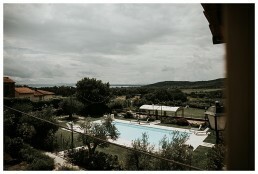 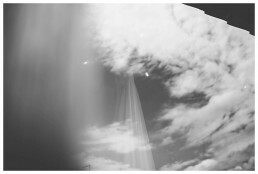 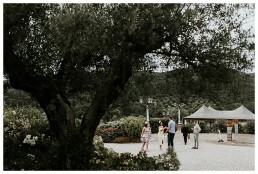 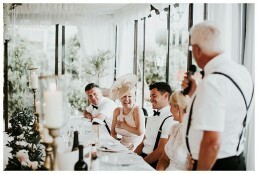 Unfortunately, the Welsh rain followed us and the day of the wedding was thunderstorms throughout! That said, we made the best of it and having now delivered the photos to Ash & Rachel, I’ve had the thumbs up and they’re very happy! 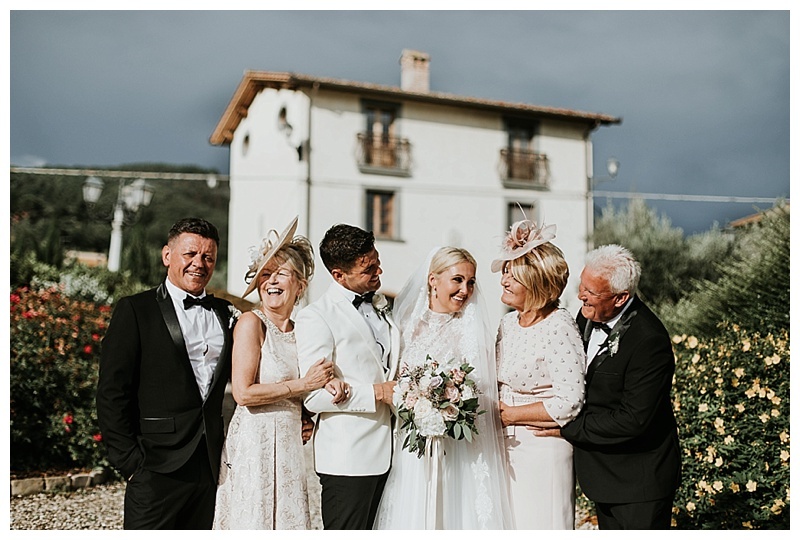 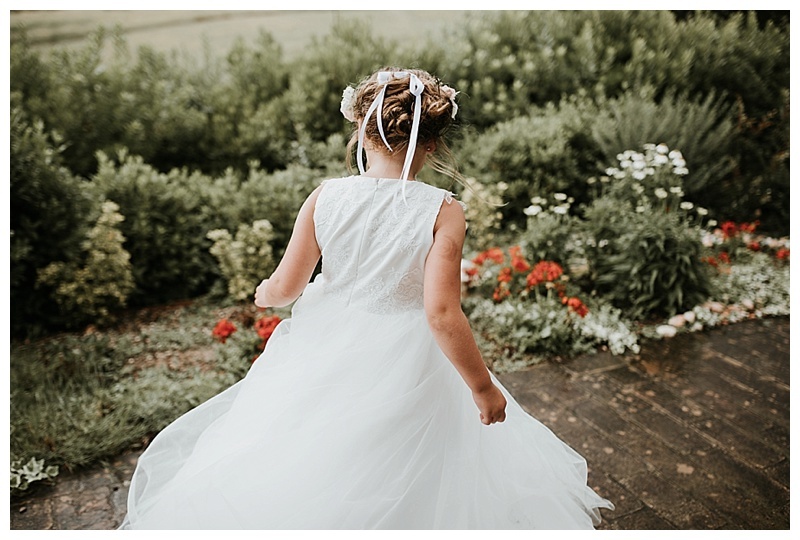 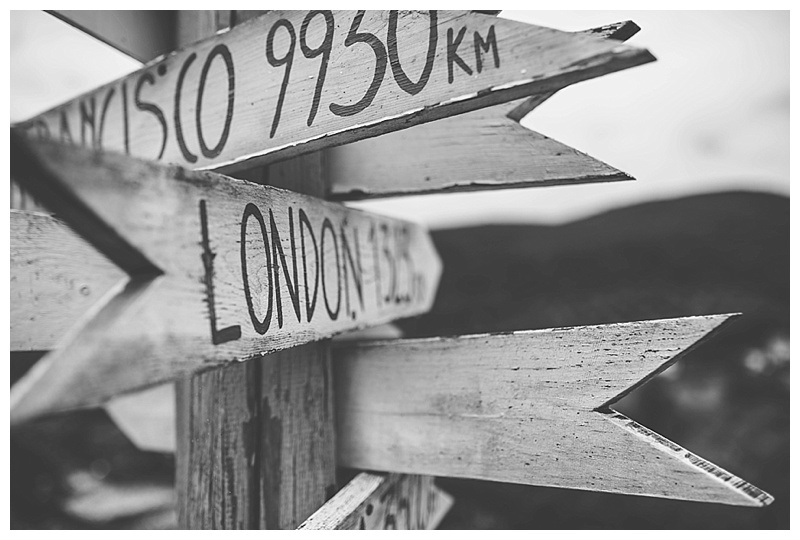 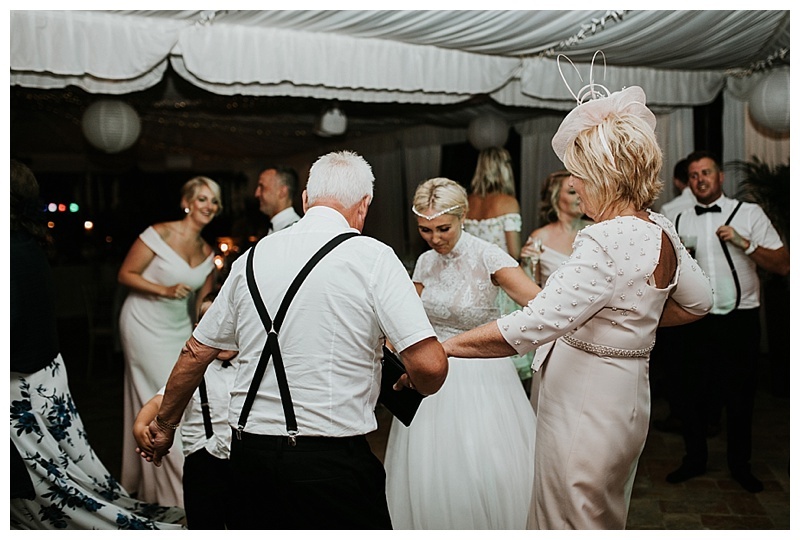 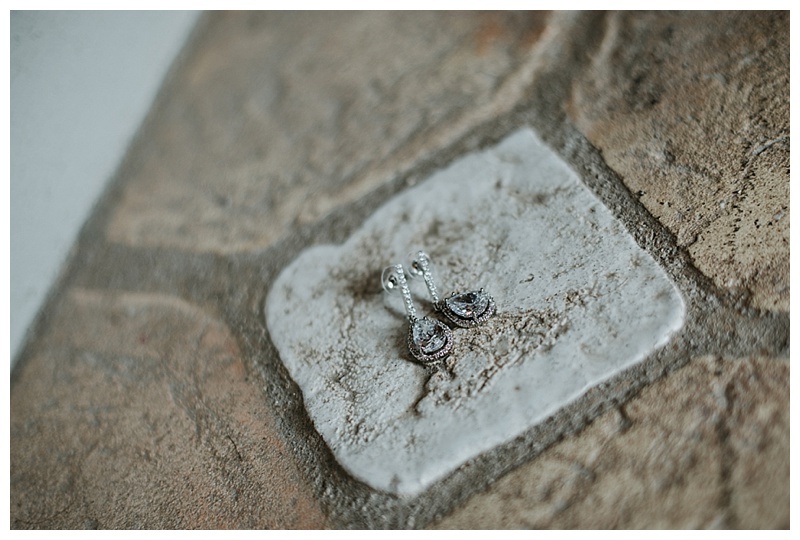 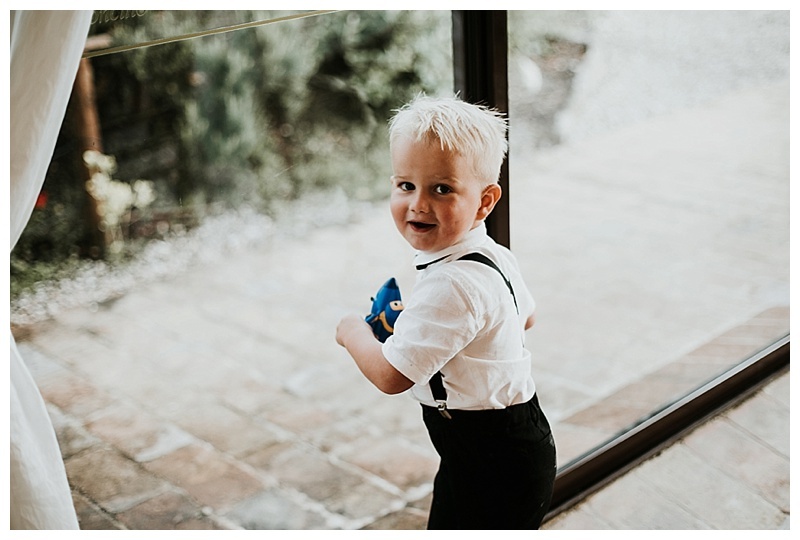 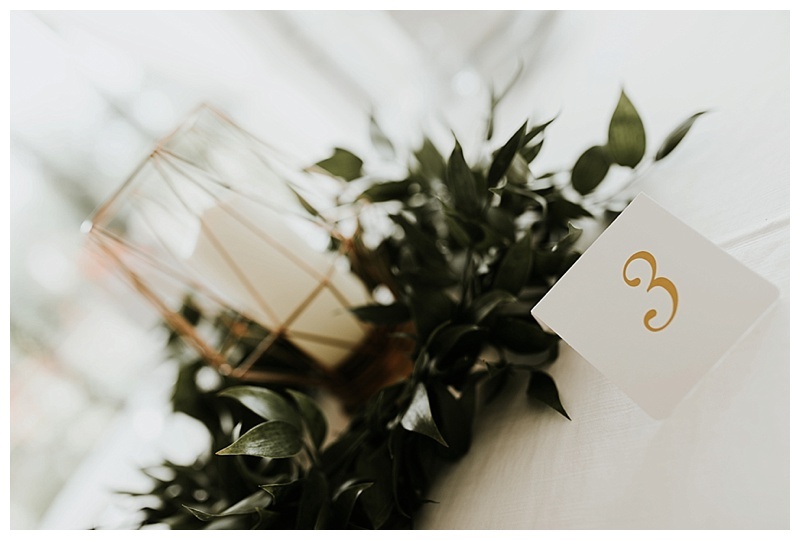 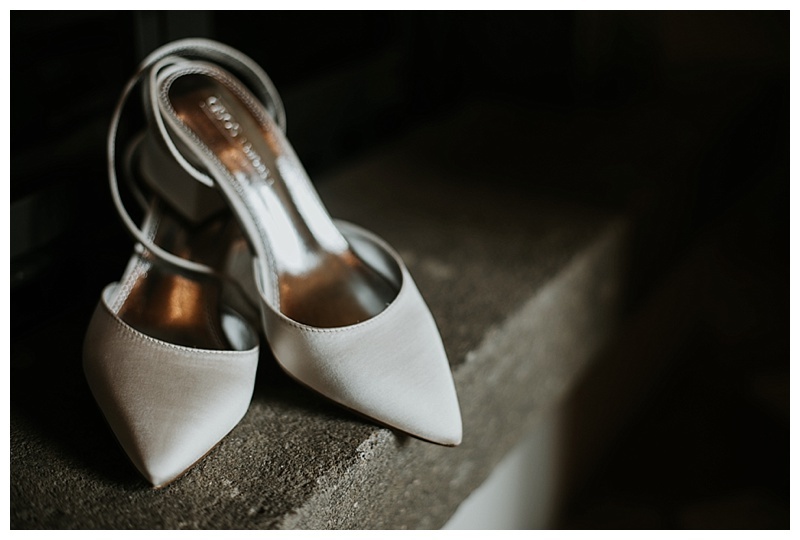 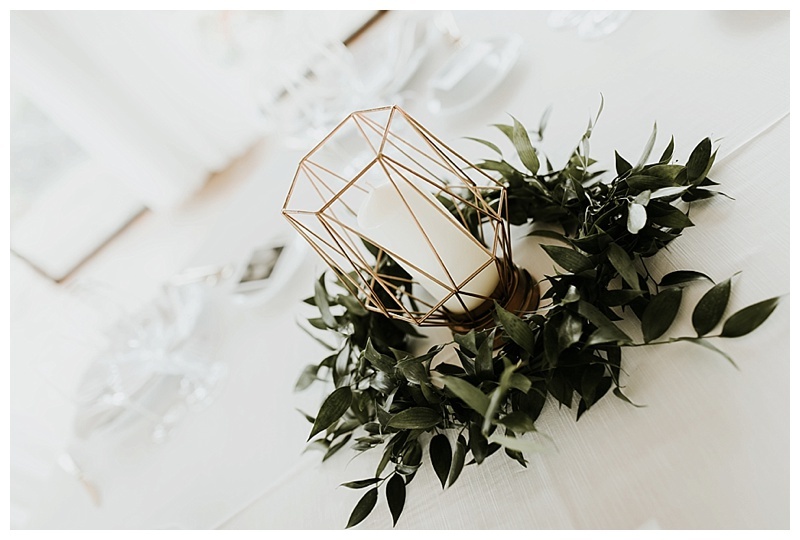 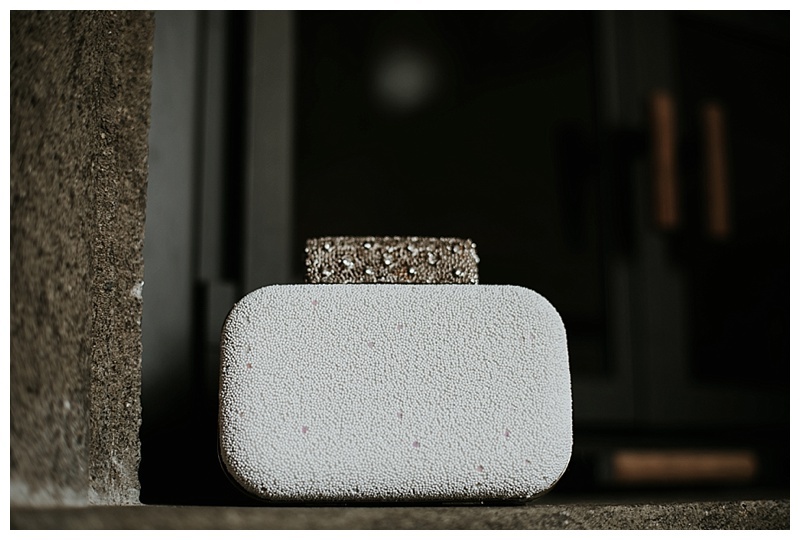 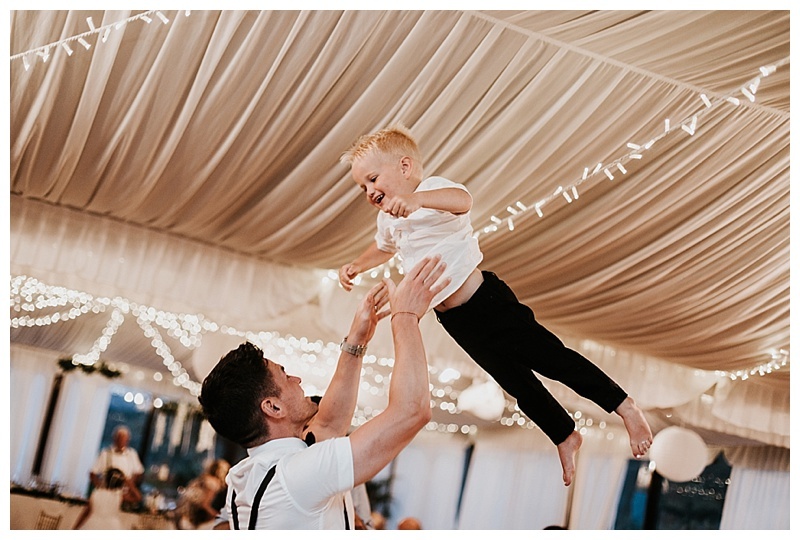 If you’re planning on a destination wedding, then it’s certainly worth considering a destination wedding photographer from your local area who travels (i.e. me) and it’s not as outrageous as it might sound at first. 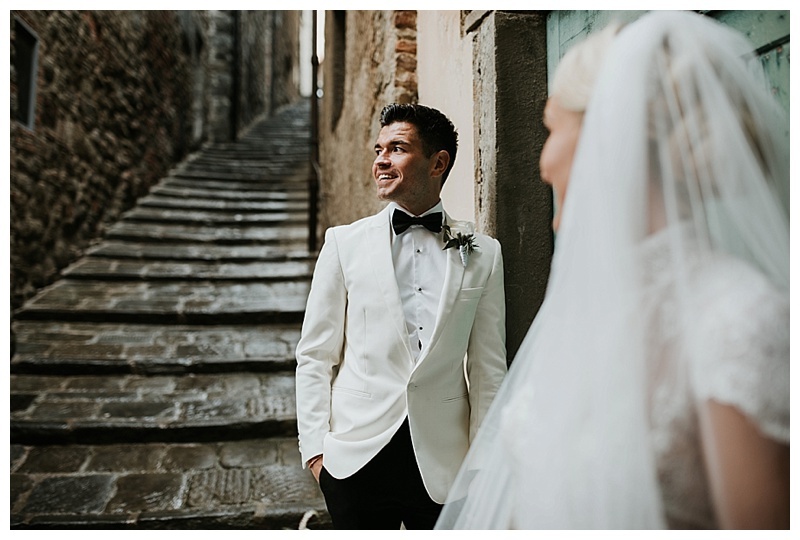 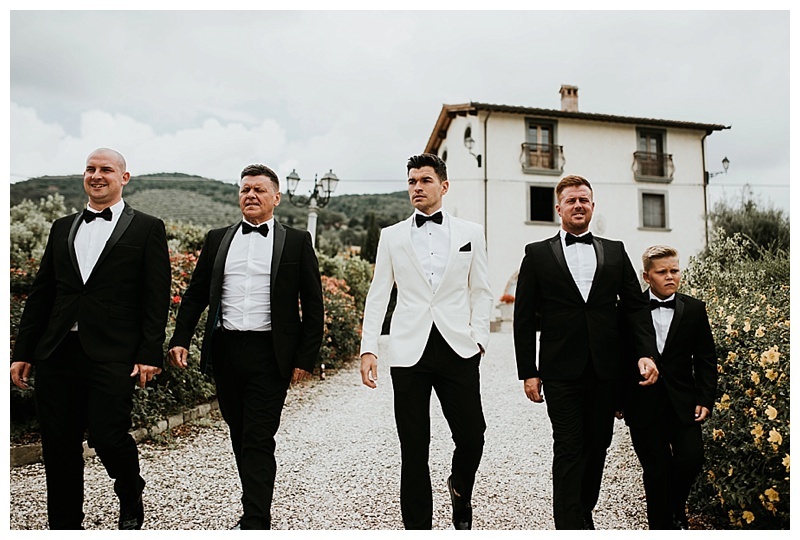 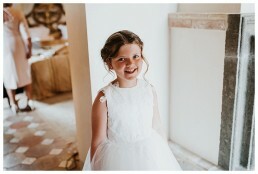 Having now got my first wedding in Italy under my belt, I’m keen to get back there as there’s no denying that the backdrops are simply stunning. 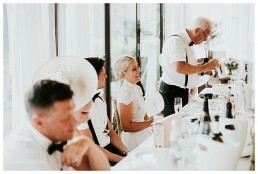 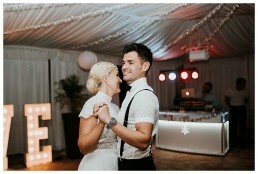 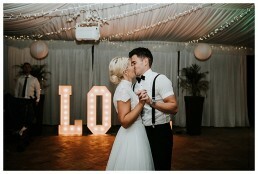 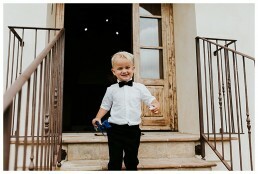 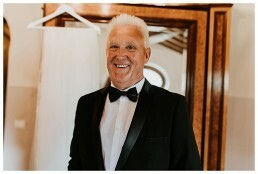 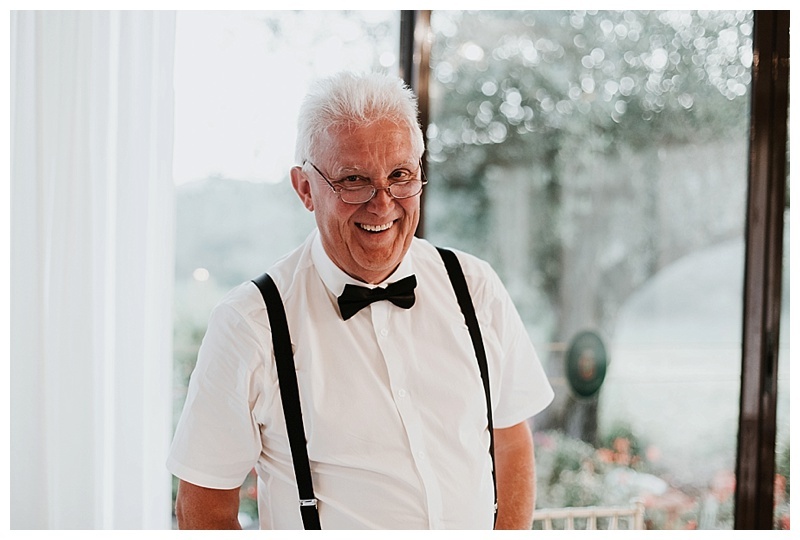 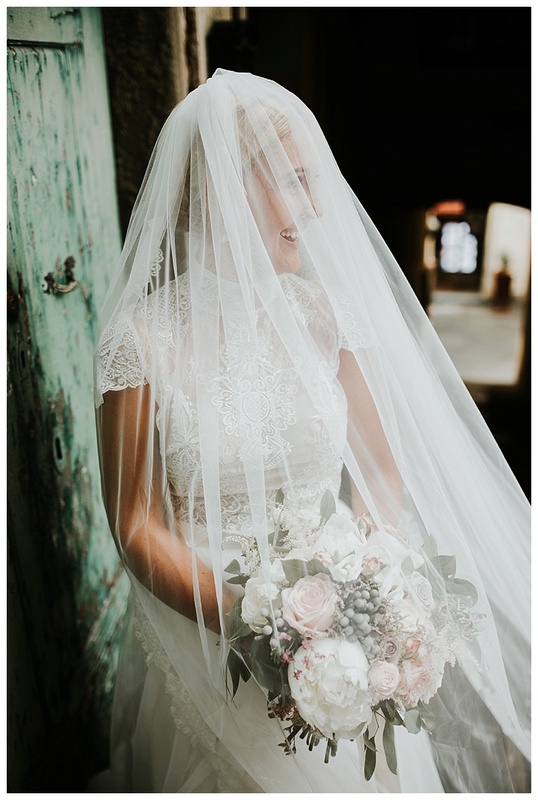 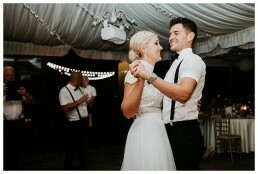 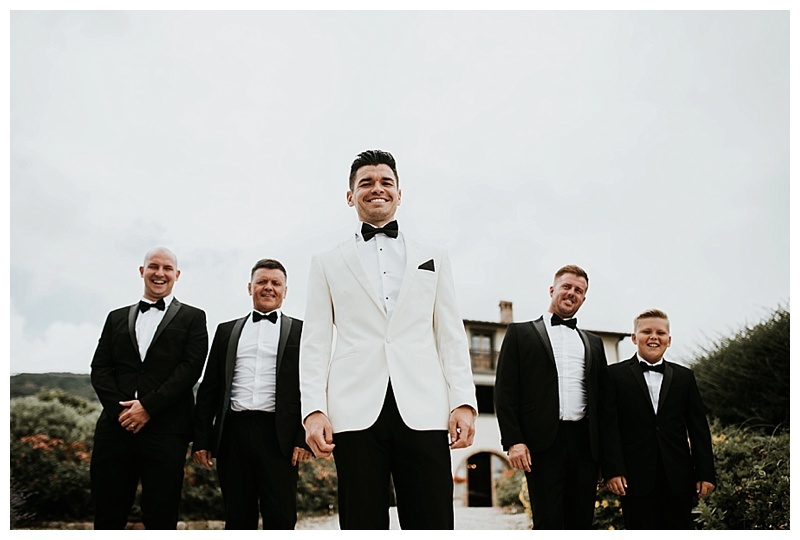 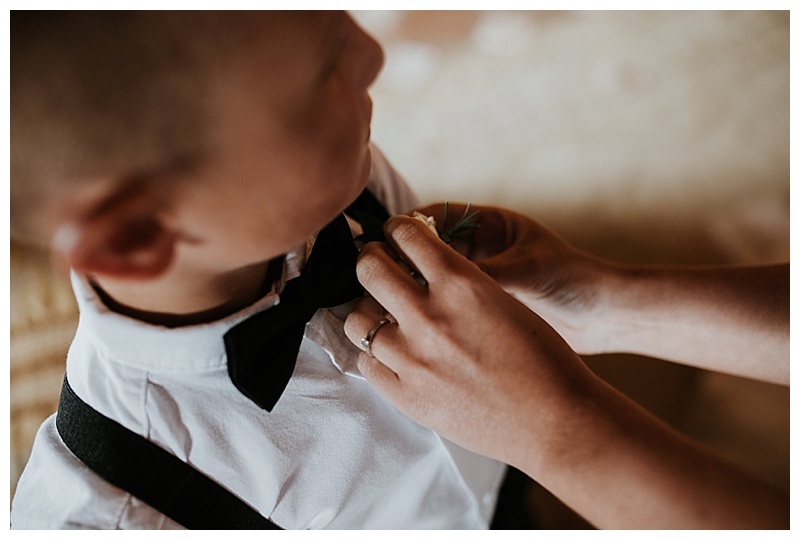 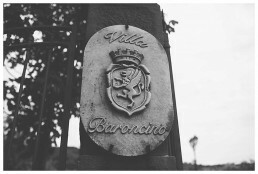 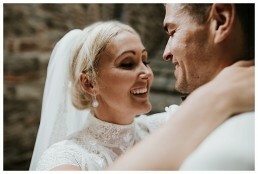 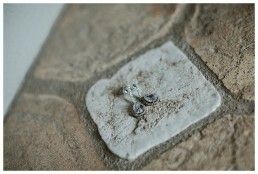 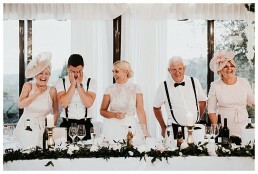 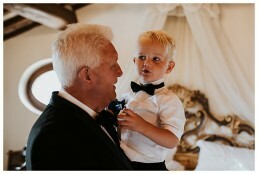 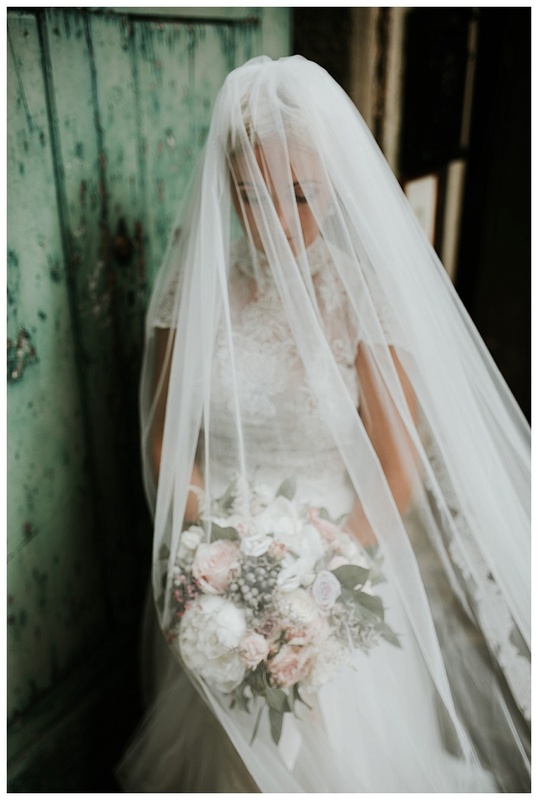 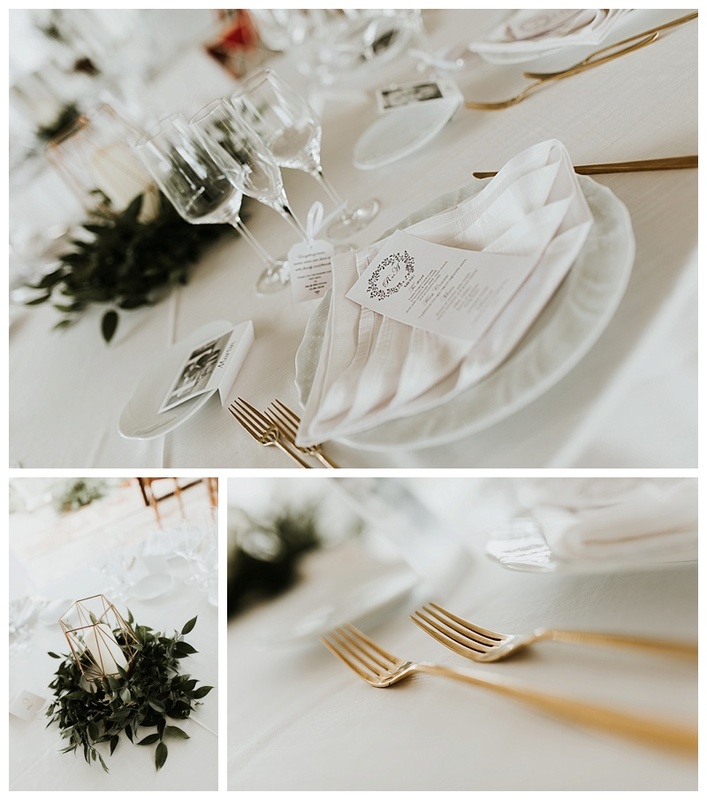 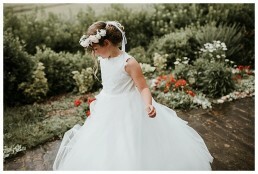 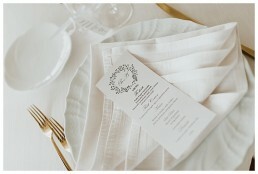 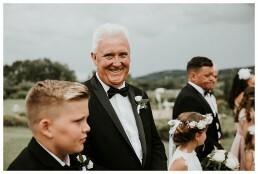 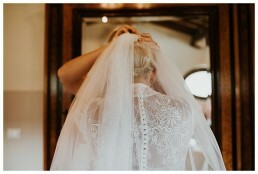 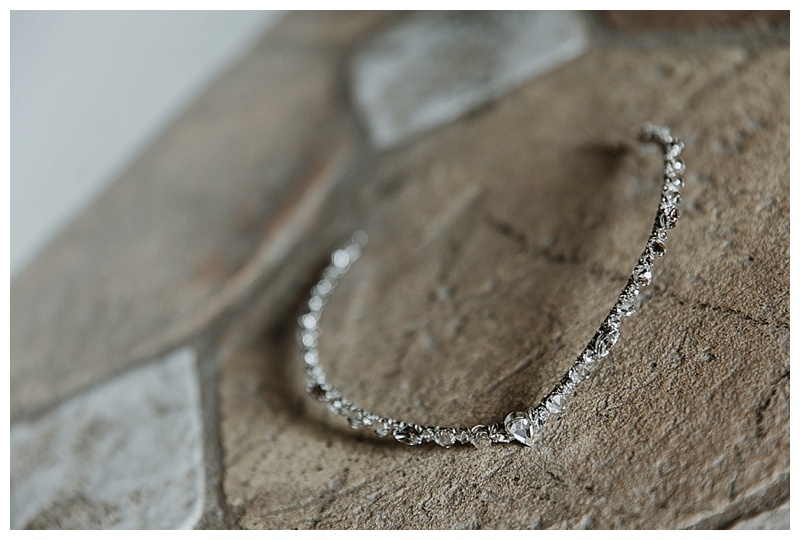 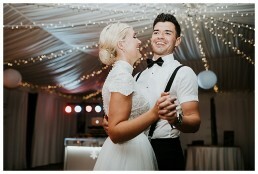 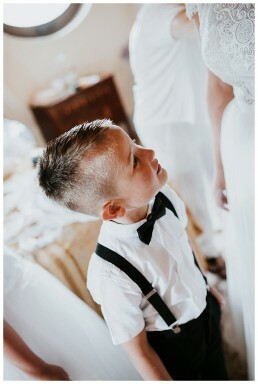 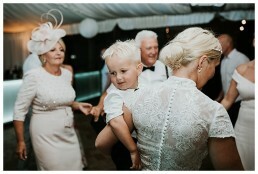 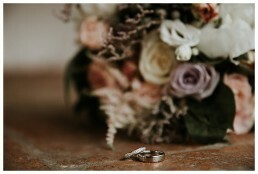 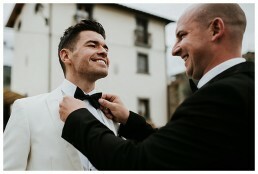 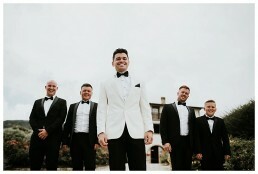 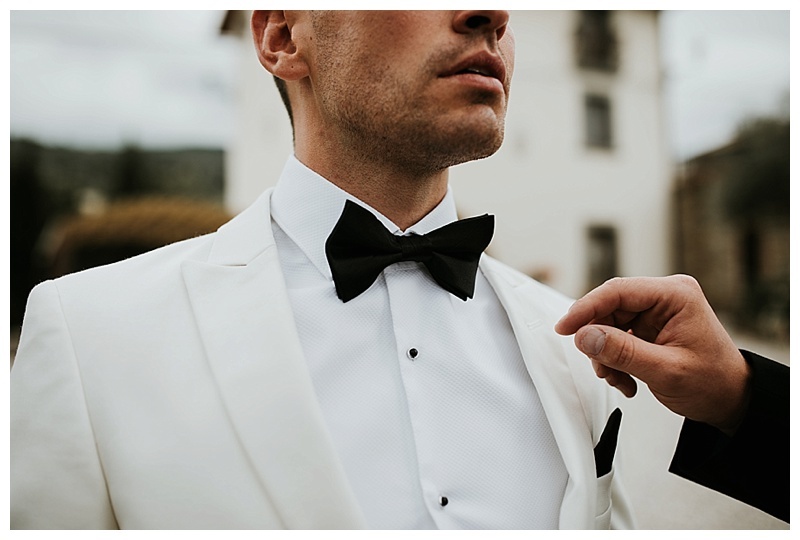 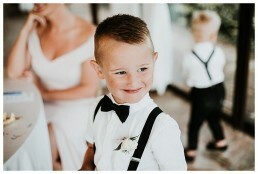 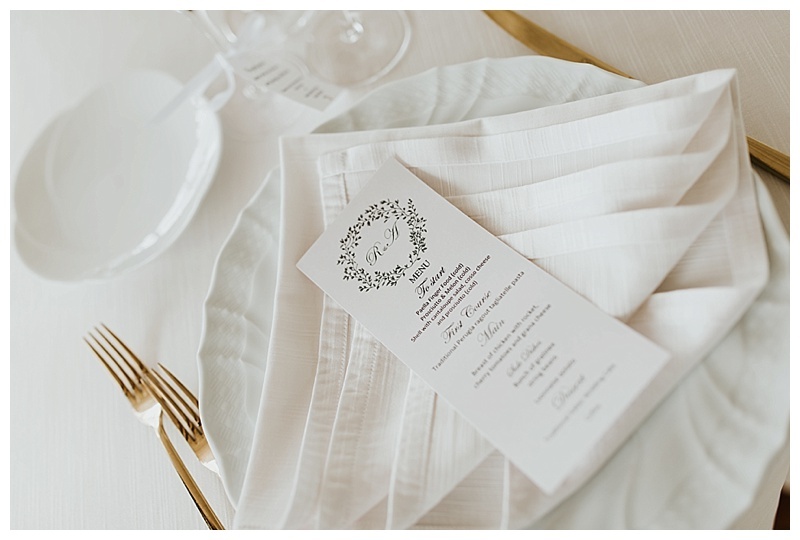 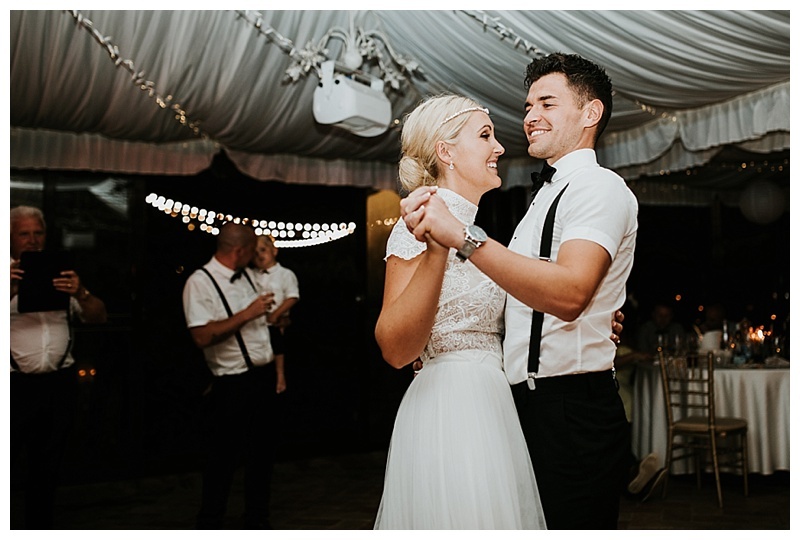 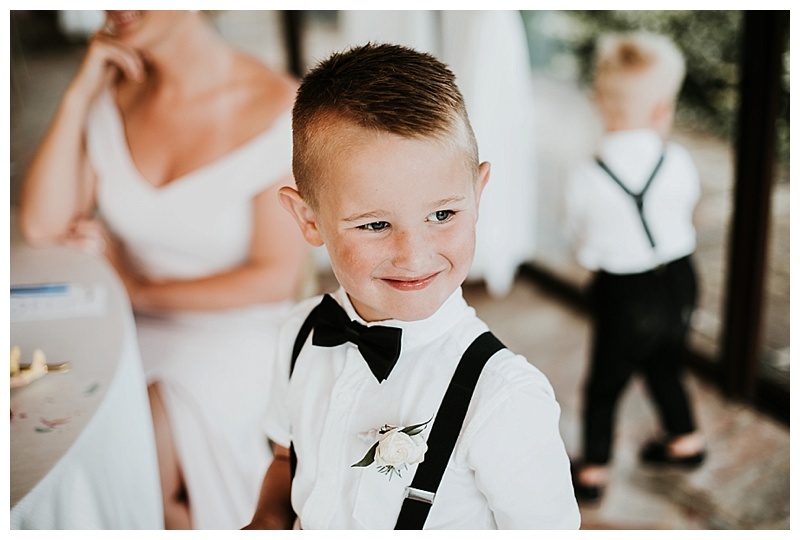 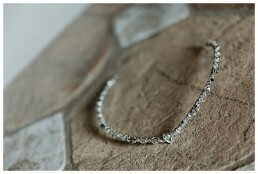 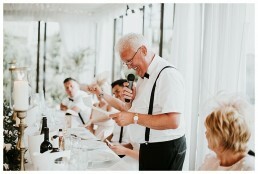 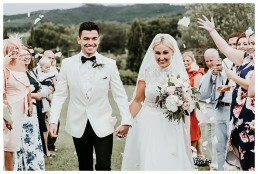 For brides and grooms that want to guarantee that they will get high quality imagery and a gorgeous collection of photographs to capture their special day, choosing someone who you can meet on your home turf will undoubtedly save you a lot of anxiety when it comes to feeling secure that you’ll get the photos you have always dreamed of! 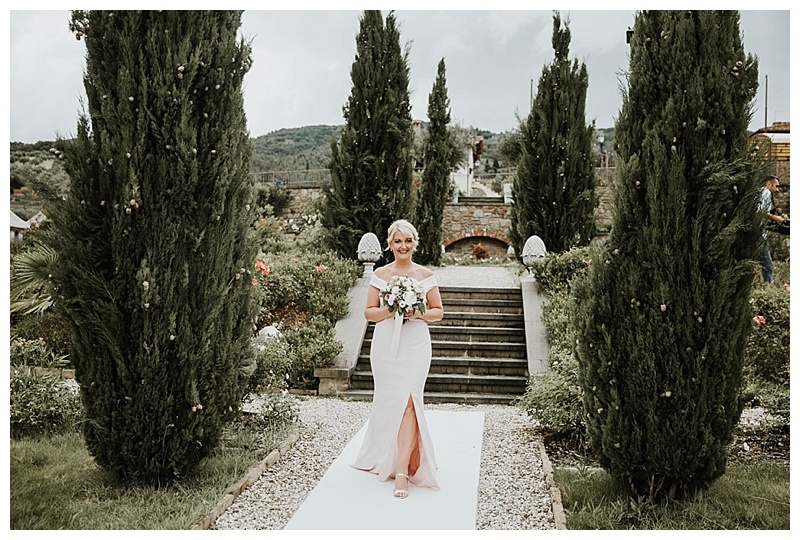 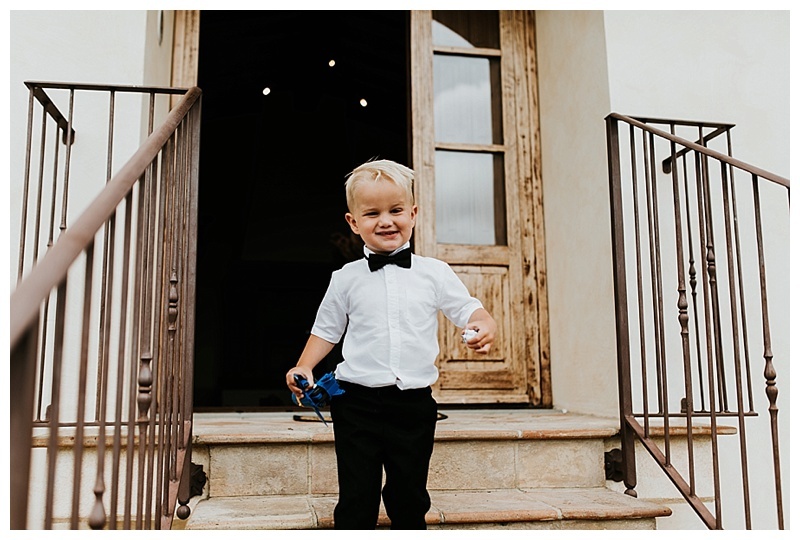 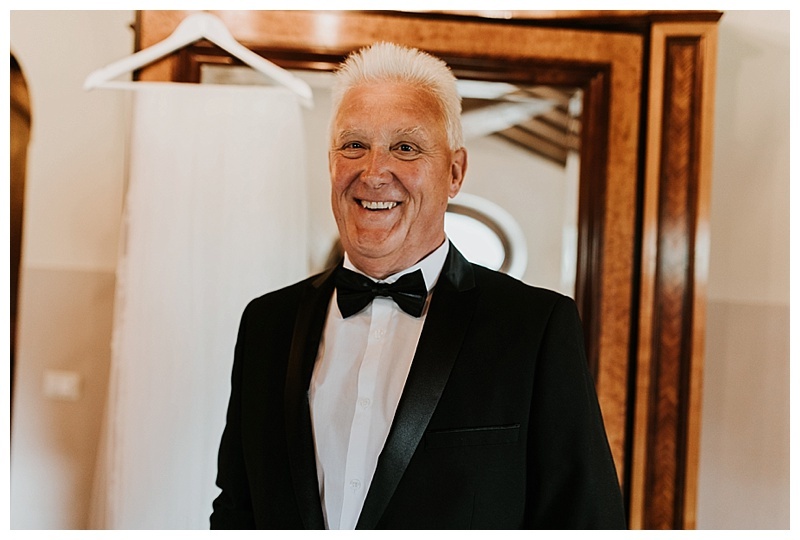 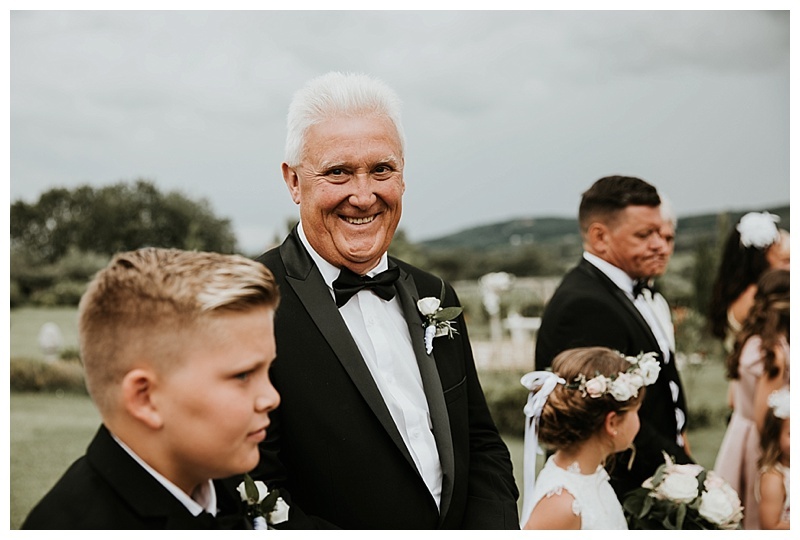 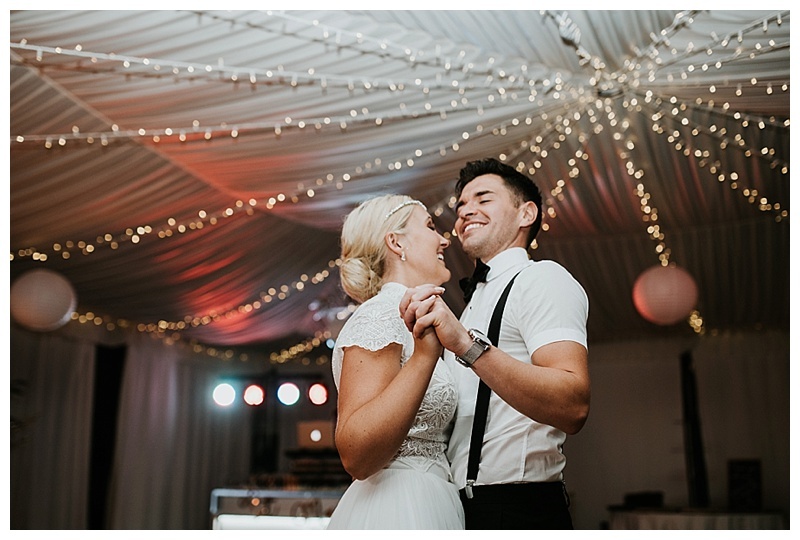 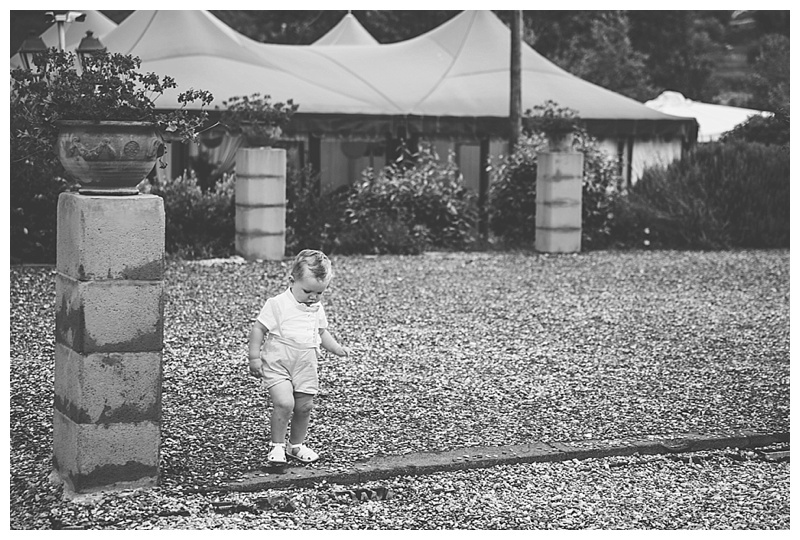 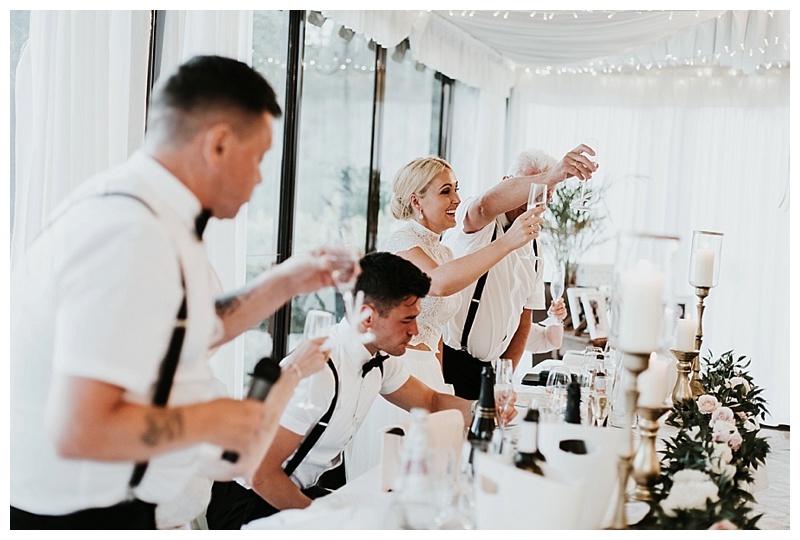 After all, so much time and effort goes into planning the perfect destination wedding, why would you not choose a destination wedding photographer who you can feel confident will deliver? 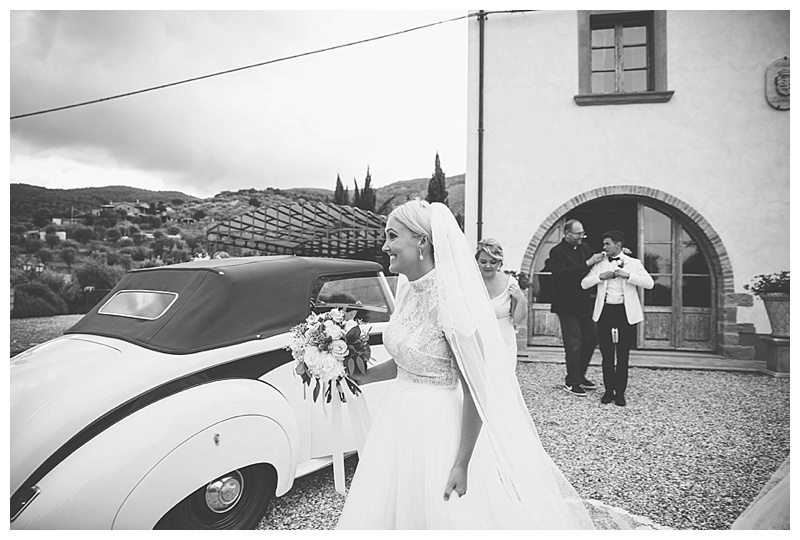 If you’re planning a wedding abroad and are considering flying out a UK Wedding Photographer who travels, get in touch here for a quote.